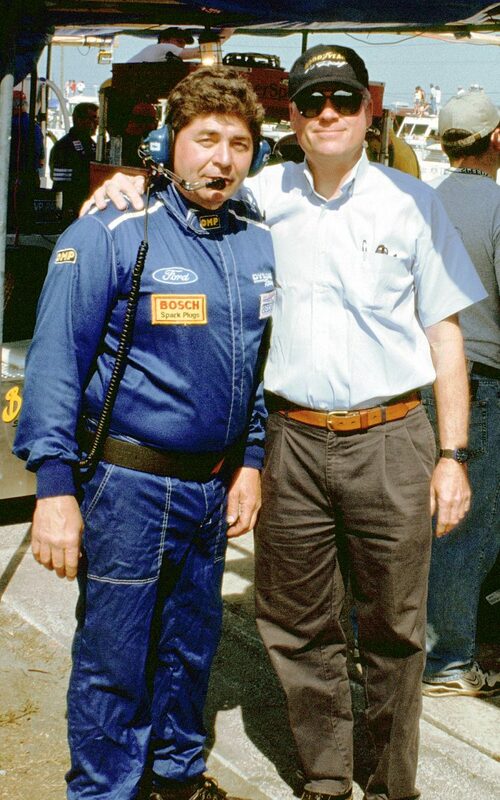 The miracle of the TARDIS continues to surprise with more travels back in time. 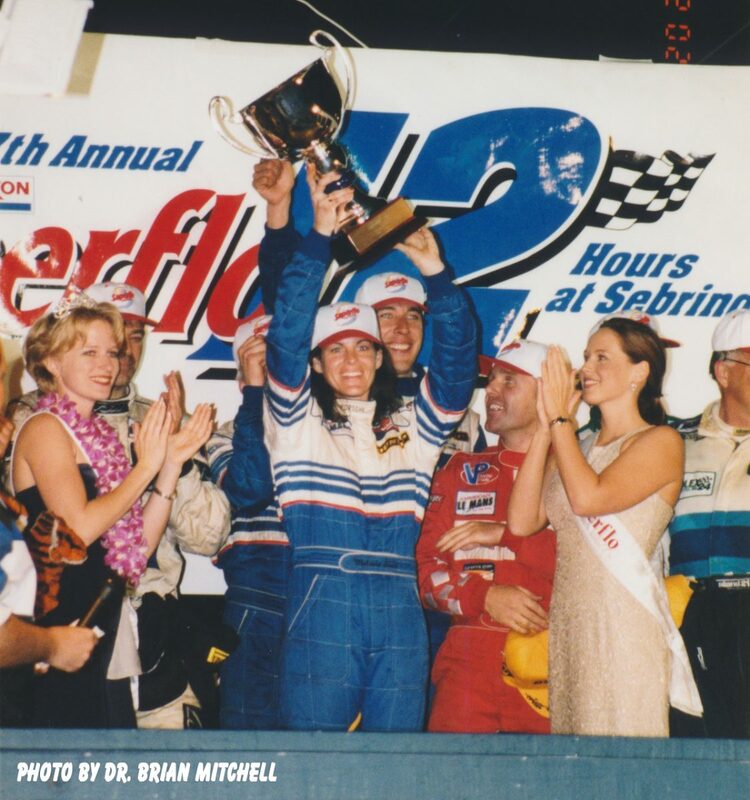 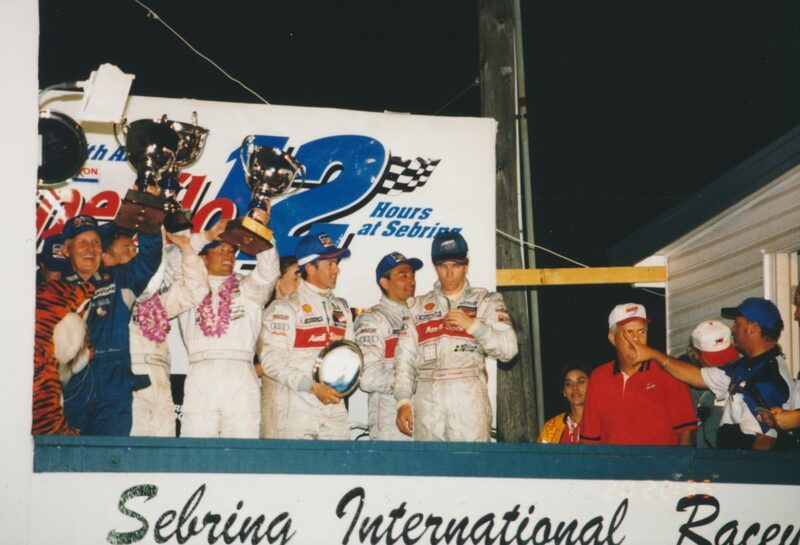 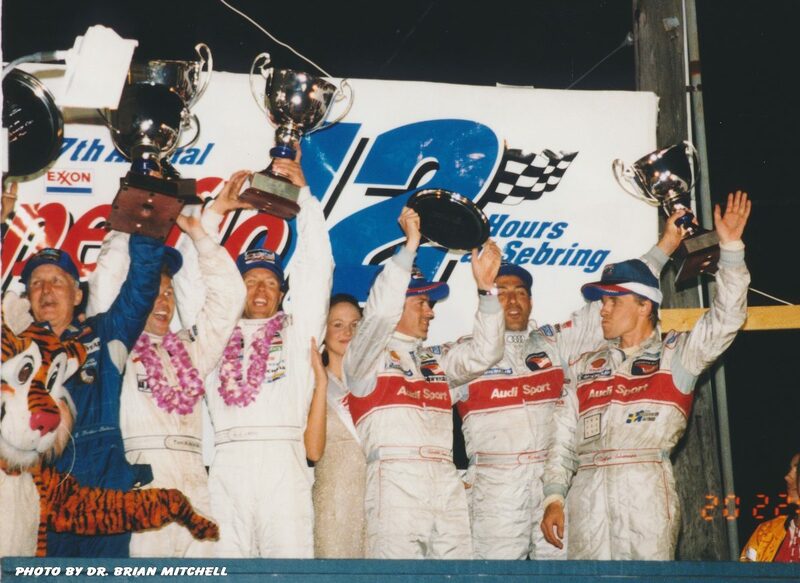 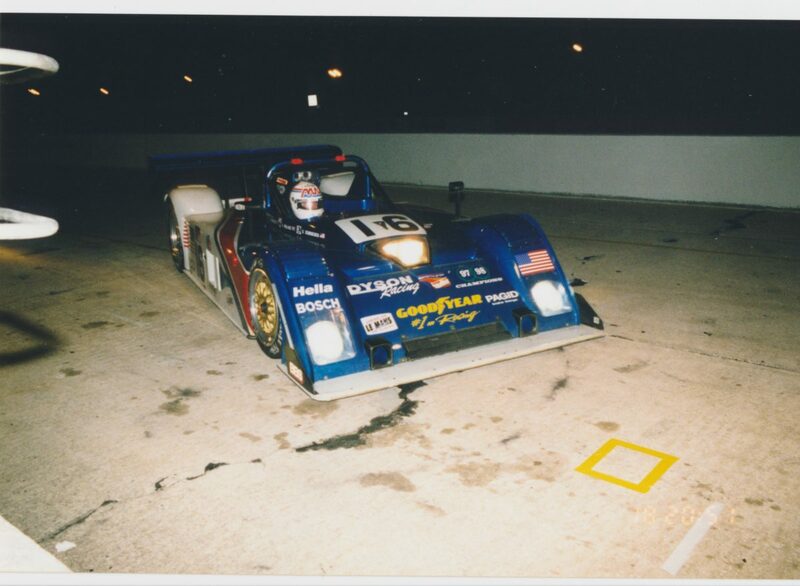 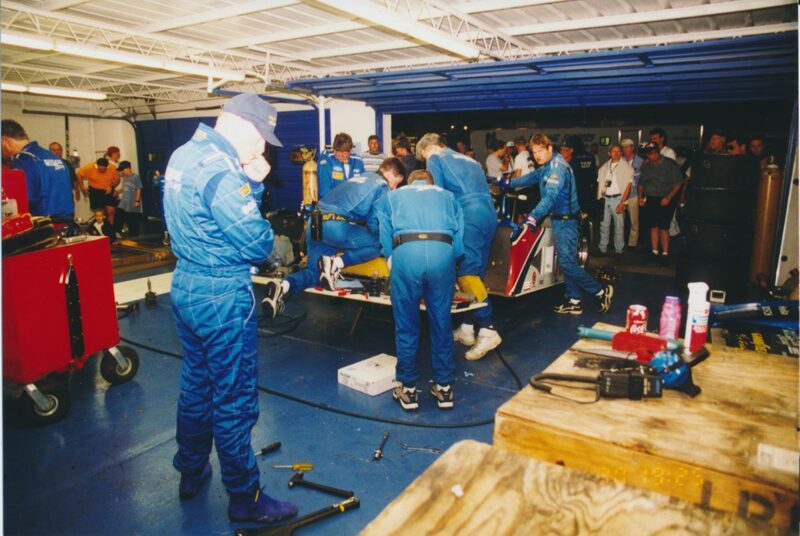 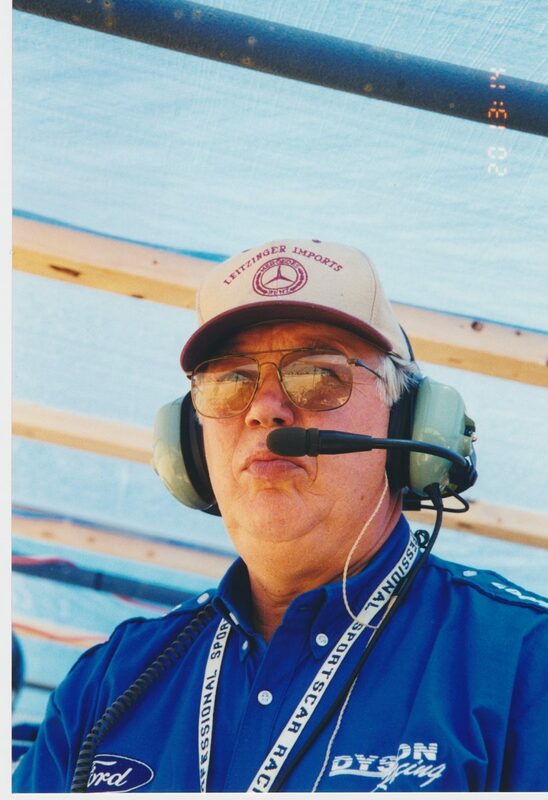 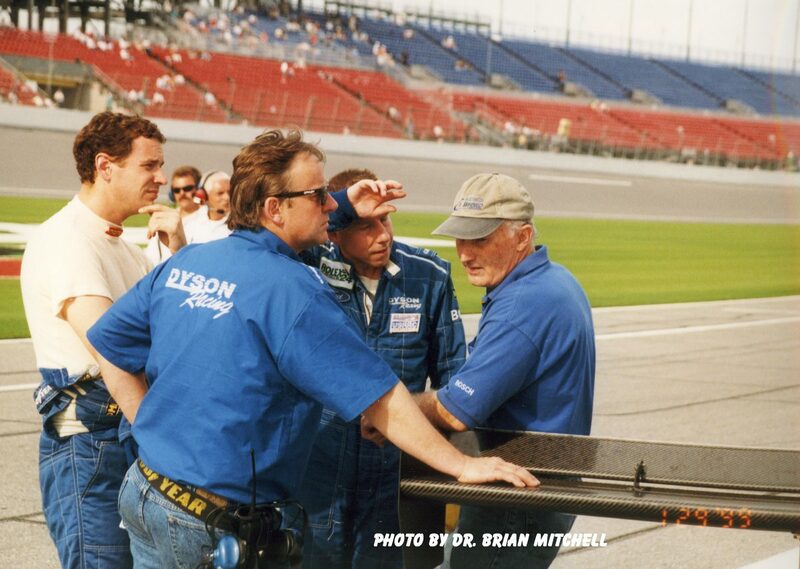 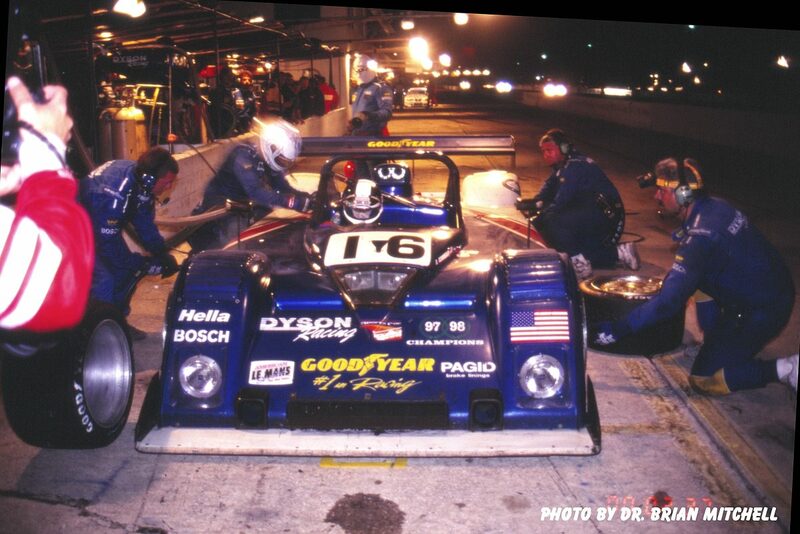 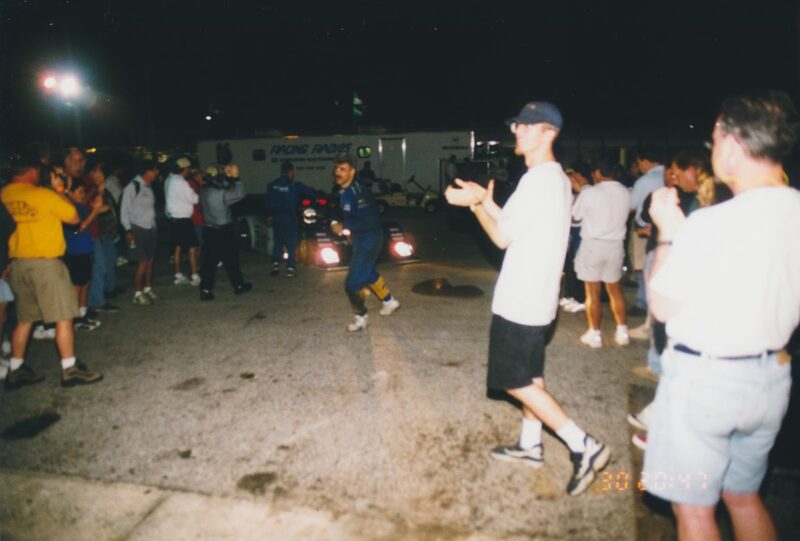 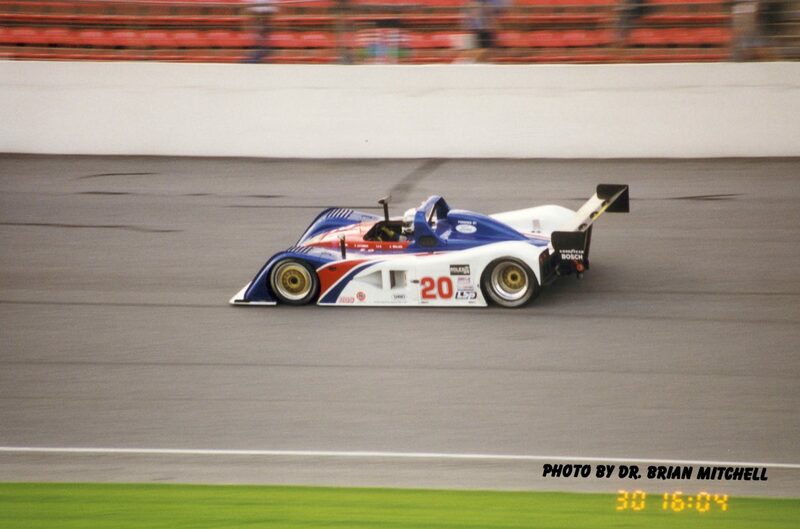 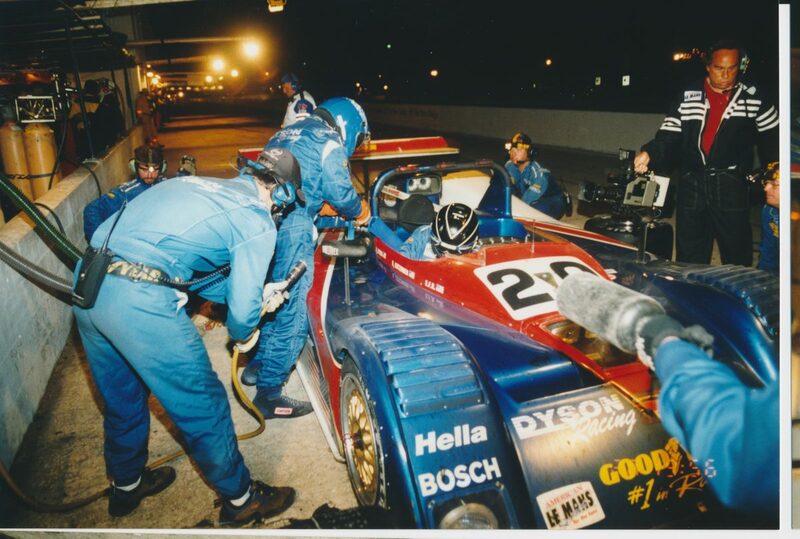 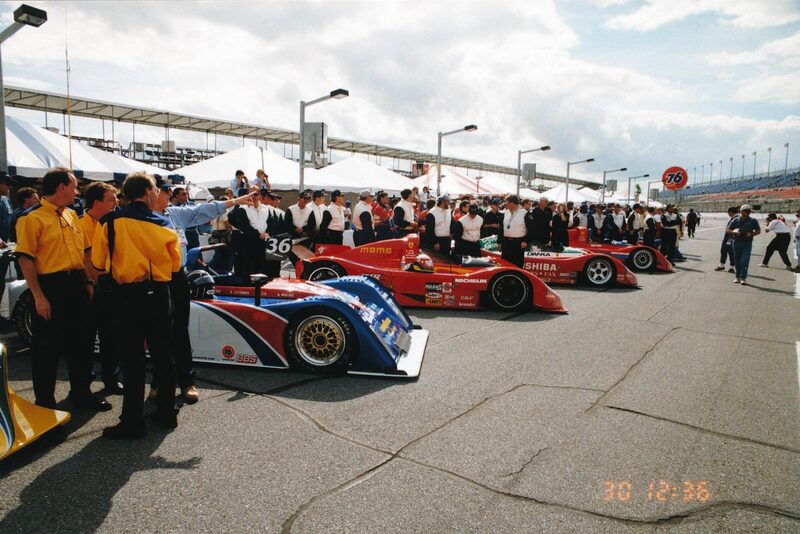 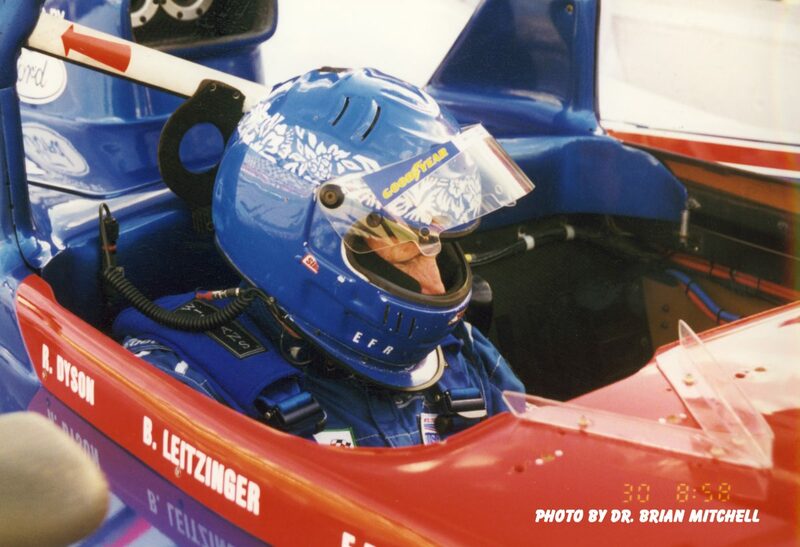 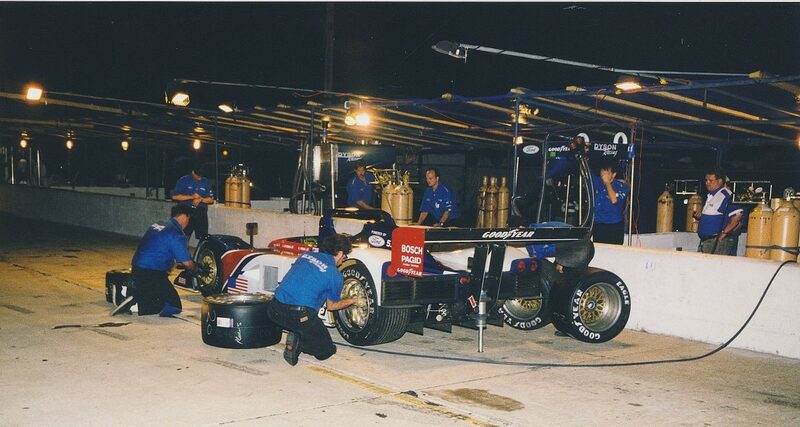 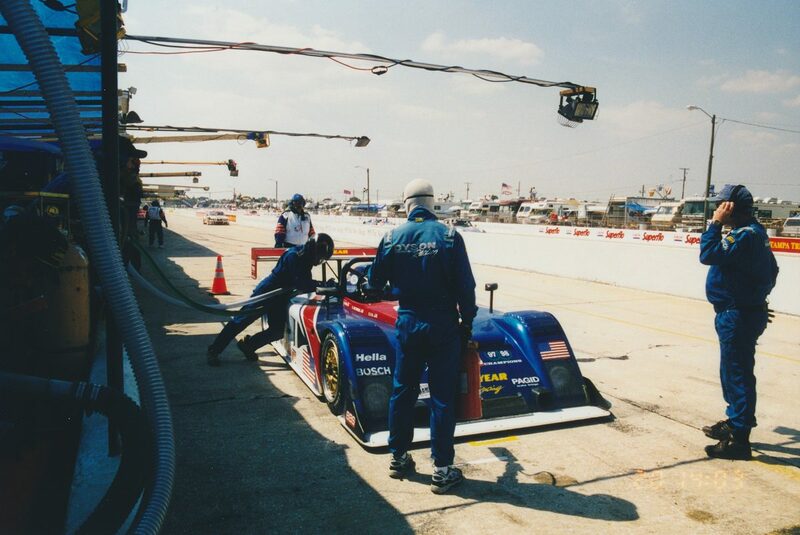 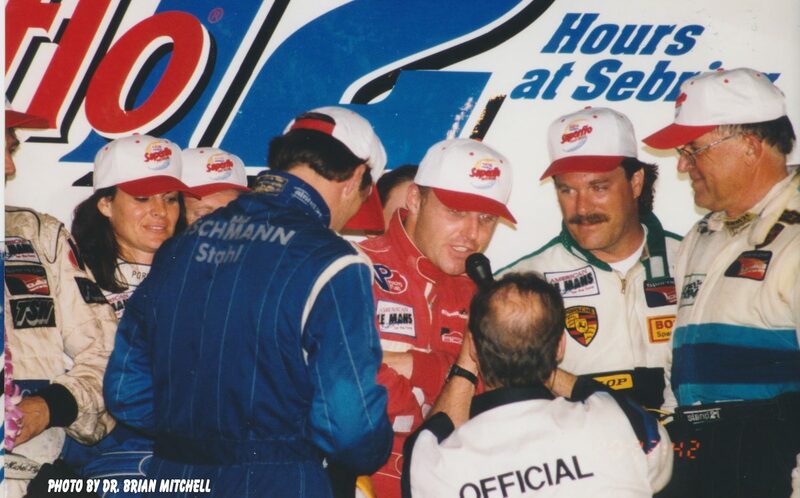 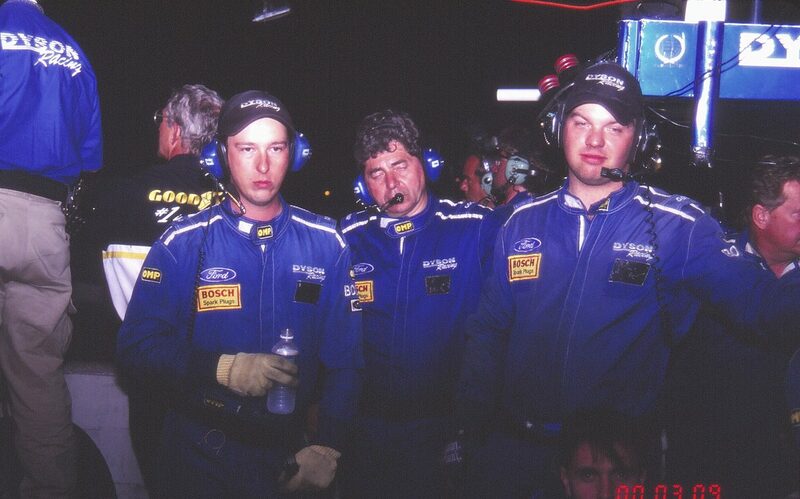 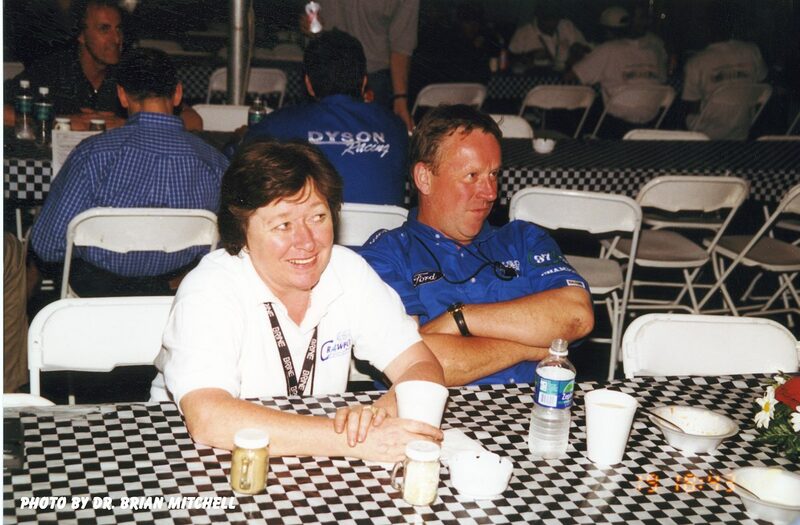 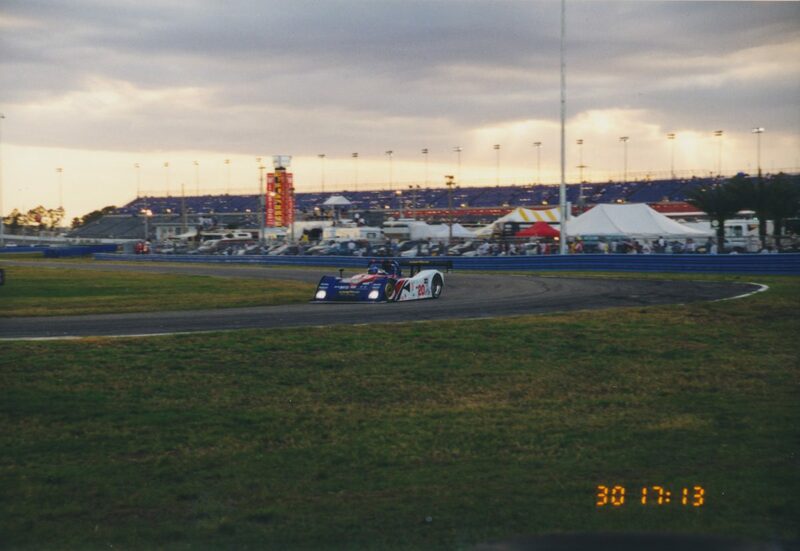 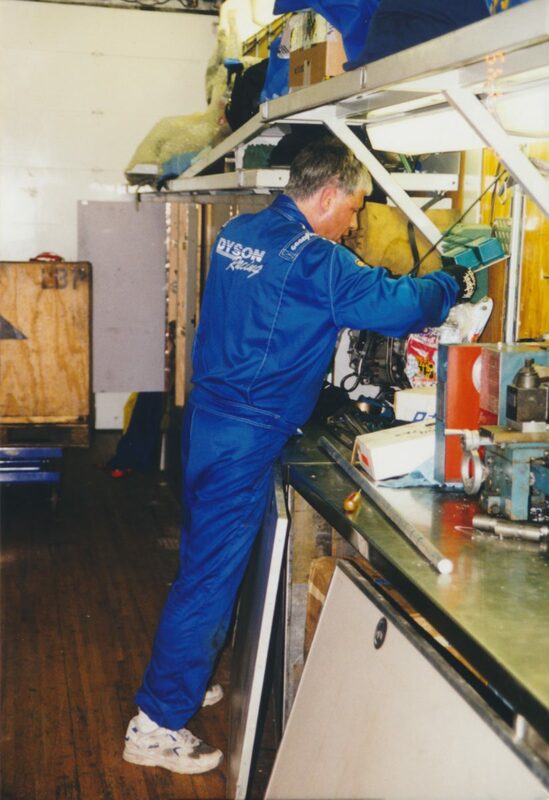 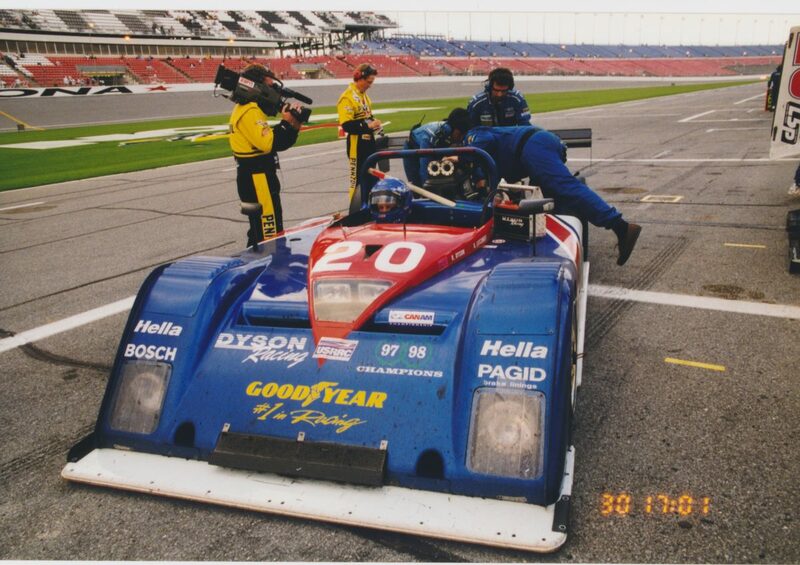 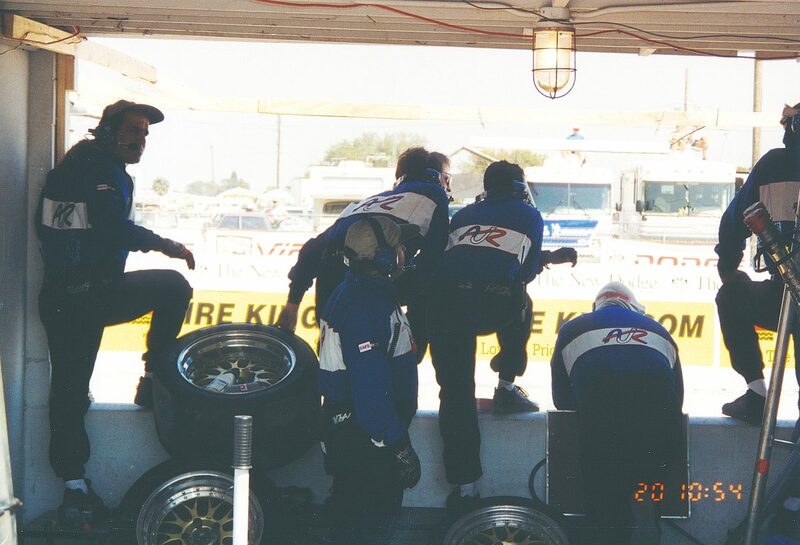 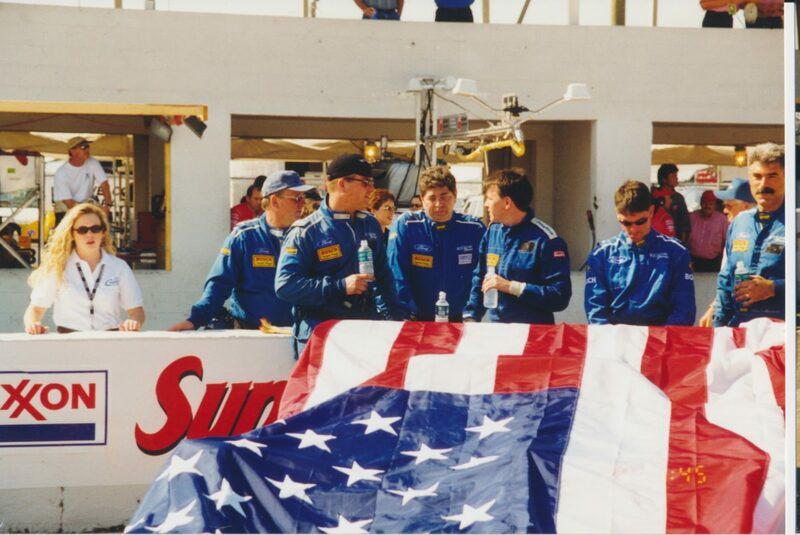 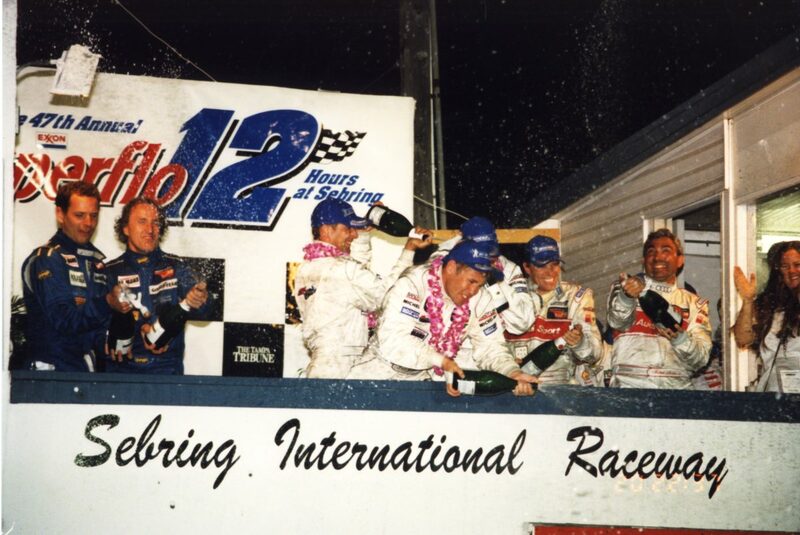 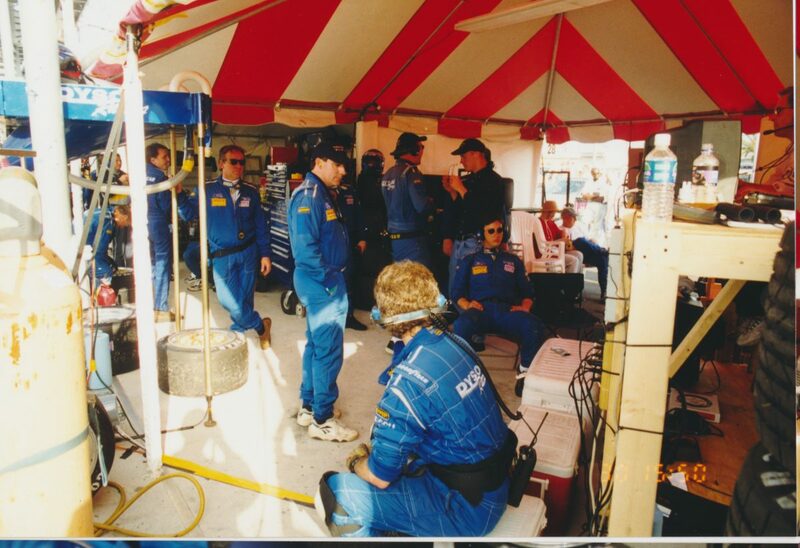 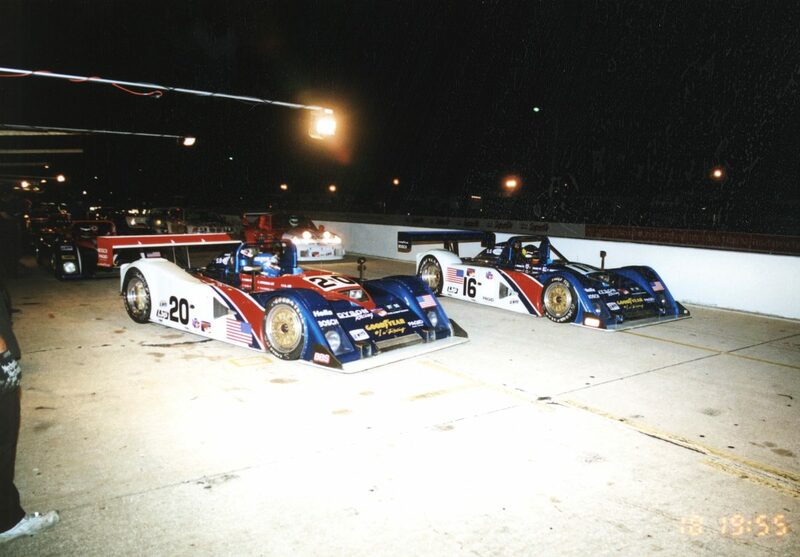 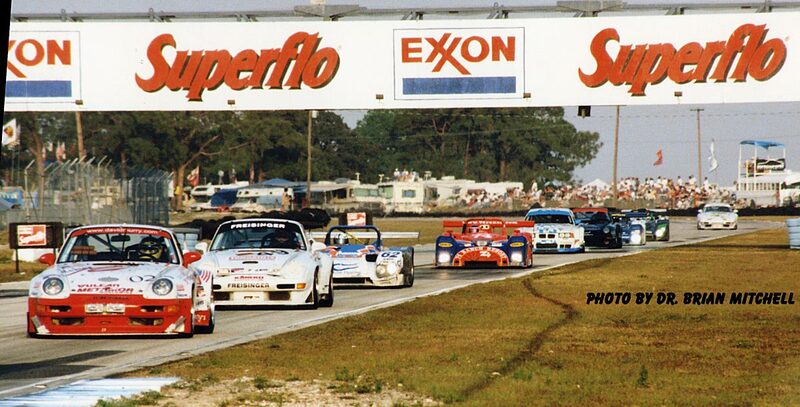 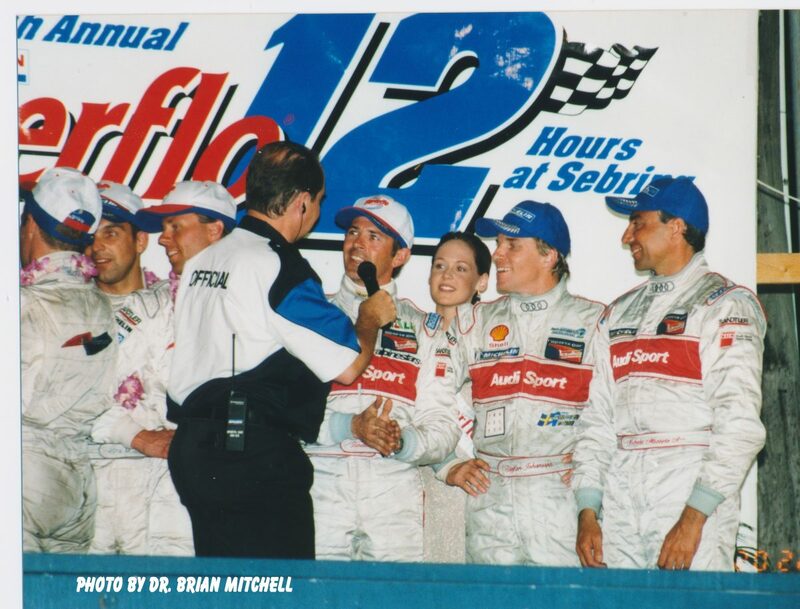 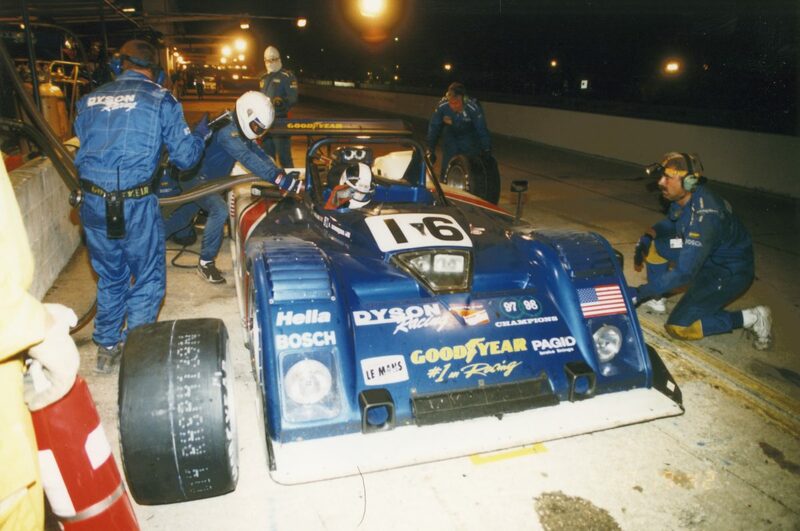 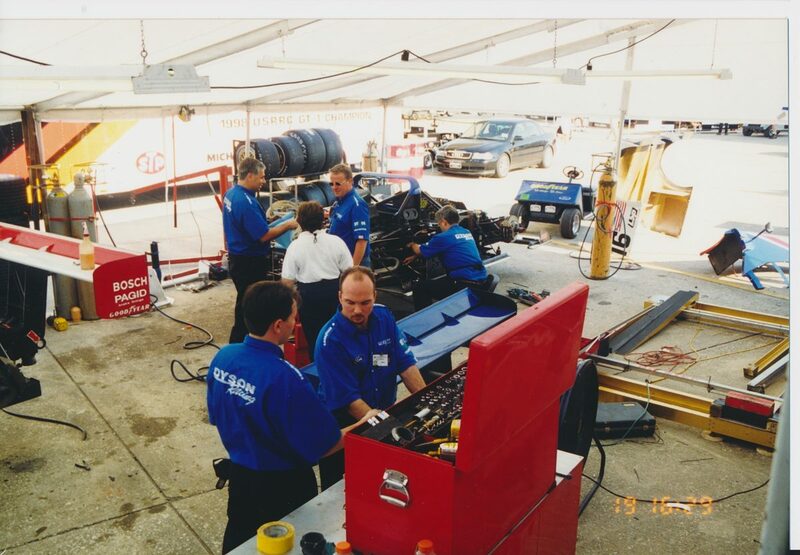 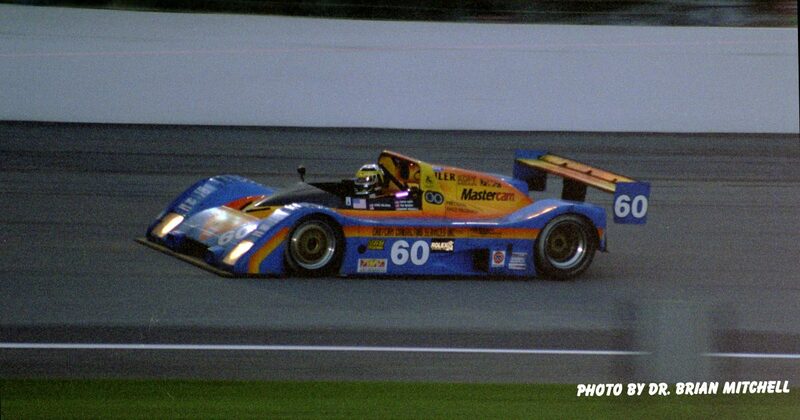 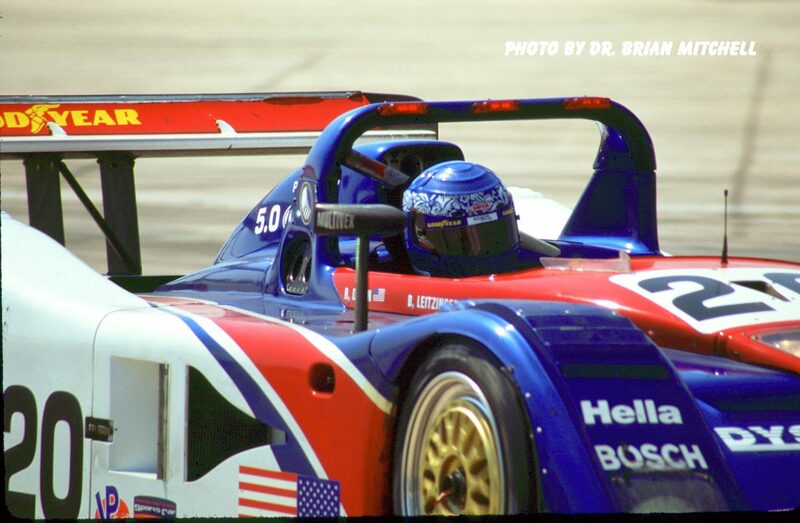 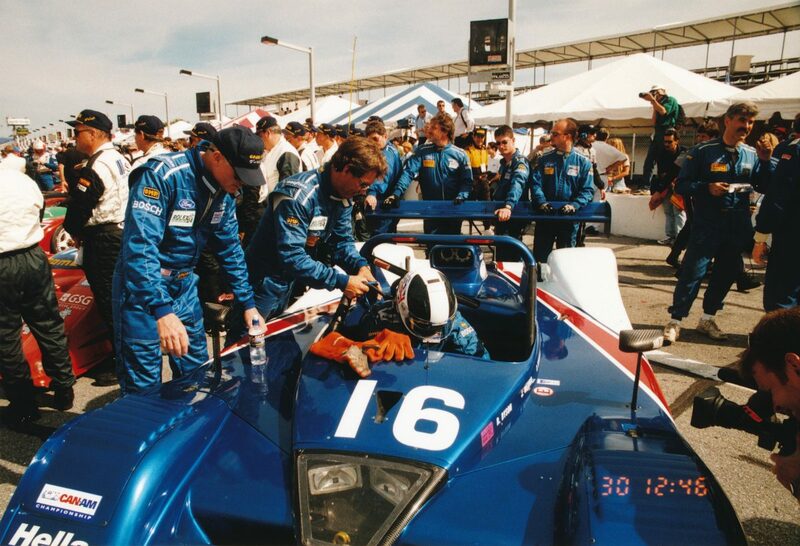 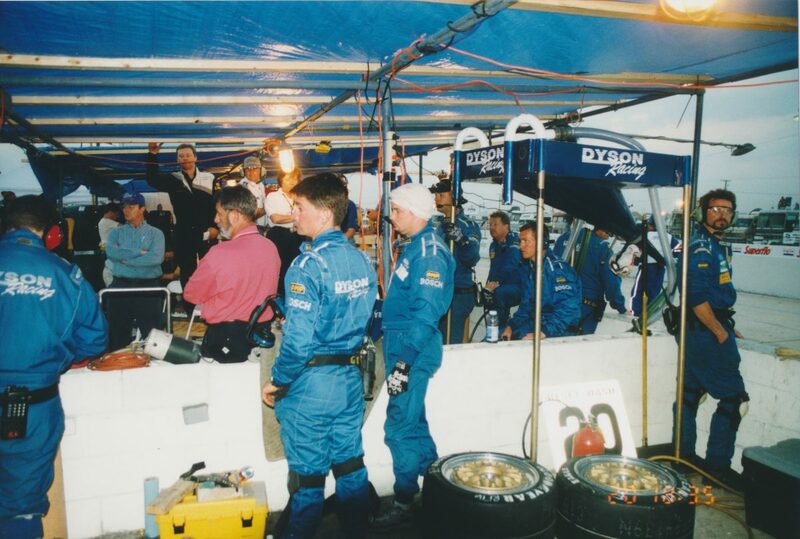 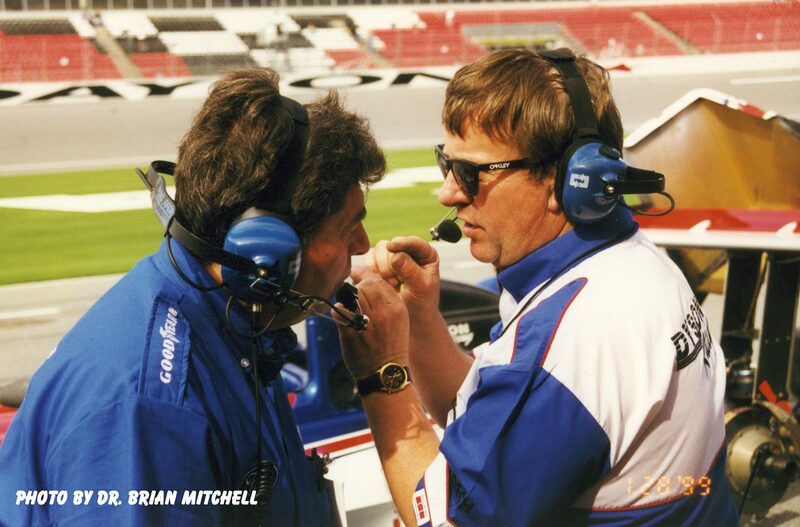 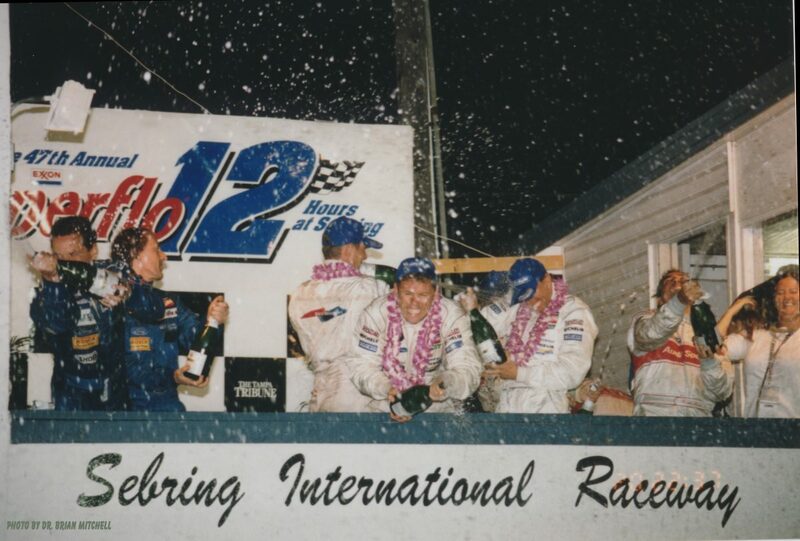 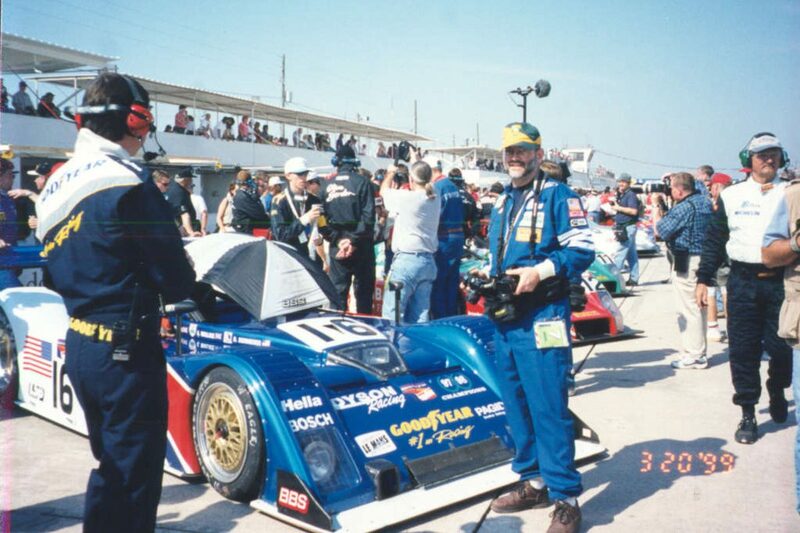 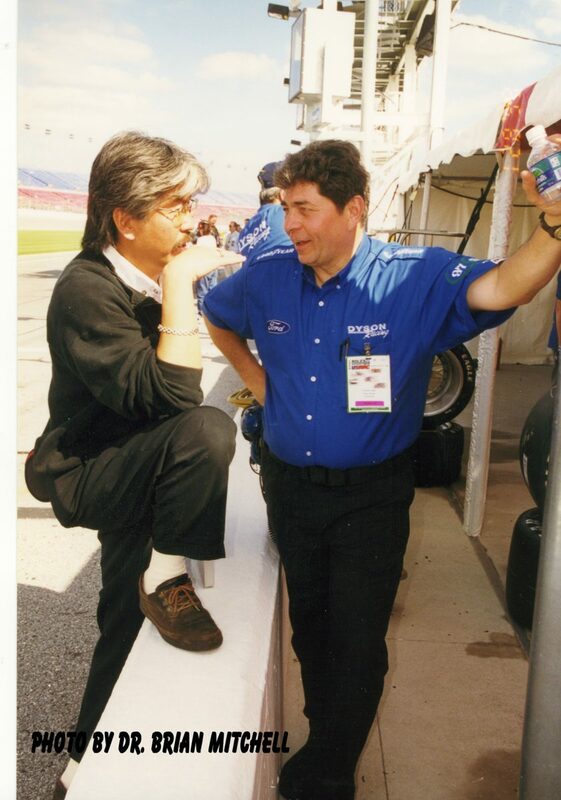 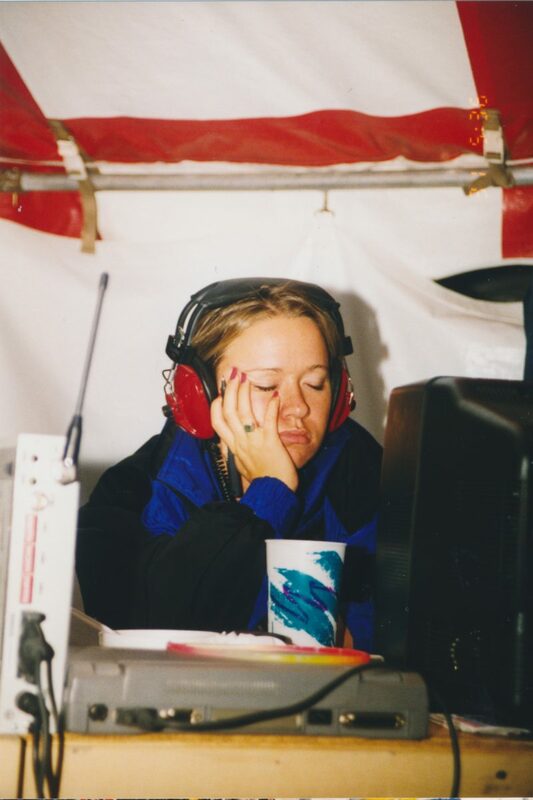 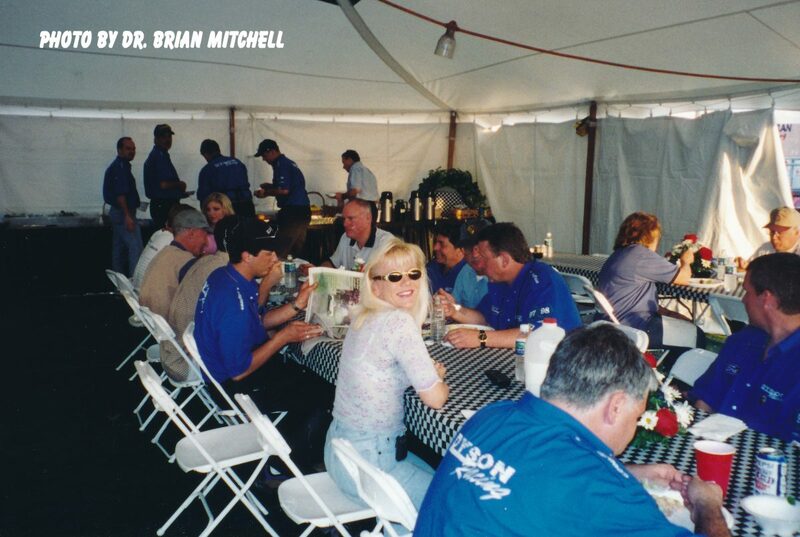 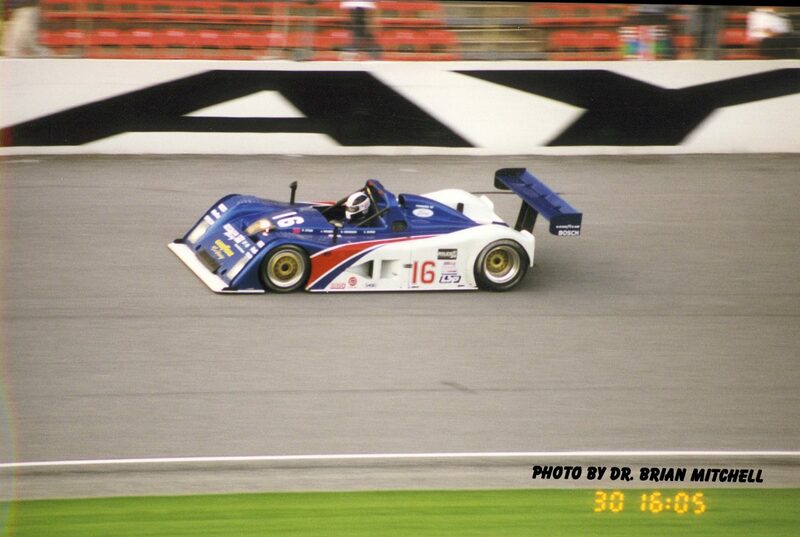 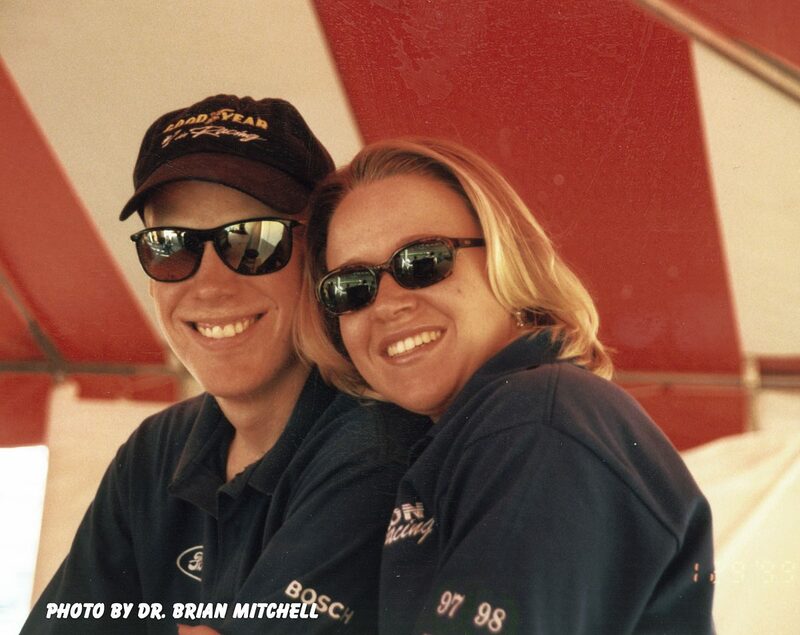 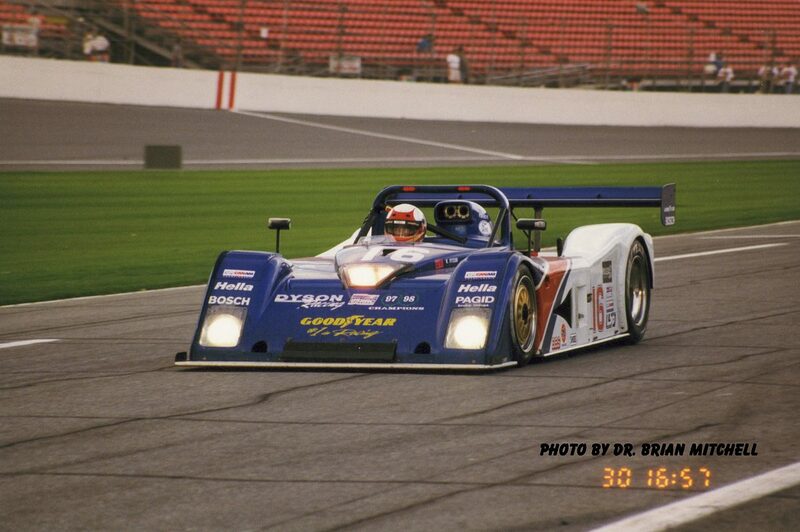 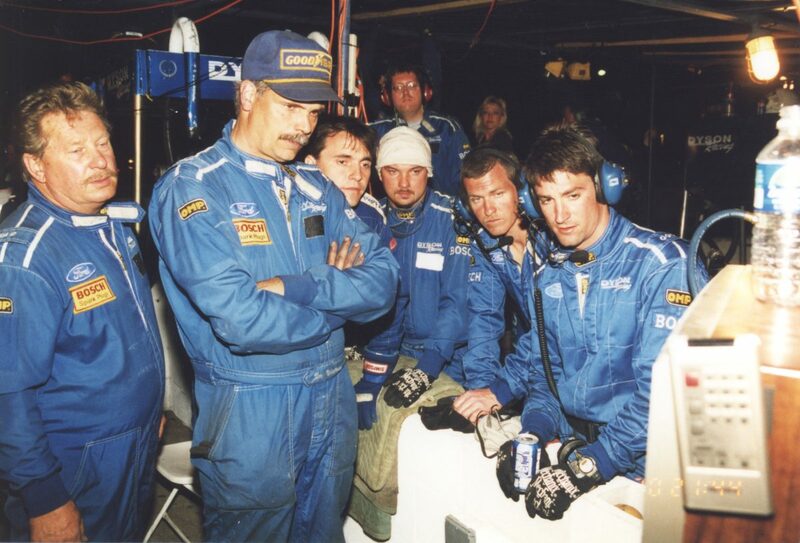 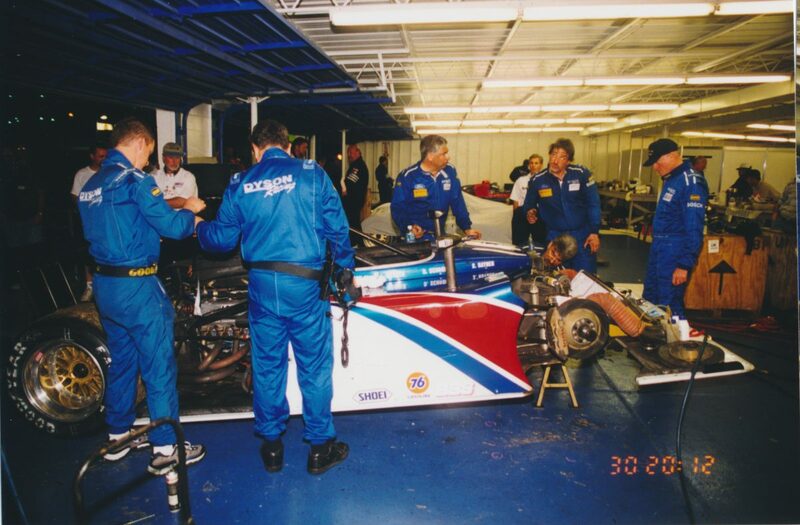 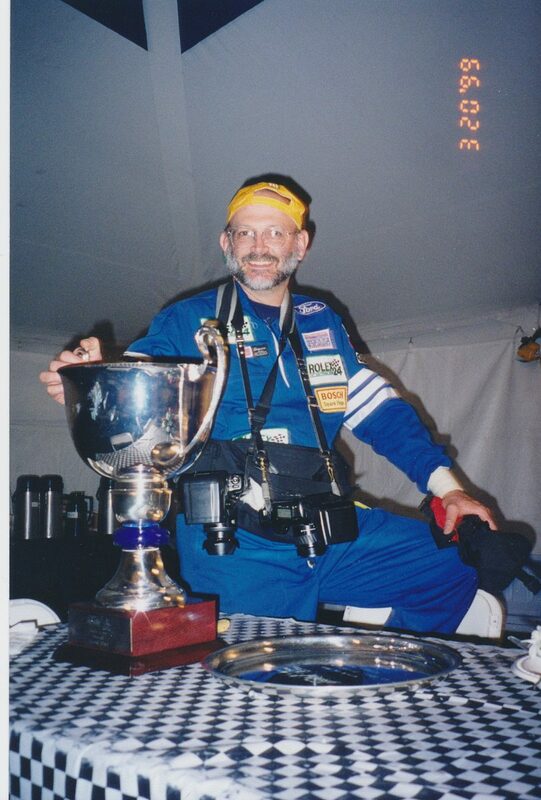 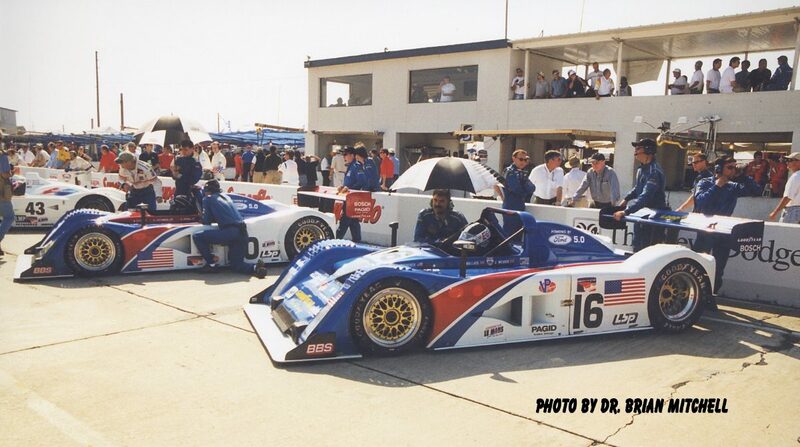 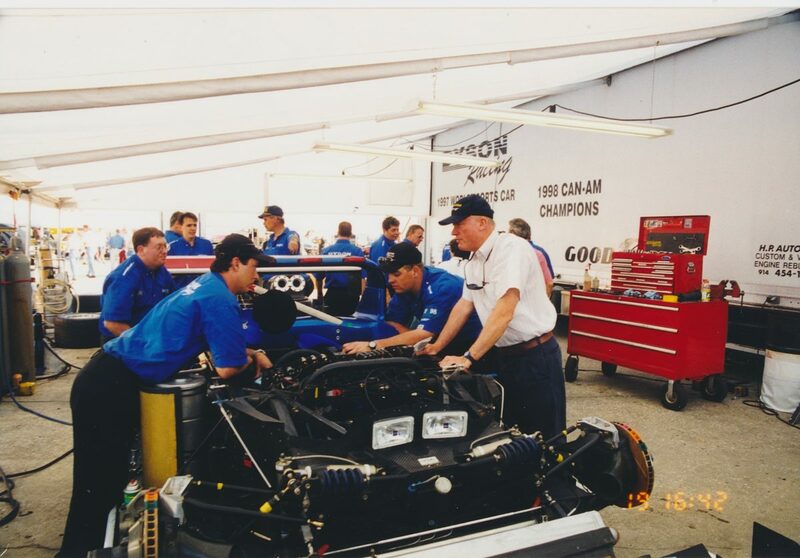 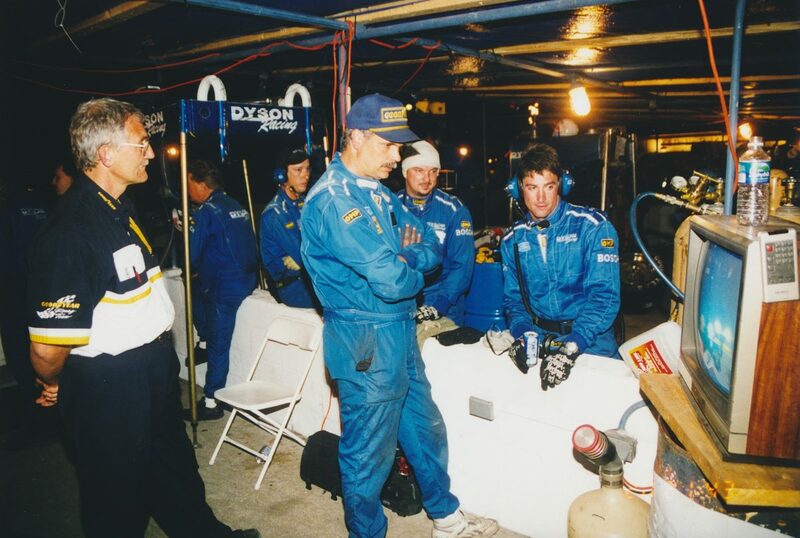 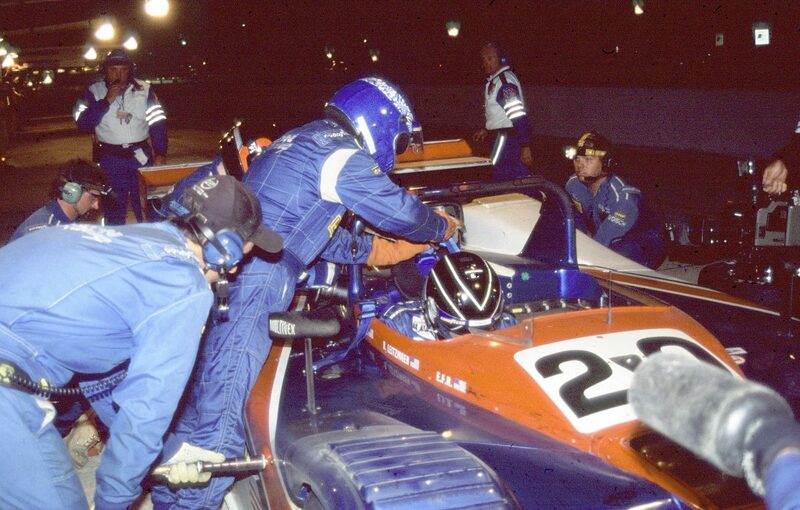 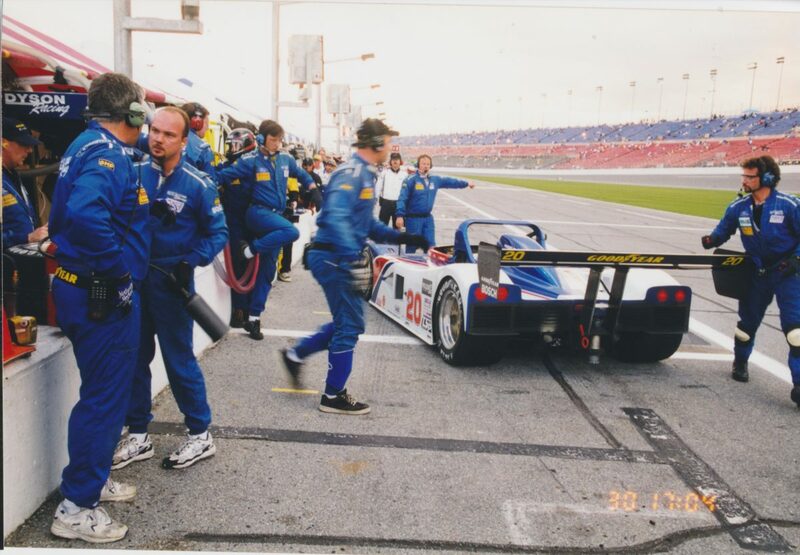 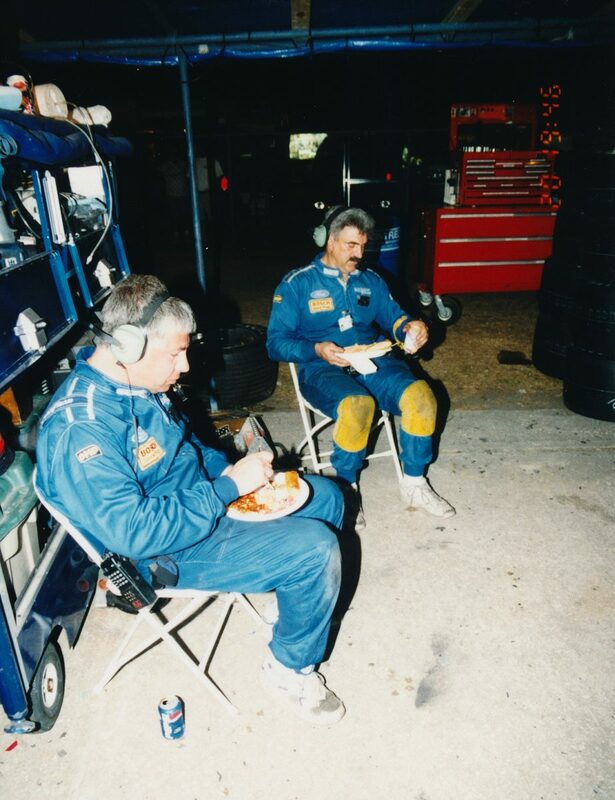 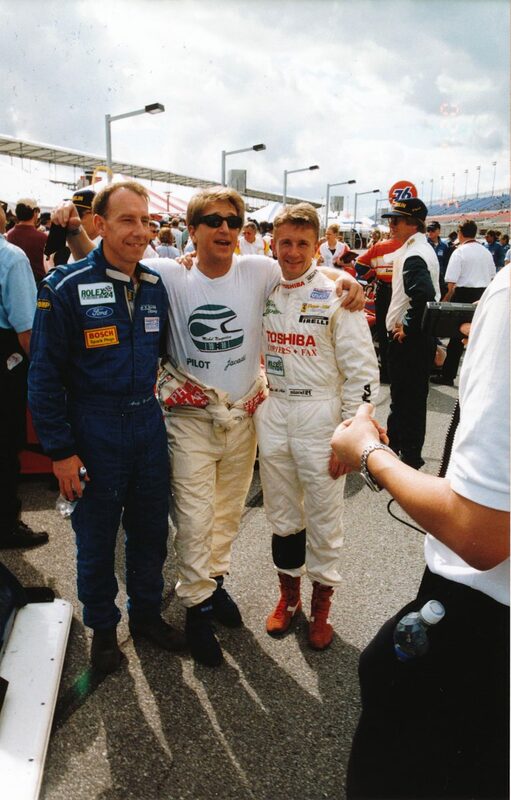 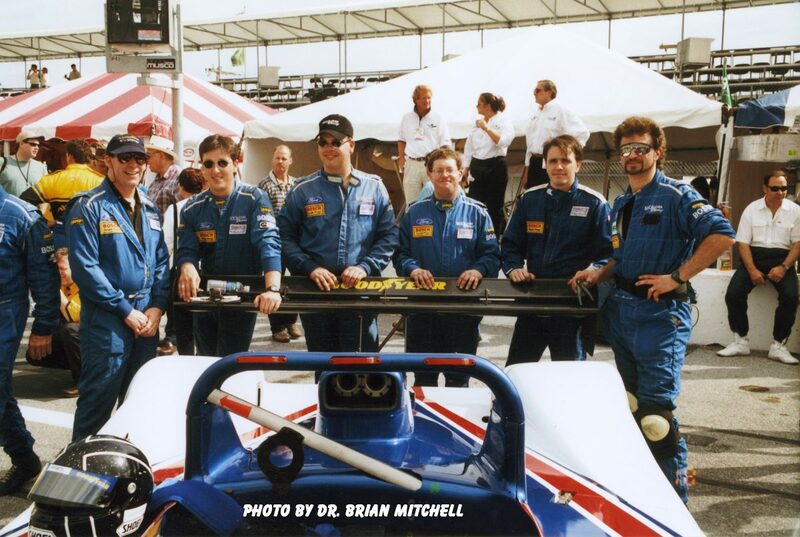 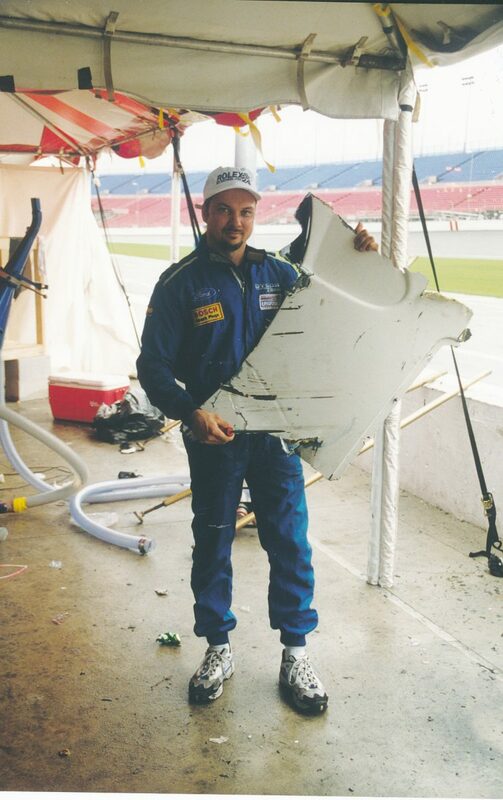 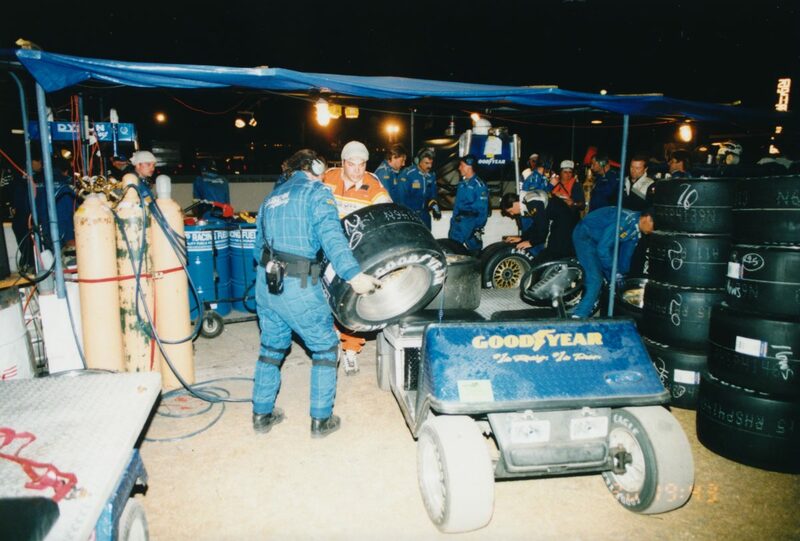 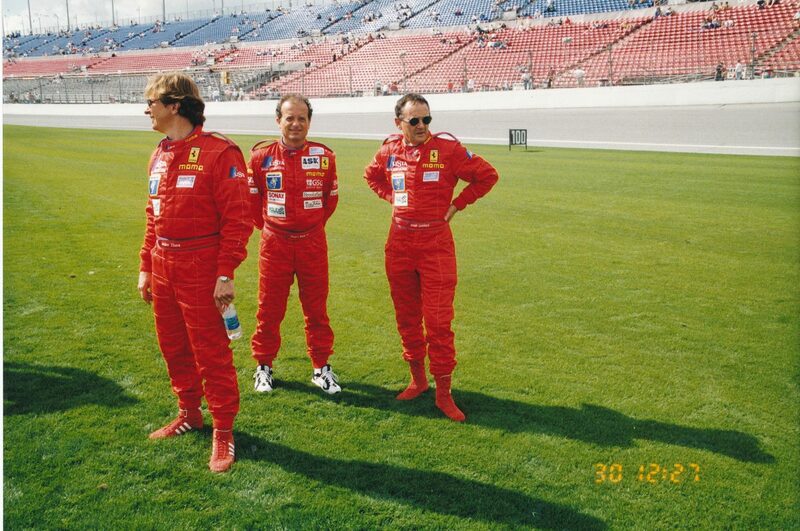 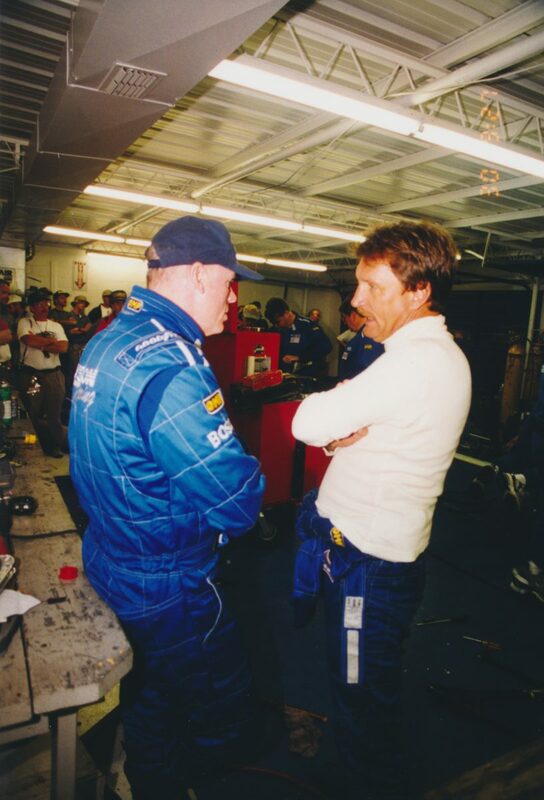 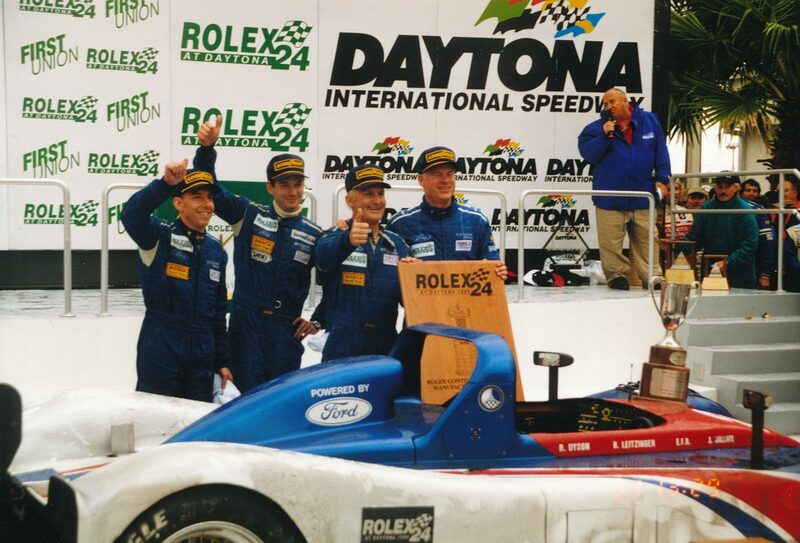 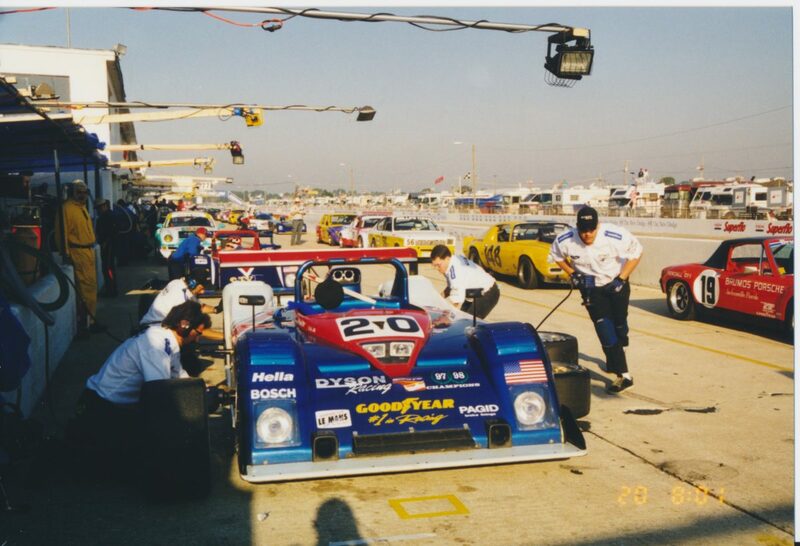 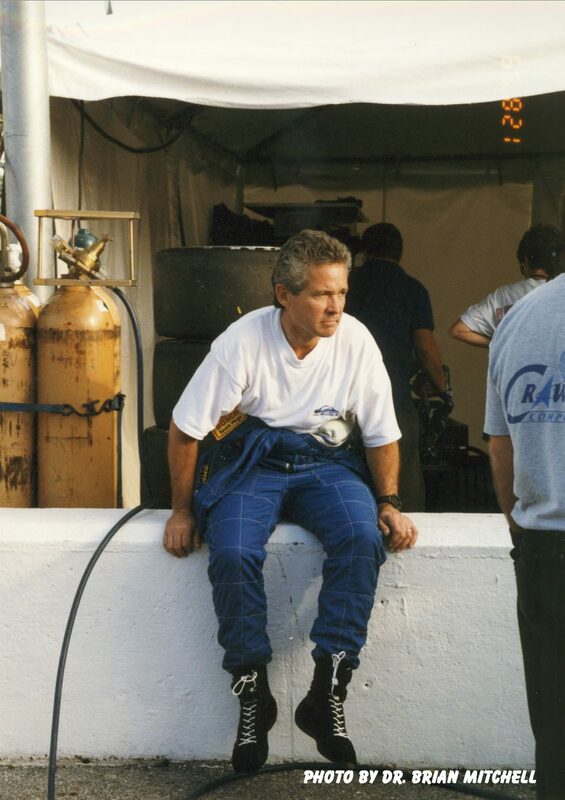 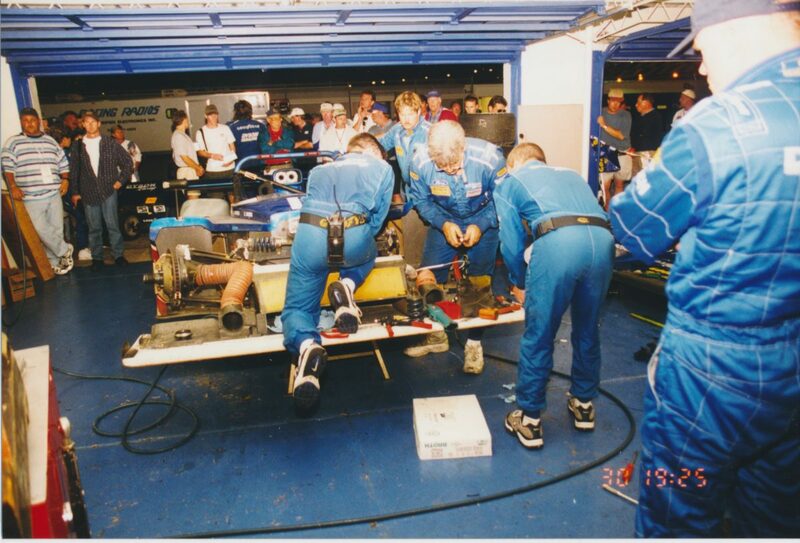 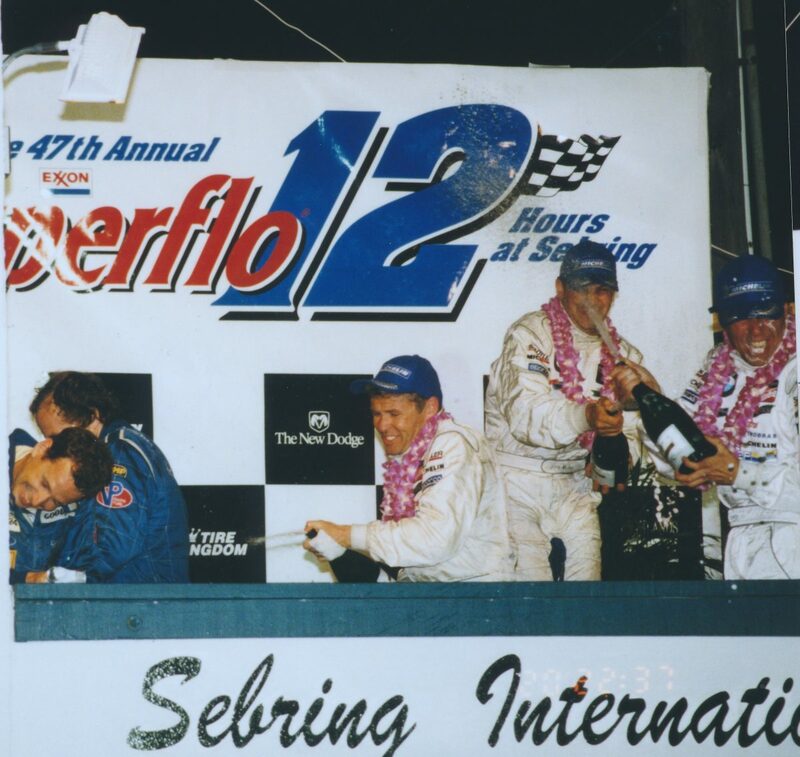 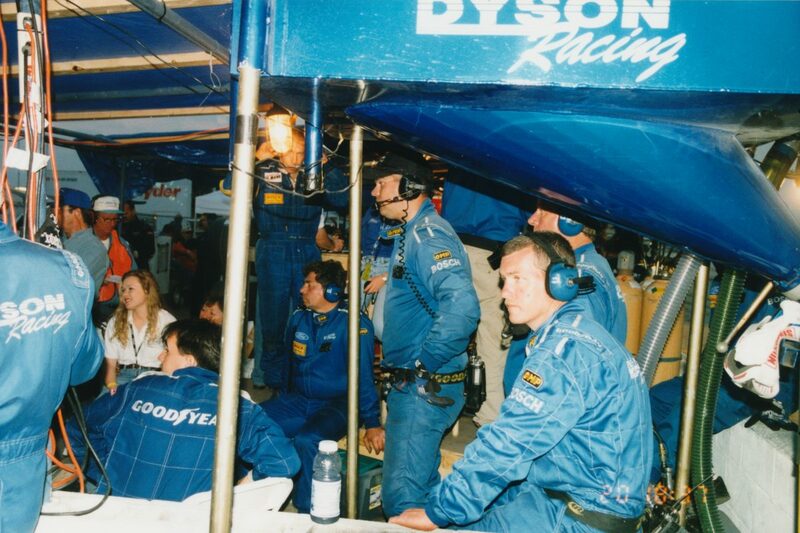 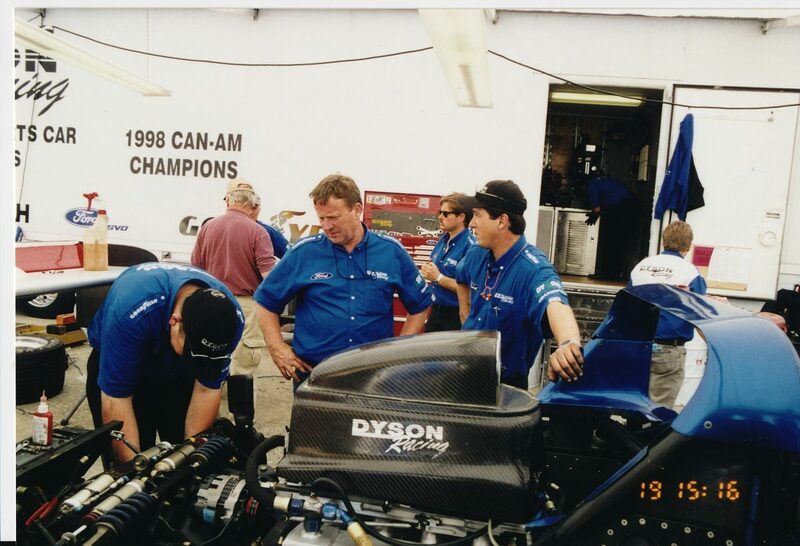 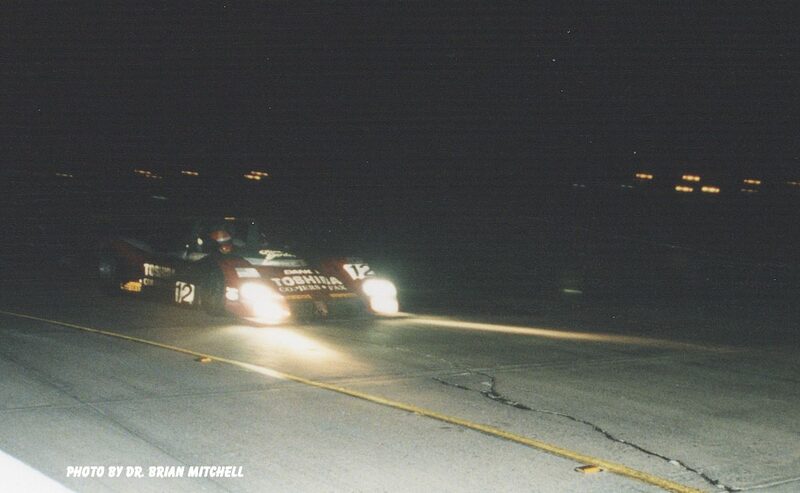 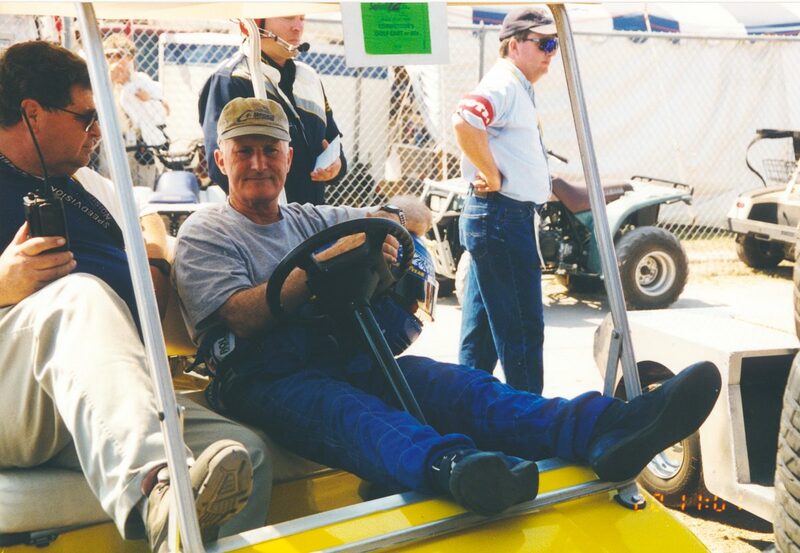 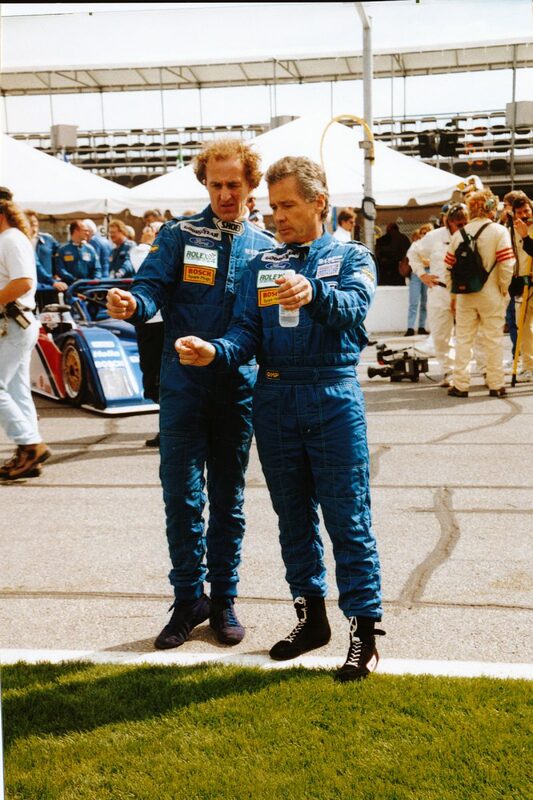 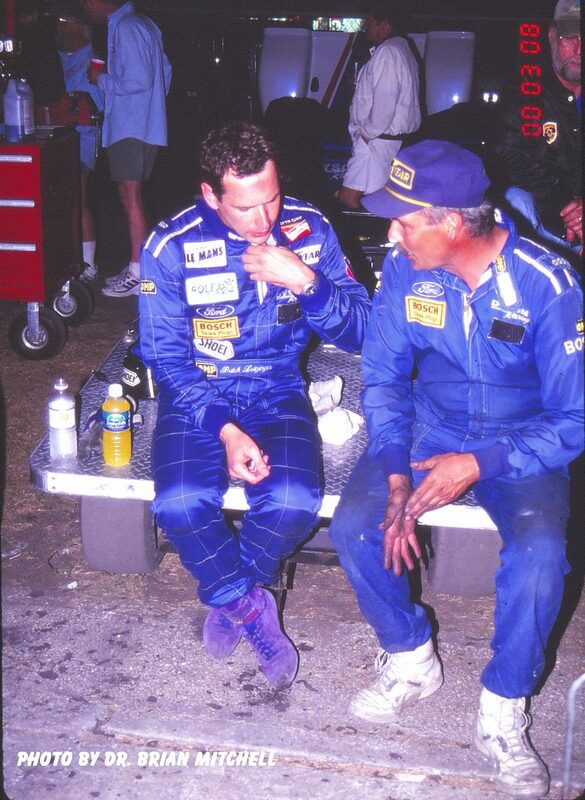 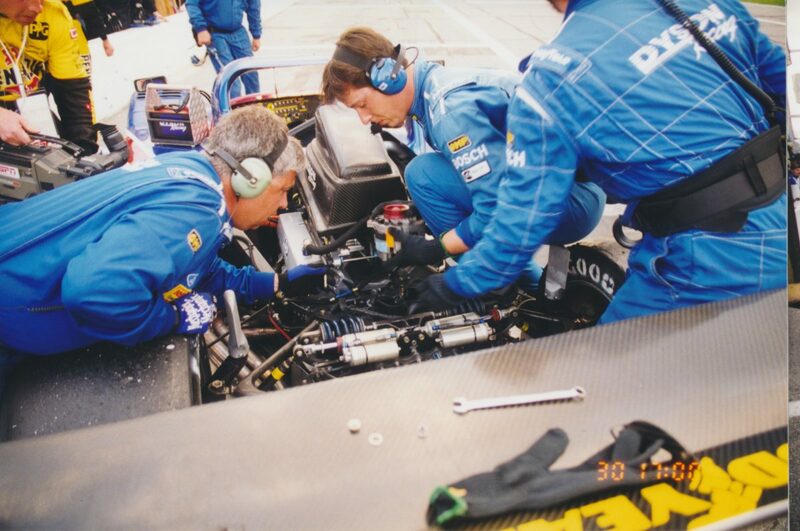 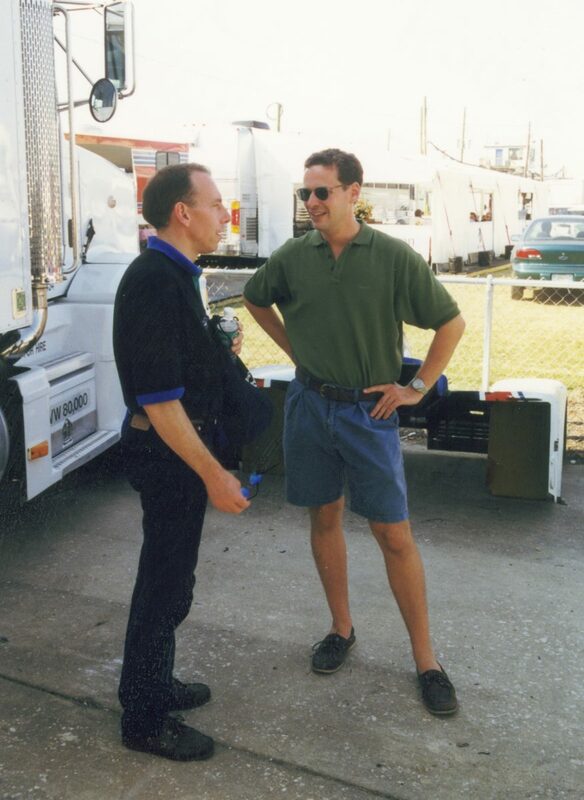 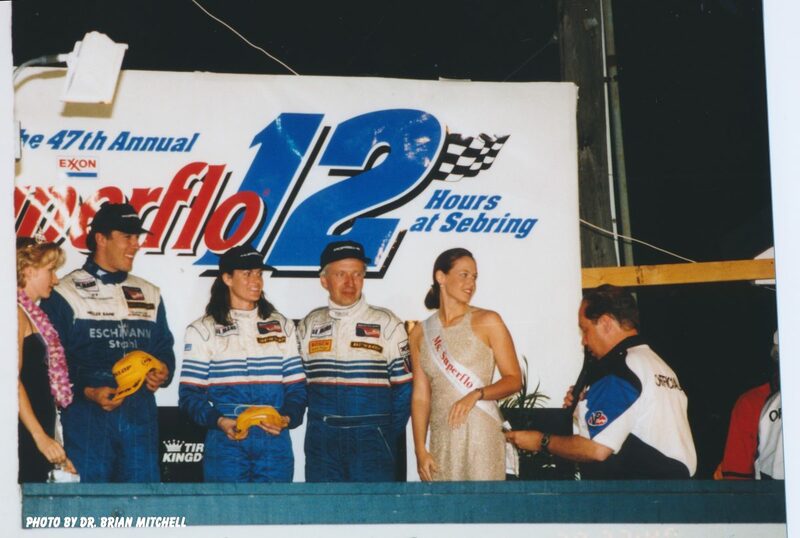 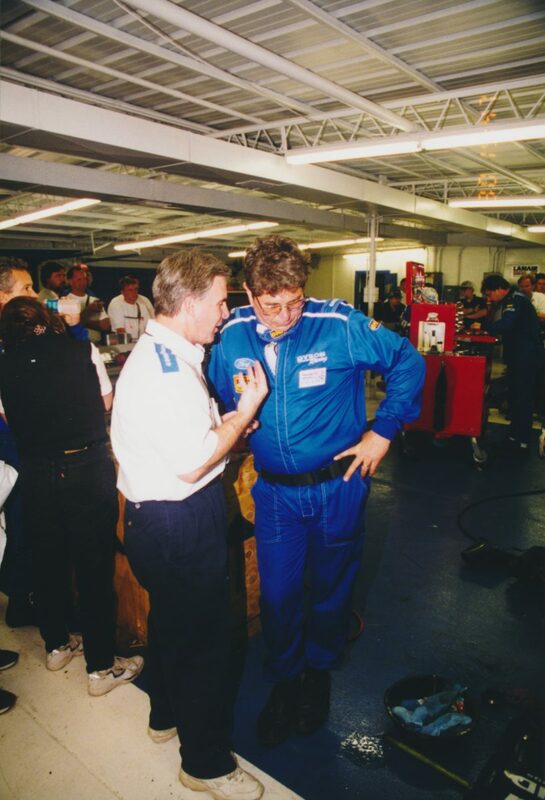 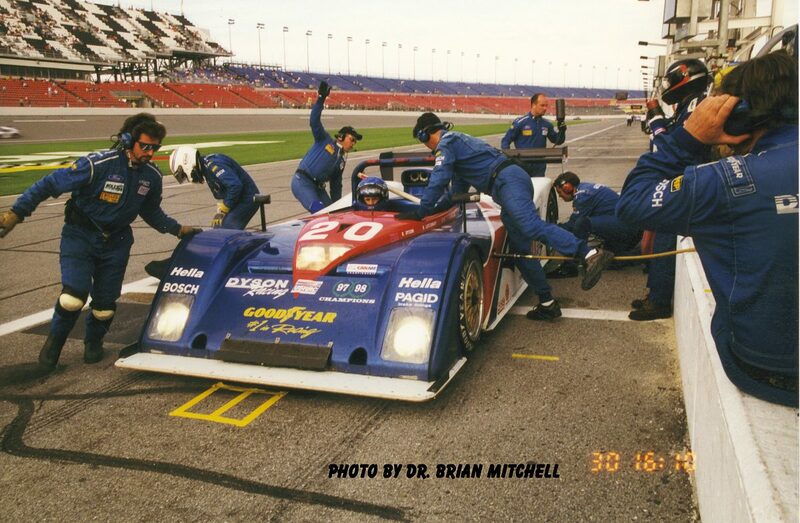 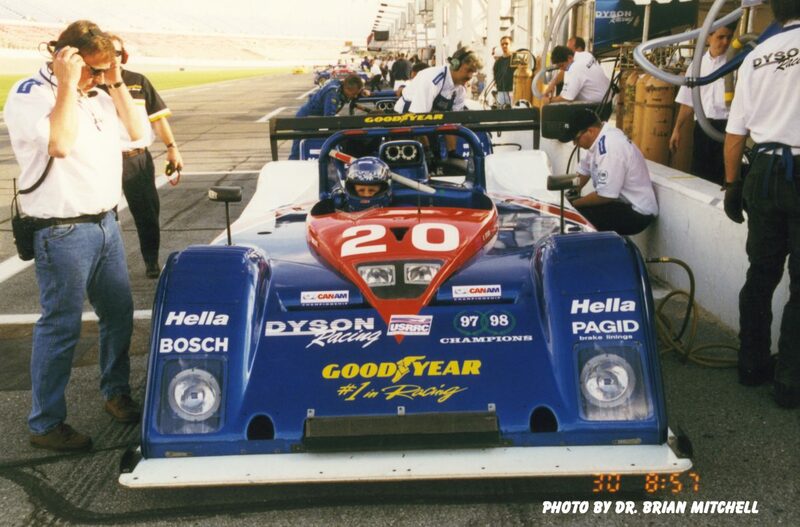 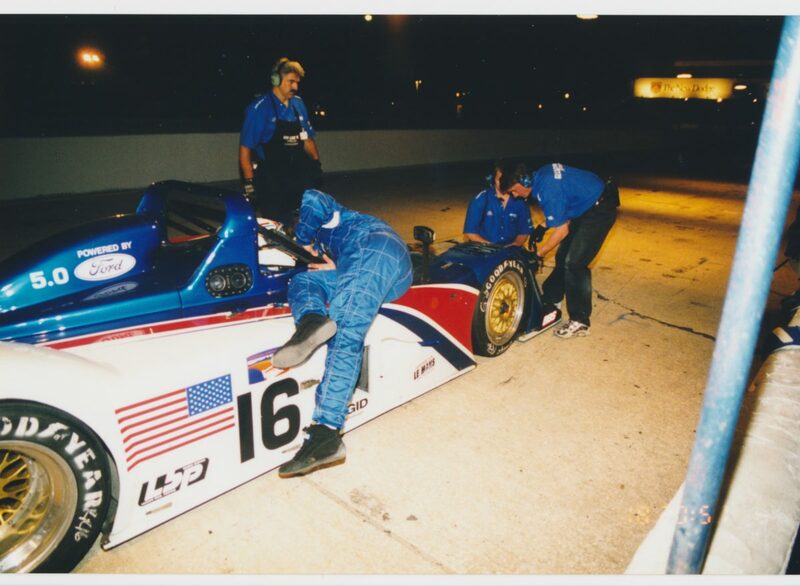 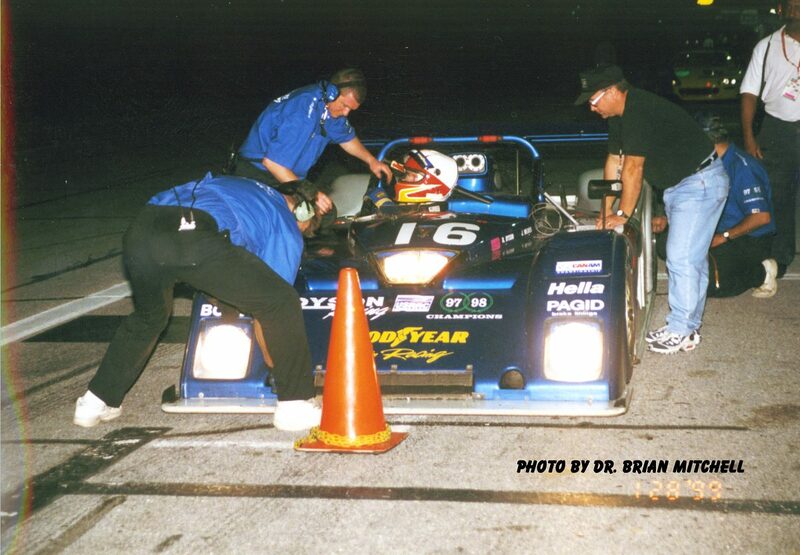 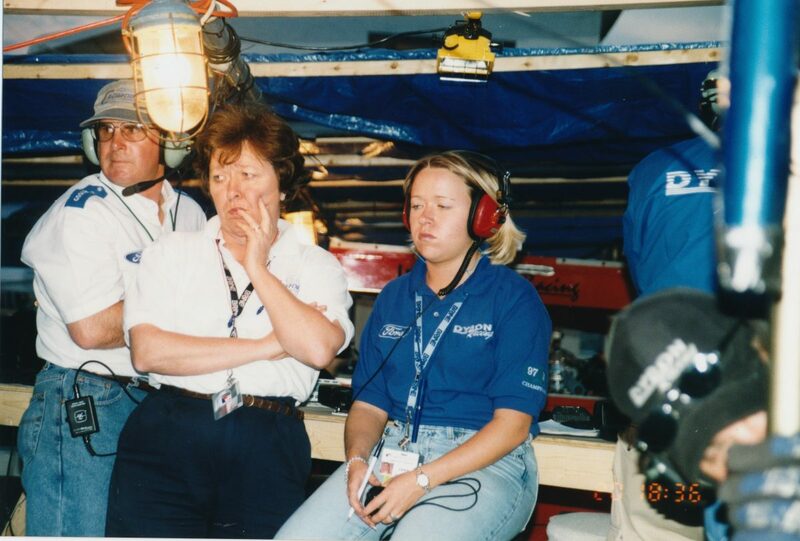 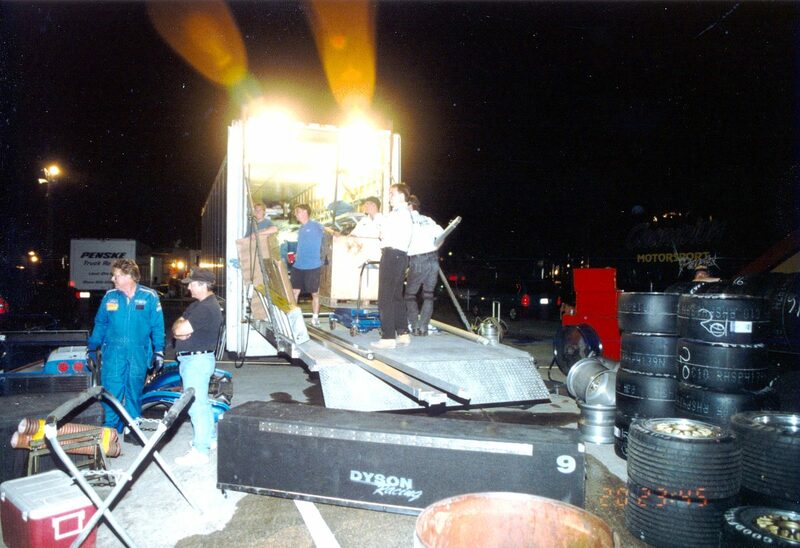 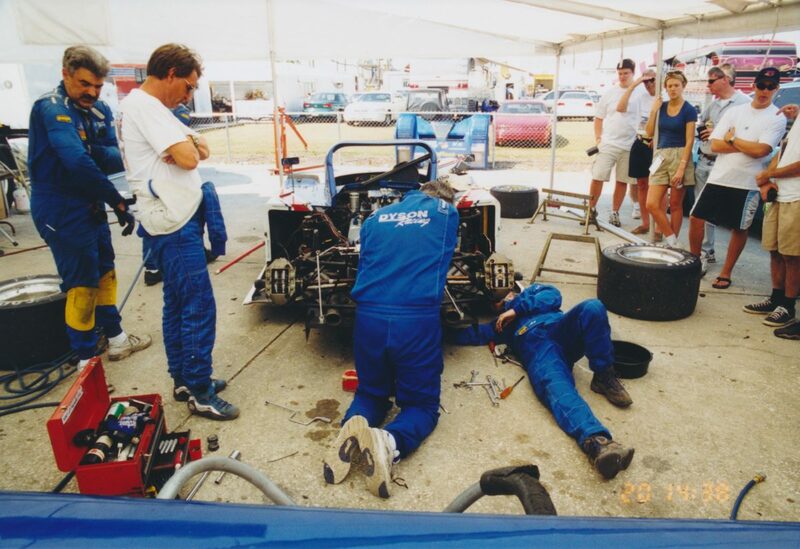 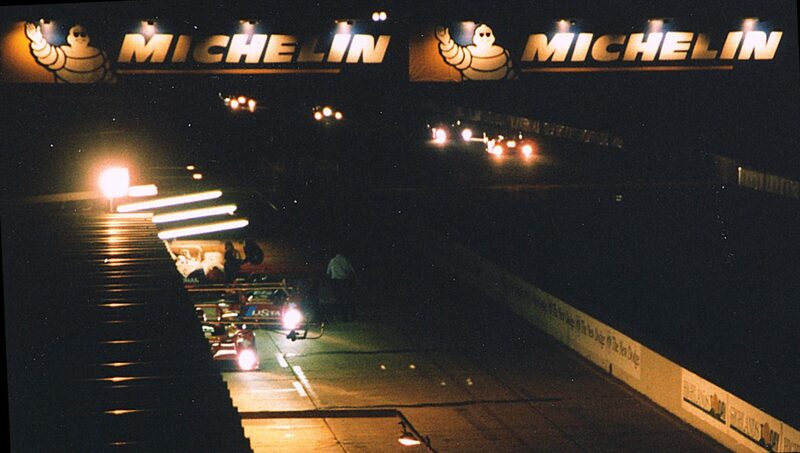 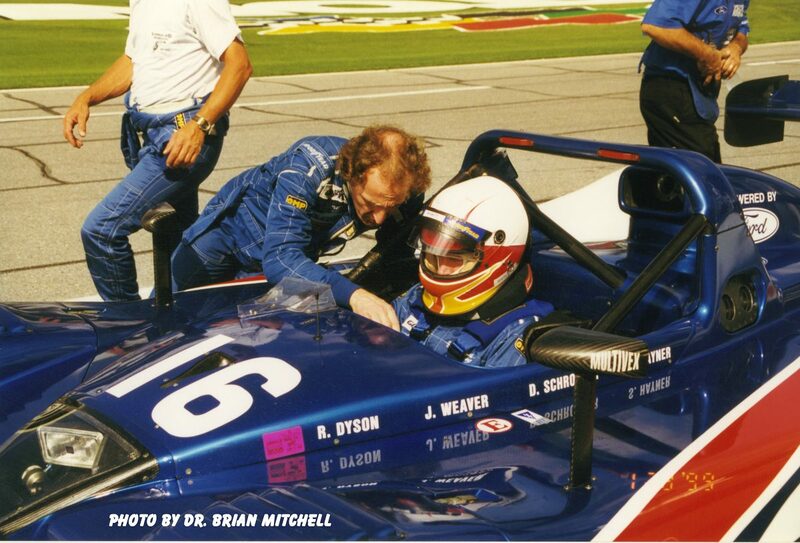 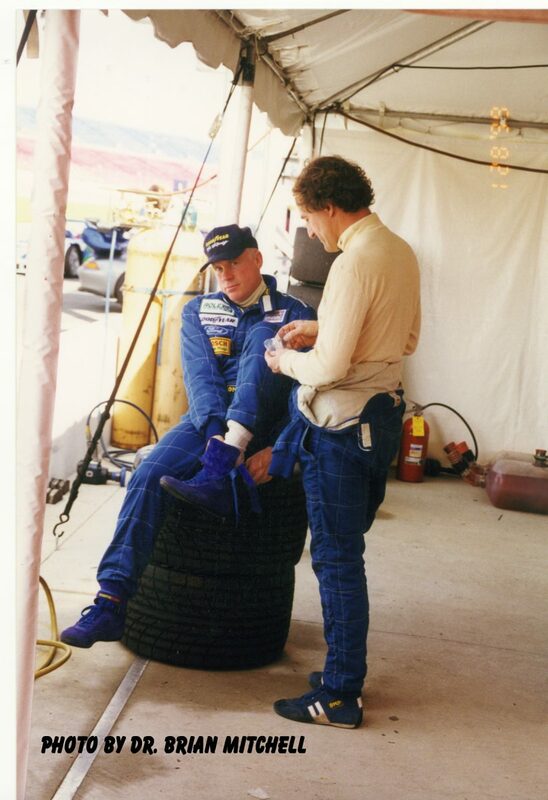 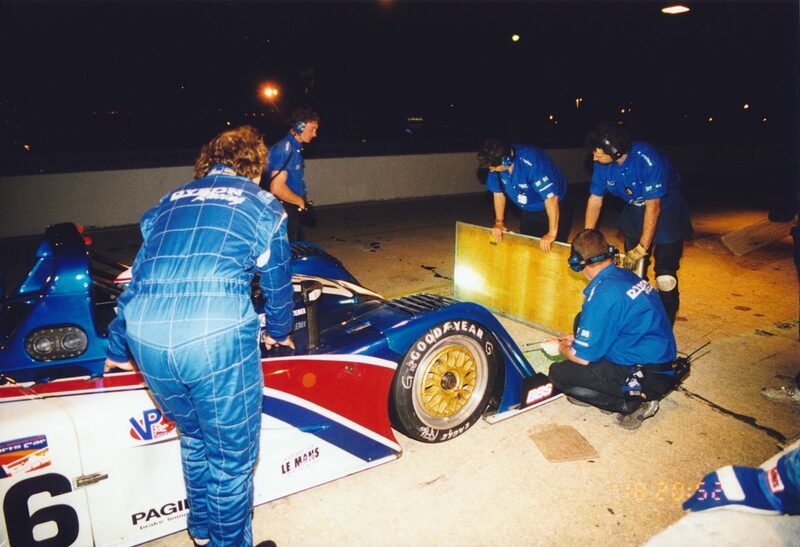 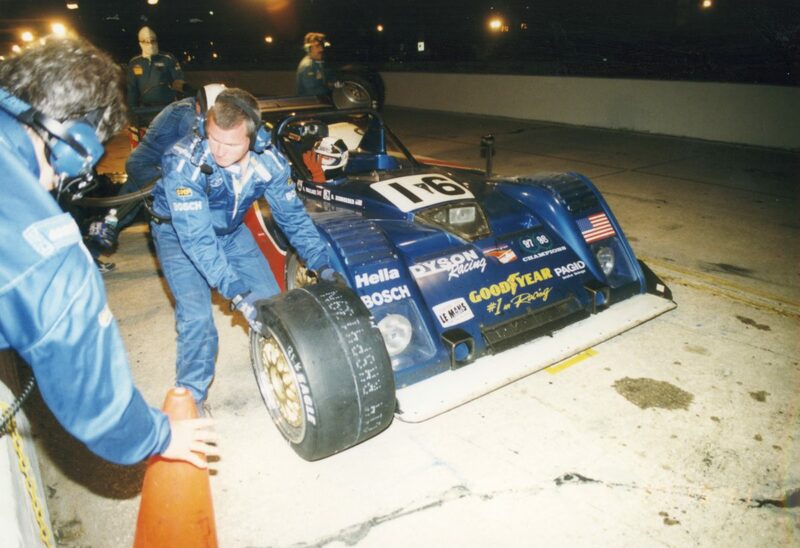 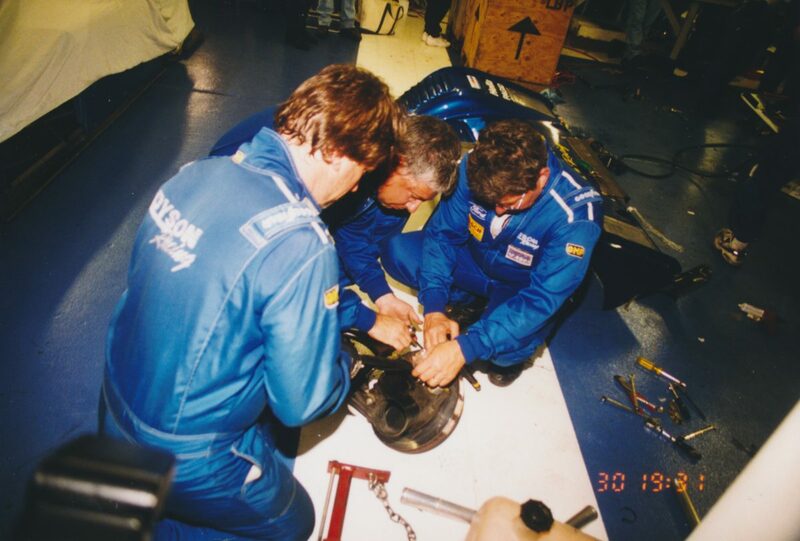 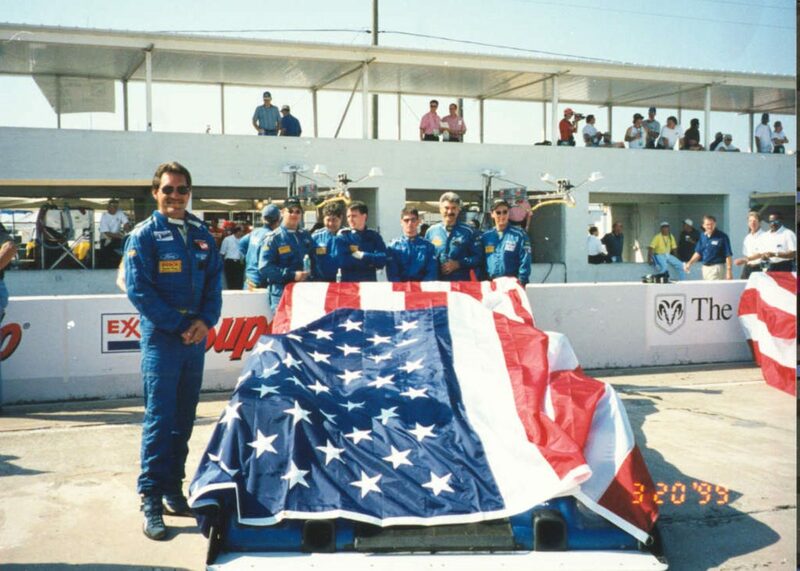 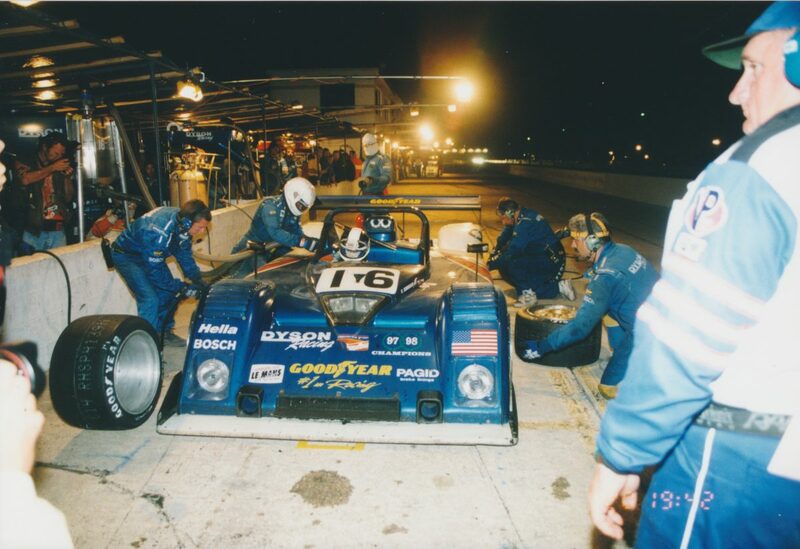 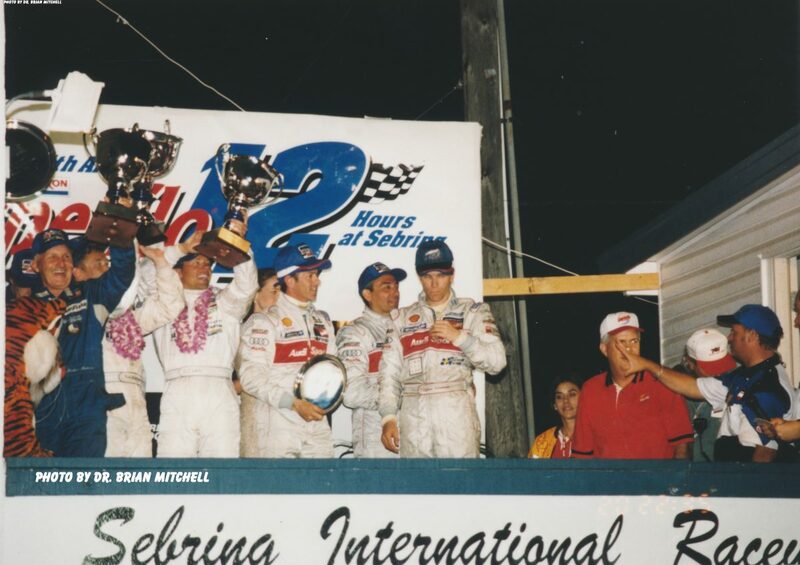 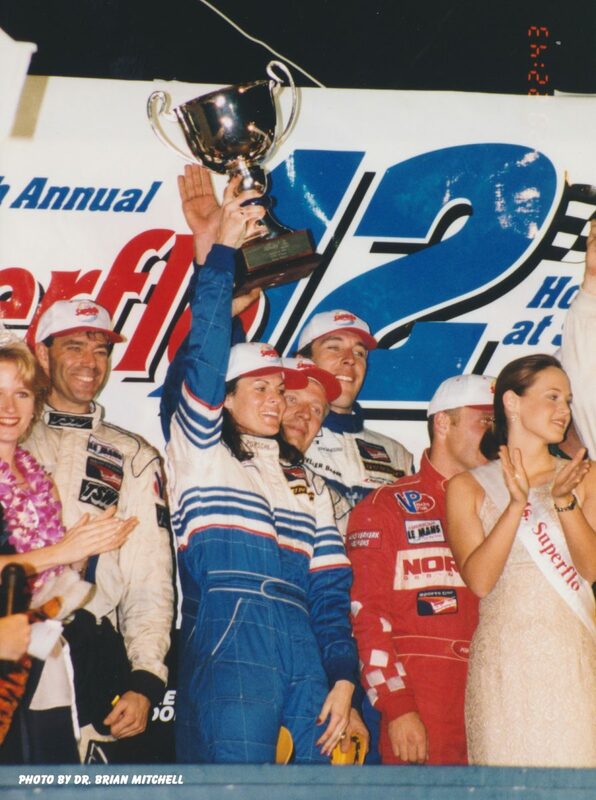 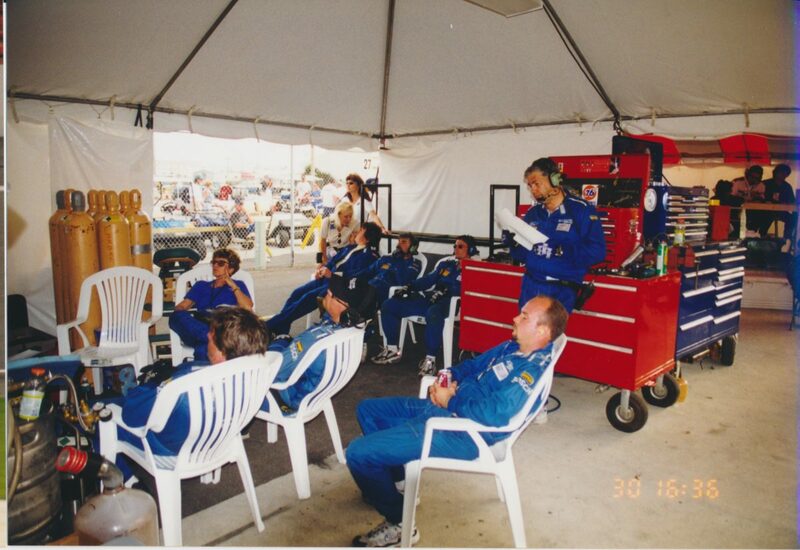 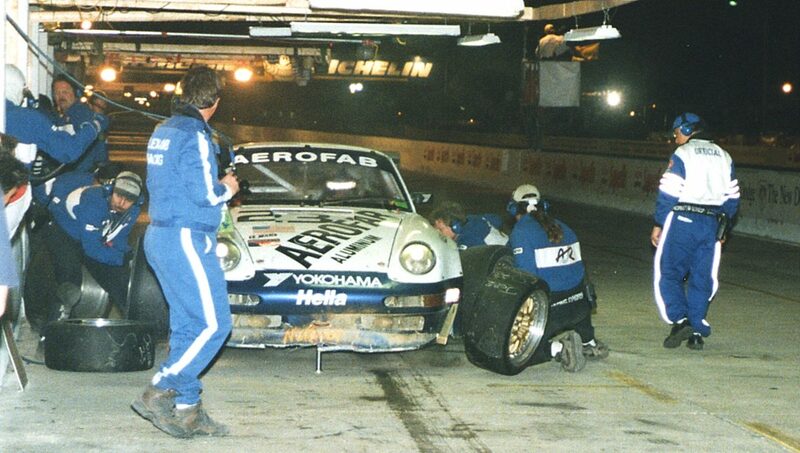 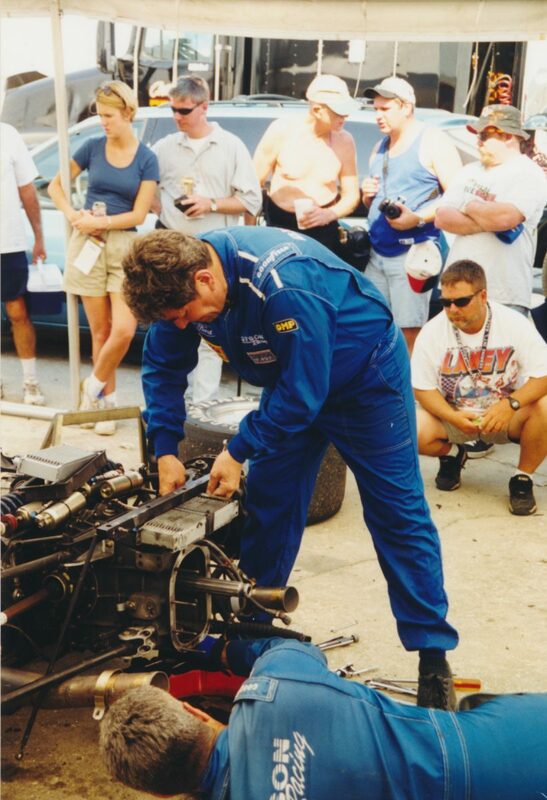 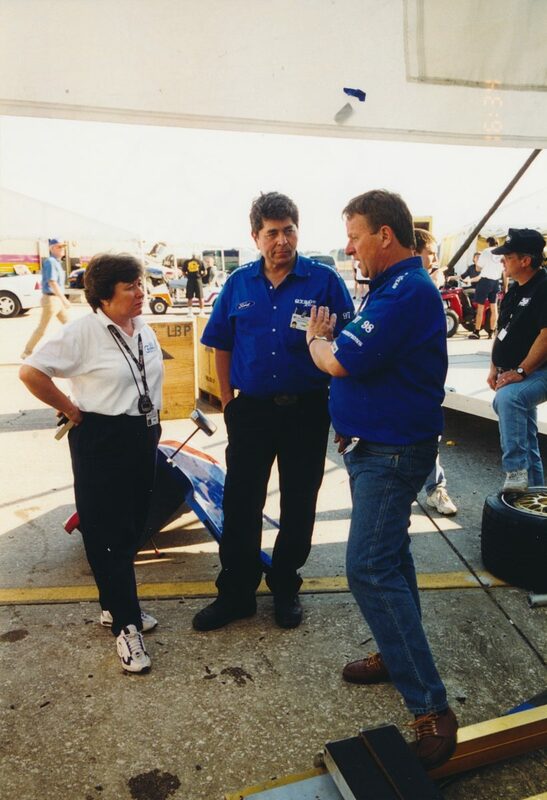 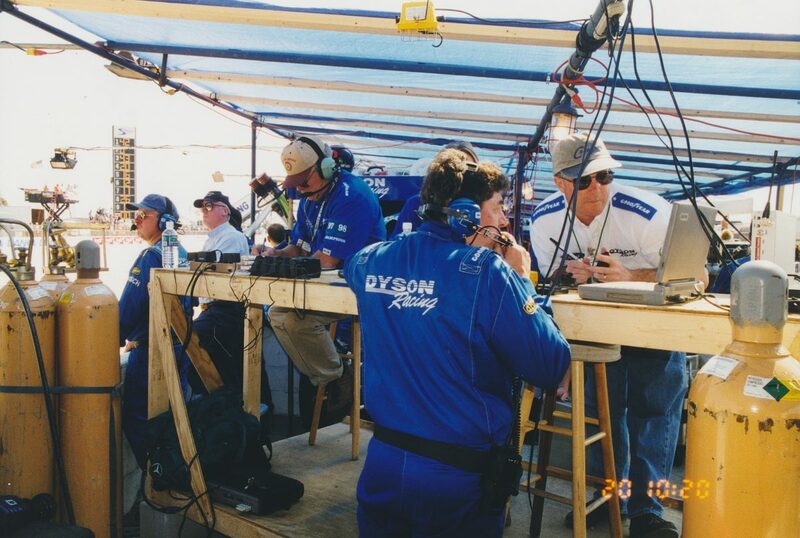 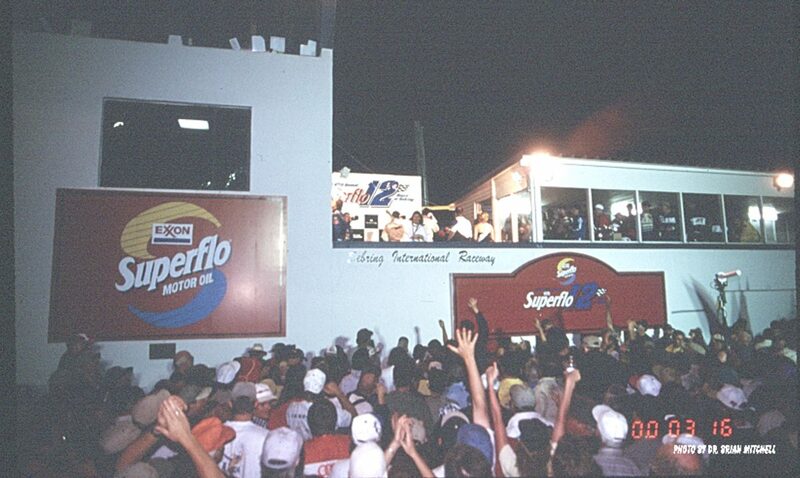 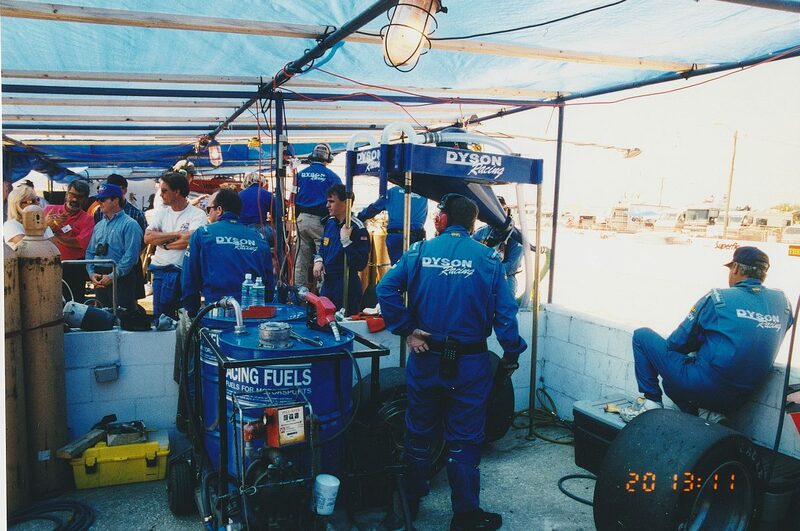 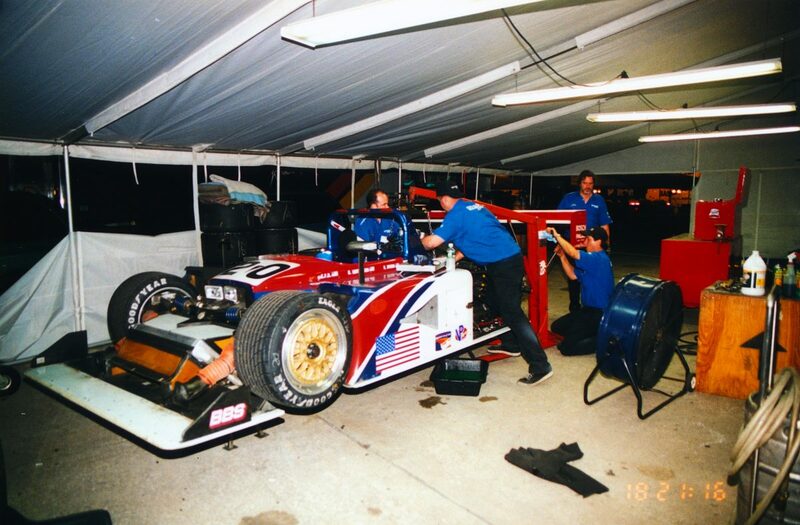 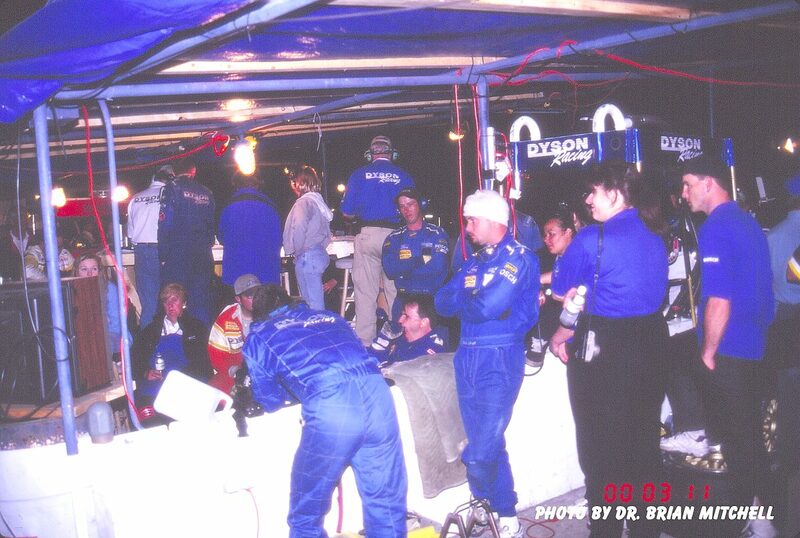 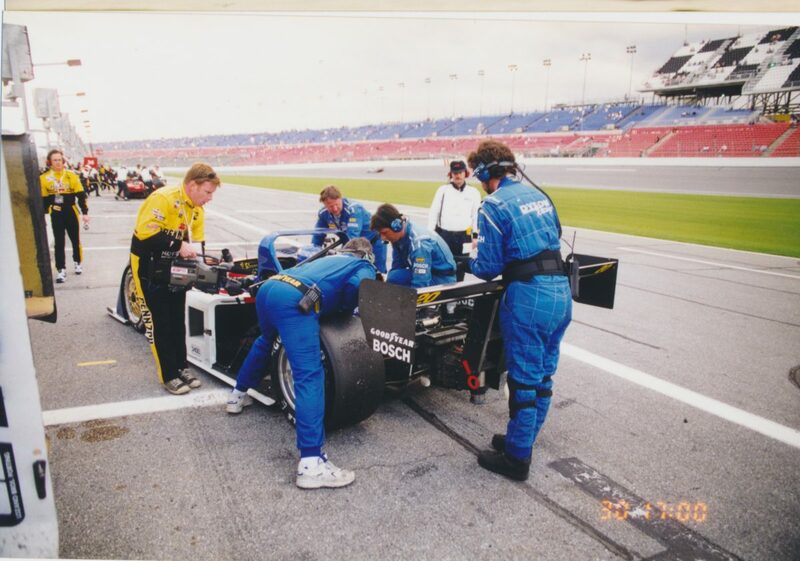 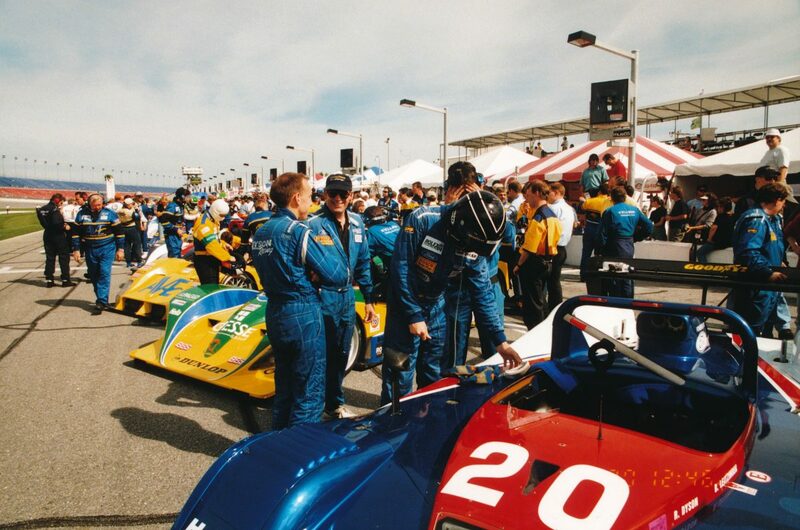 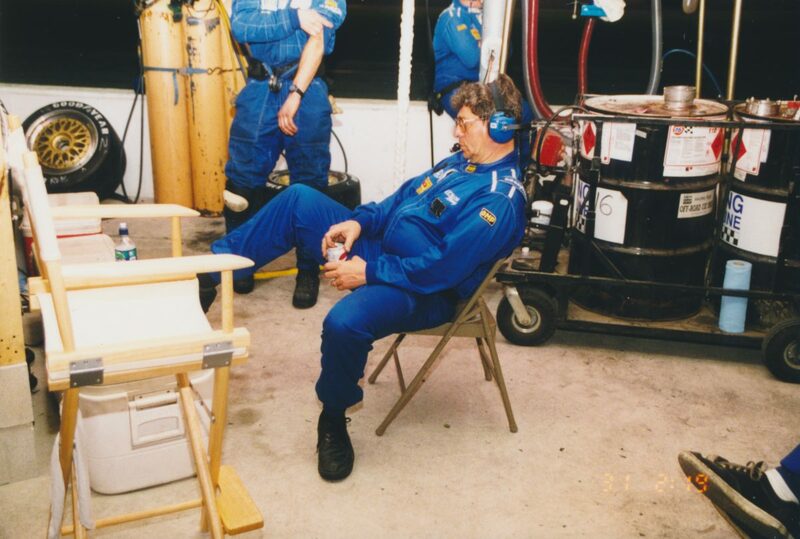 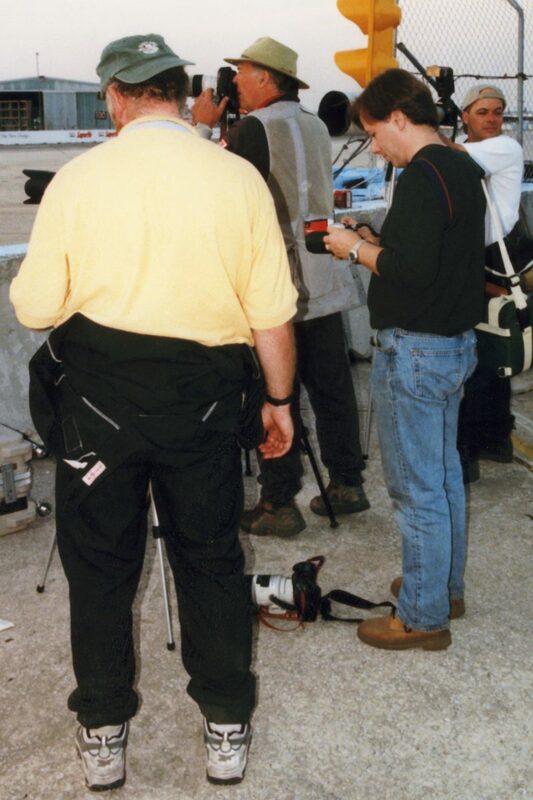 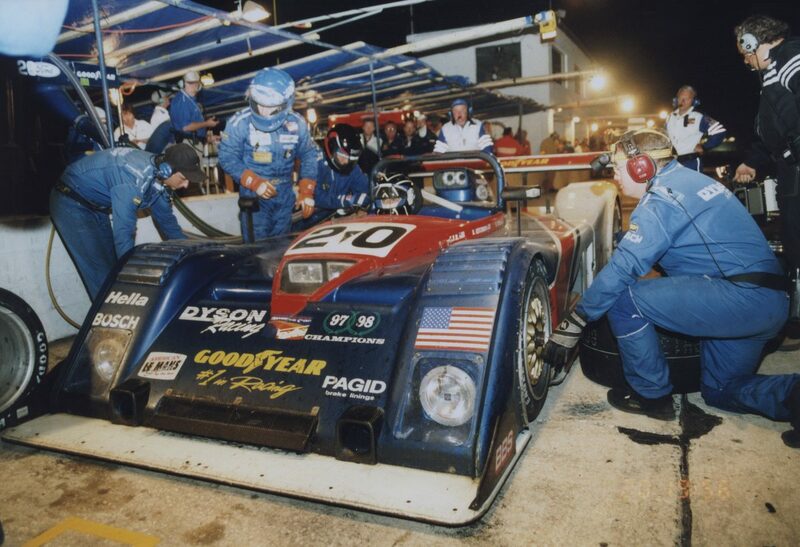 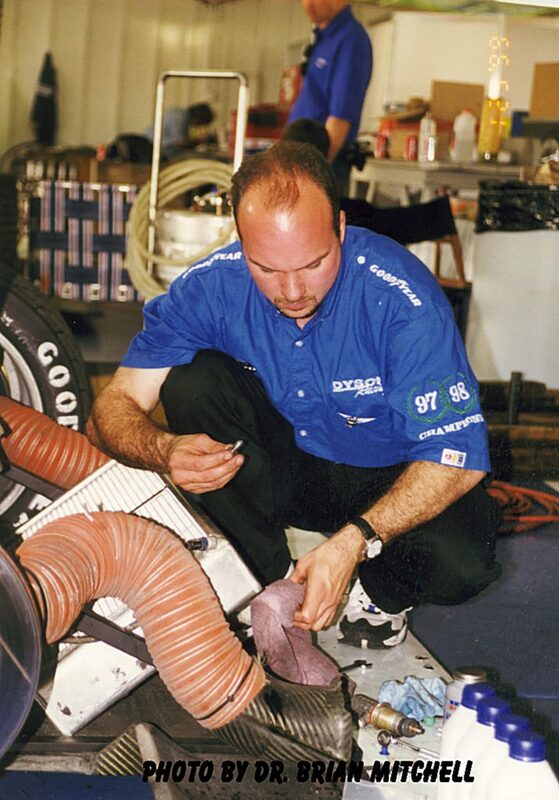 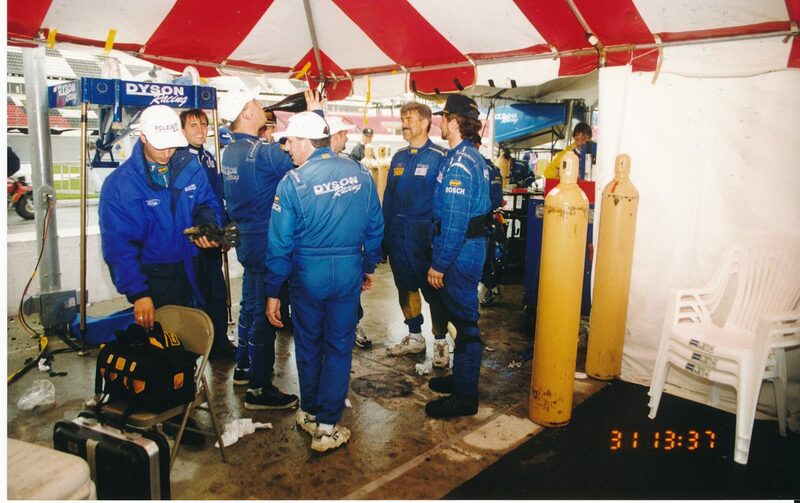 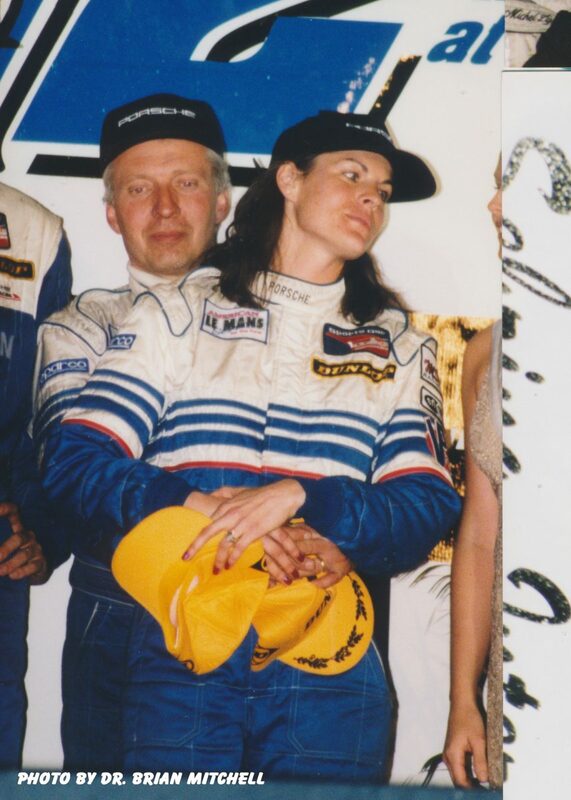 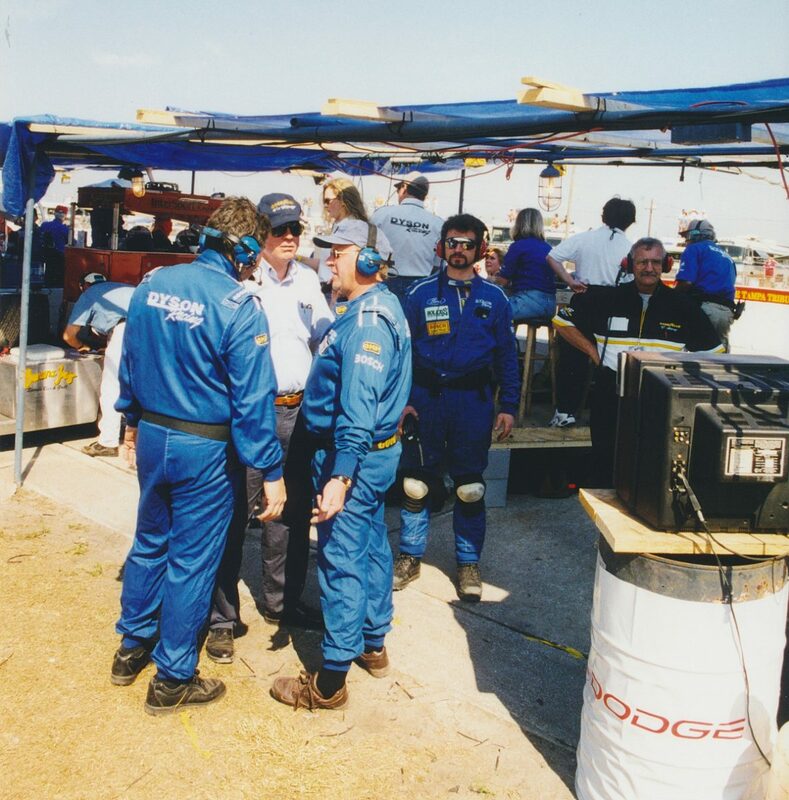 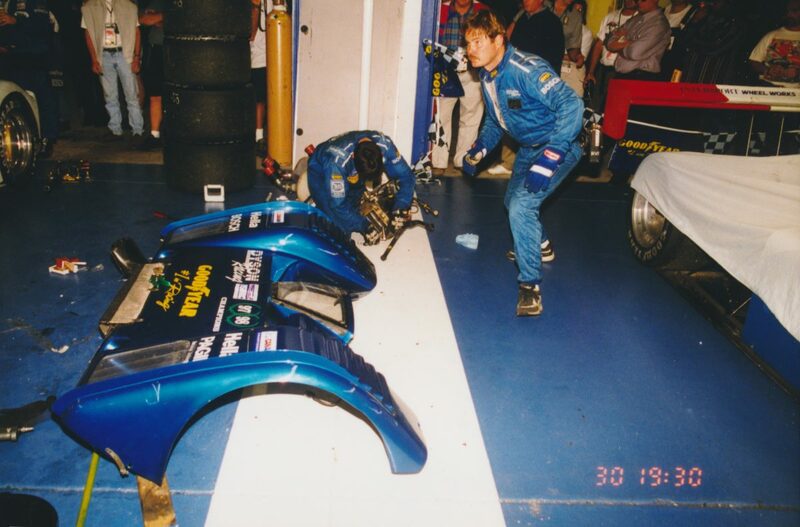 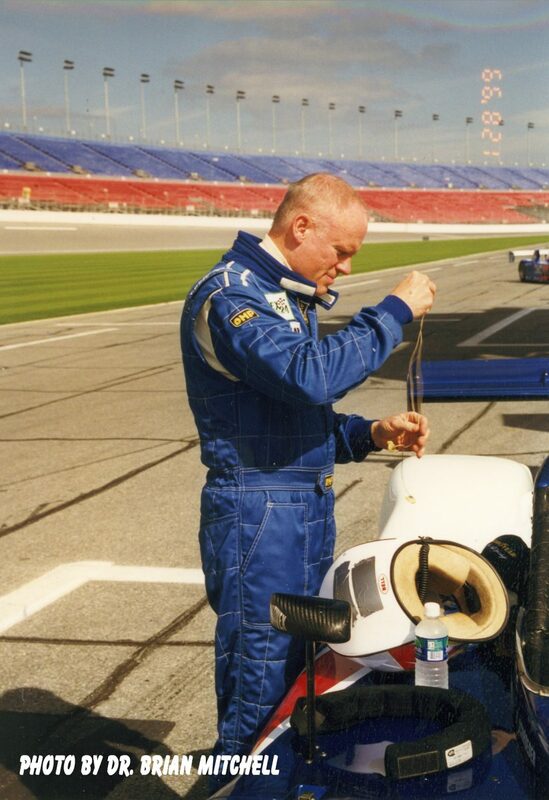 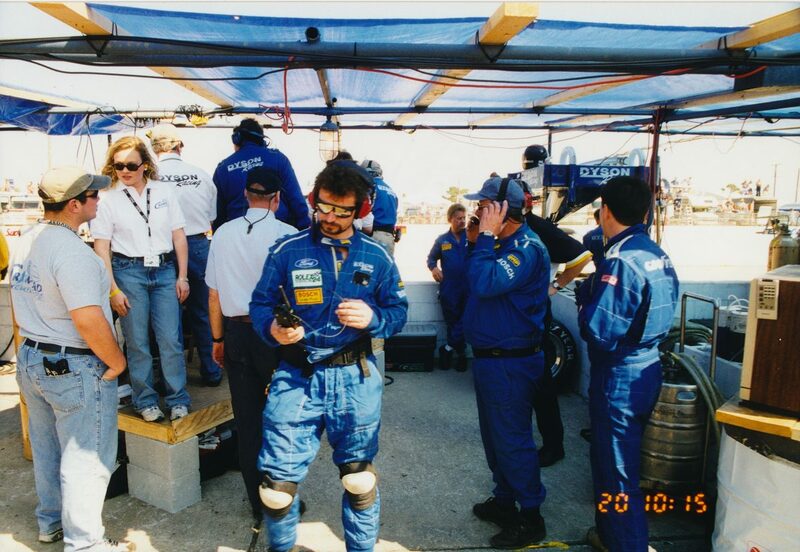 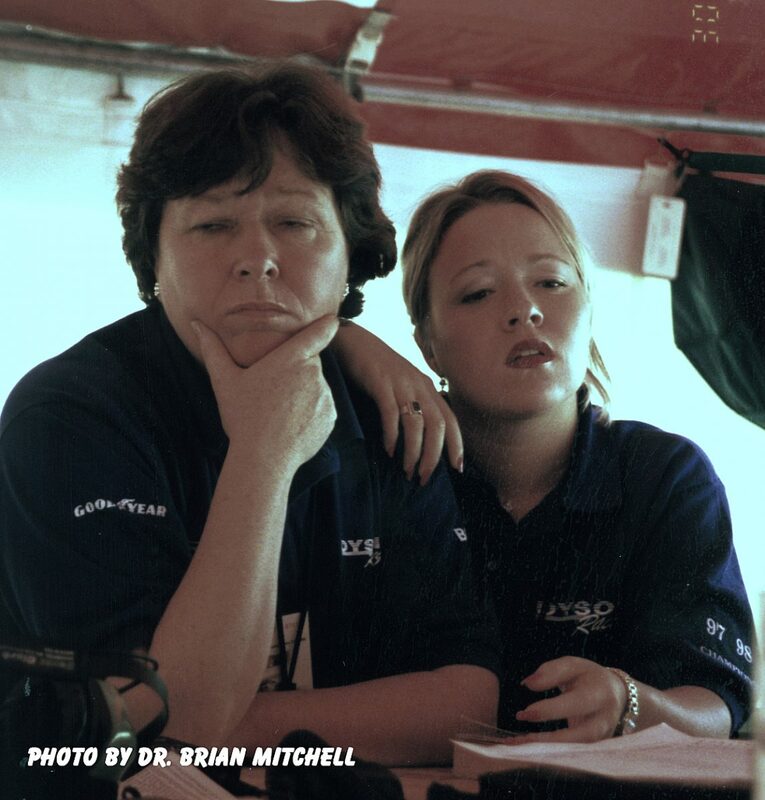 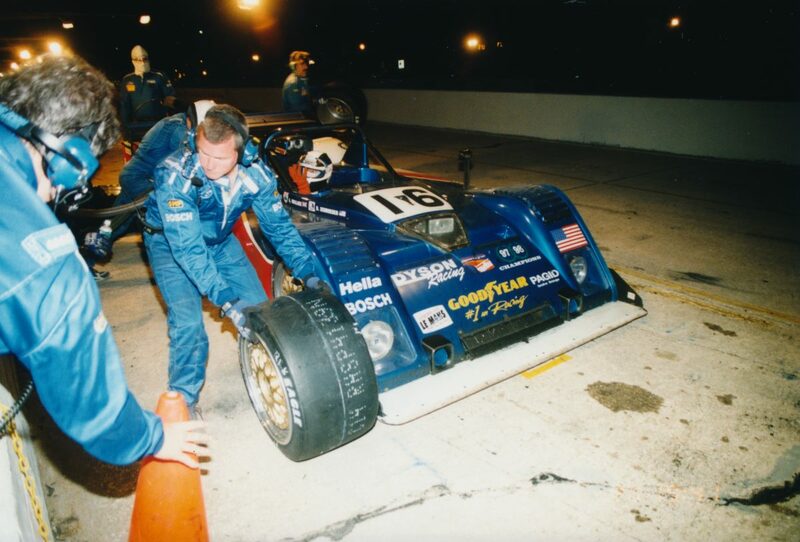 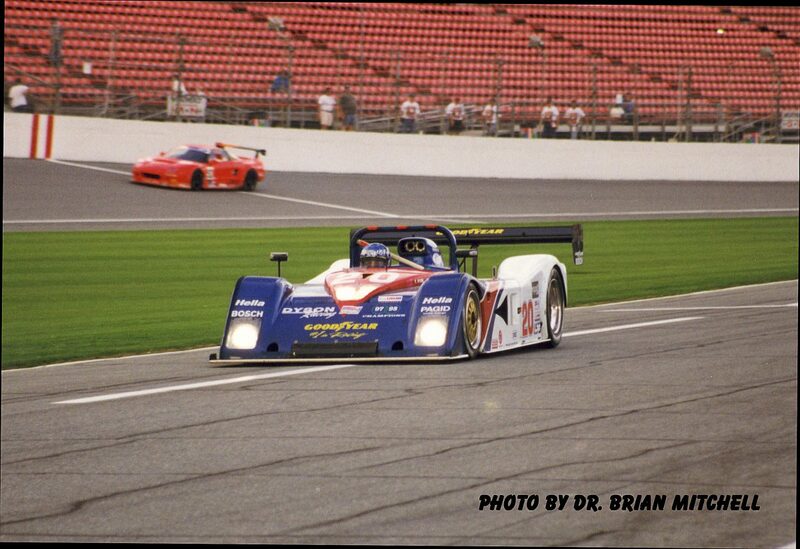 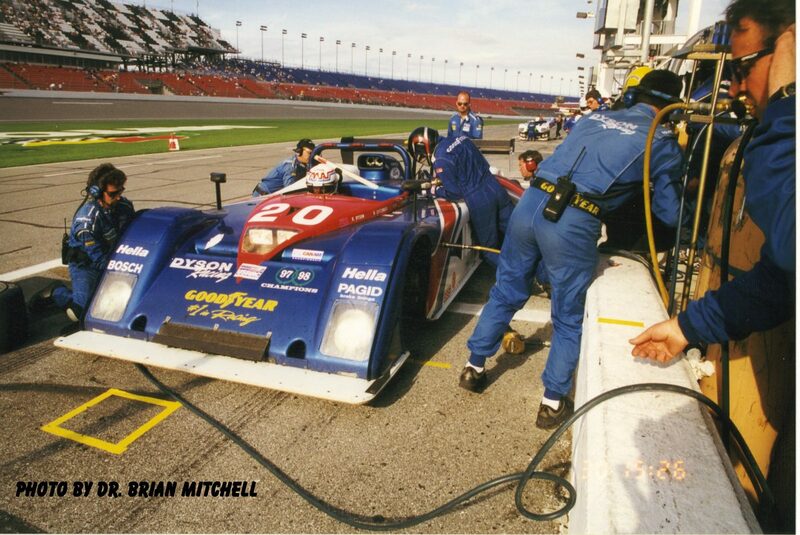 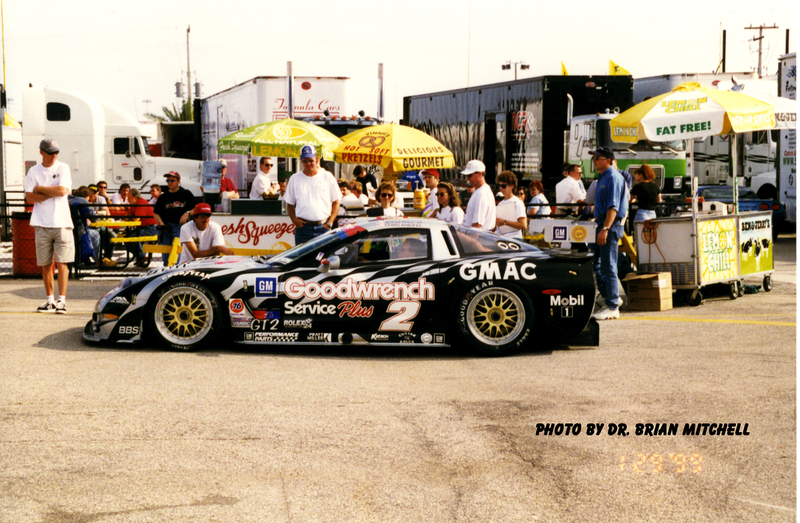 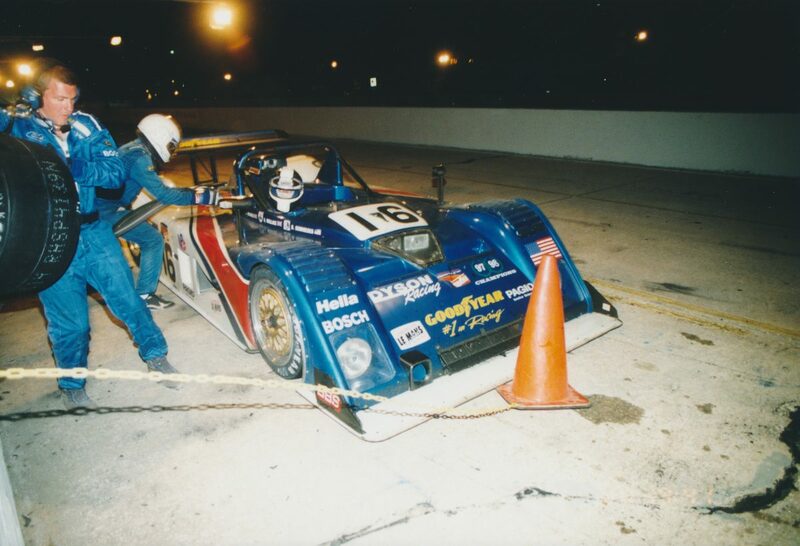 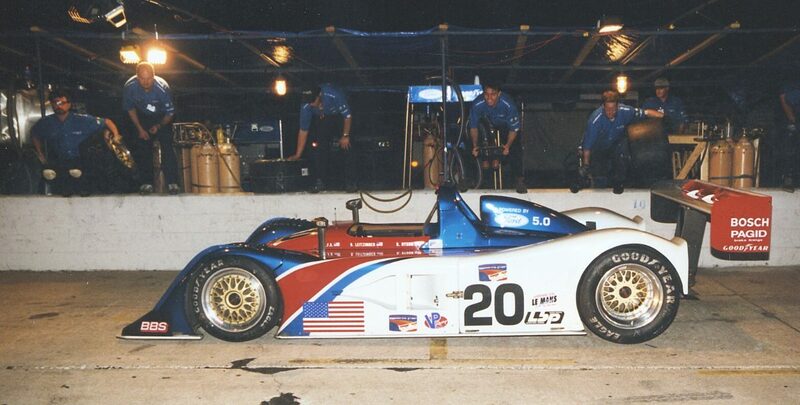 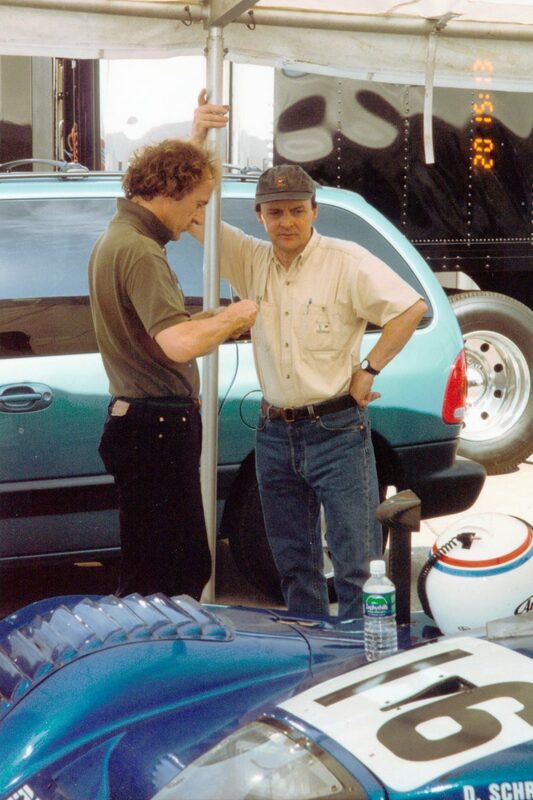 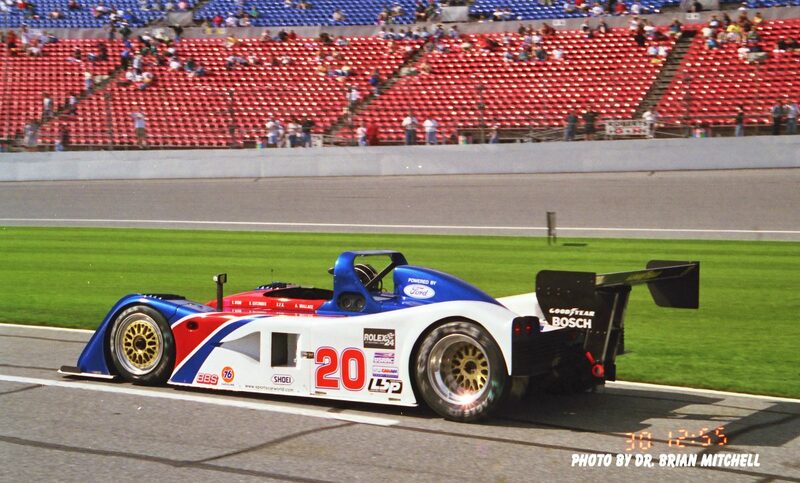 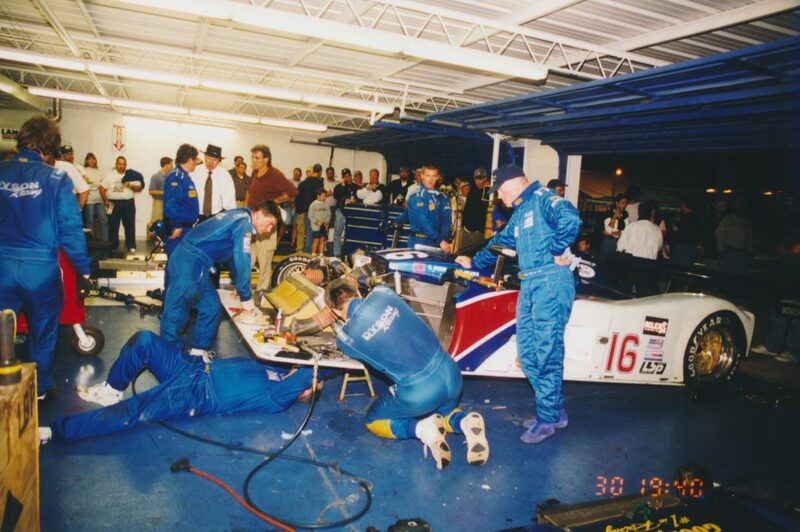 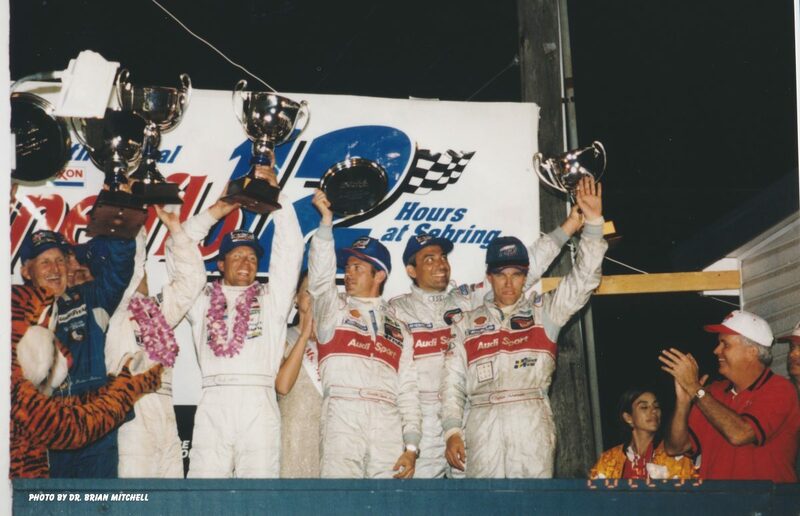 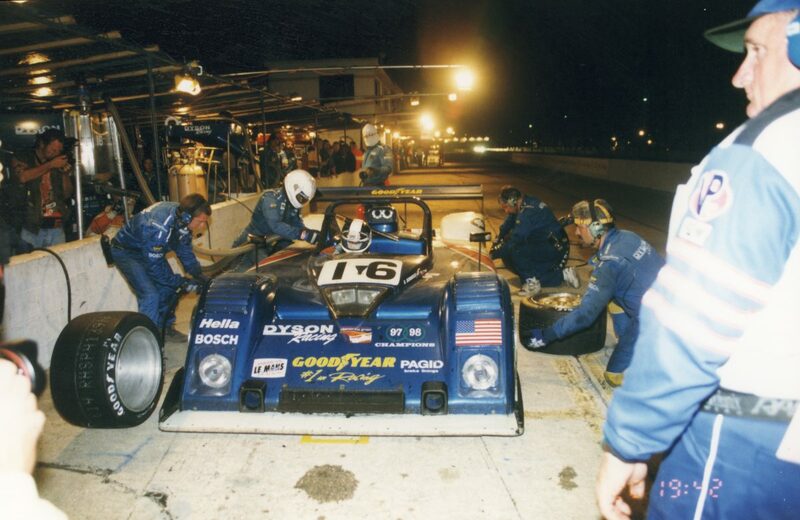 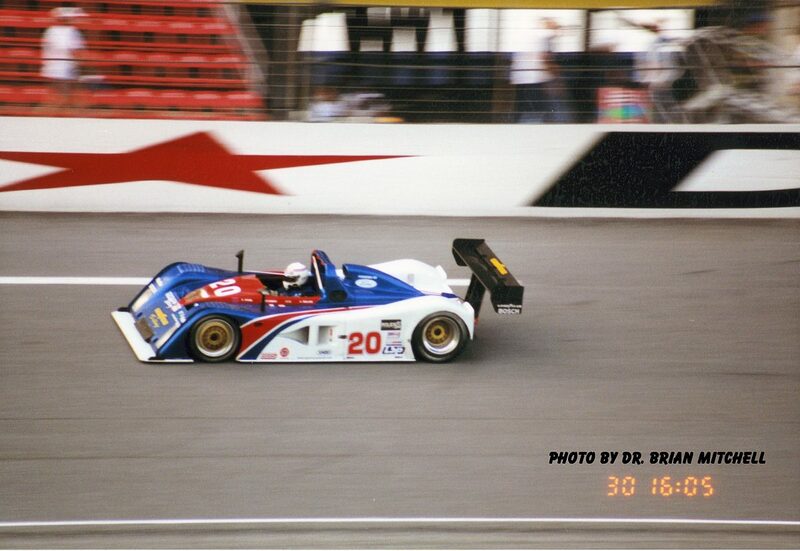 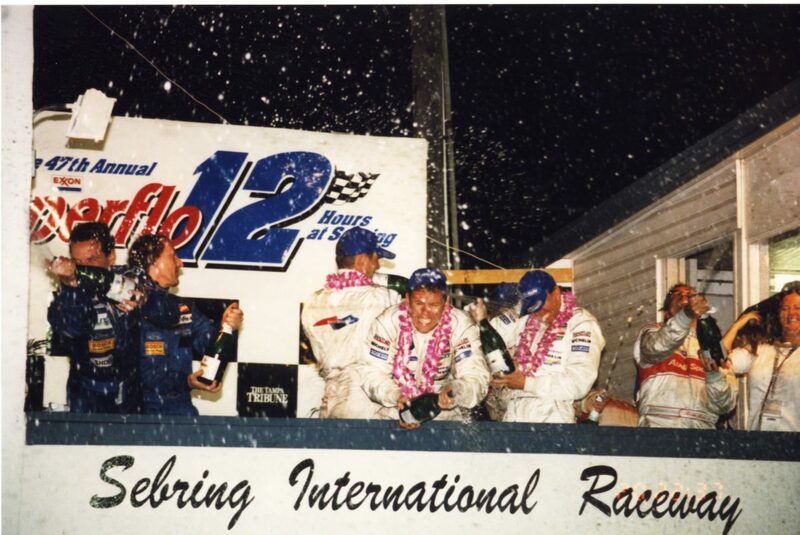 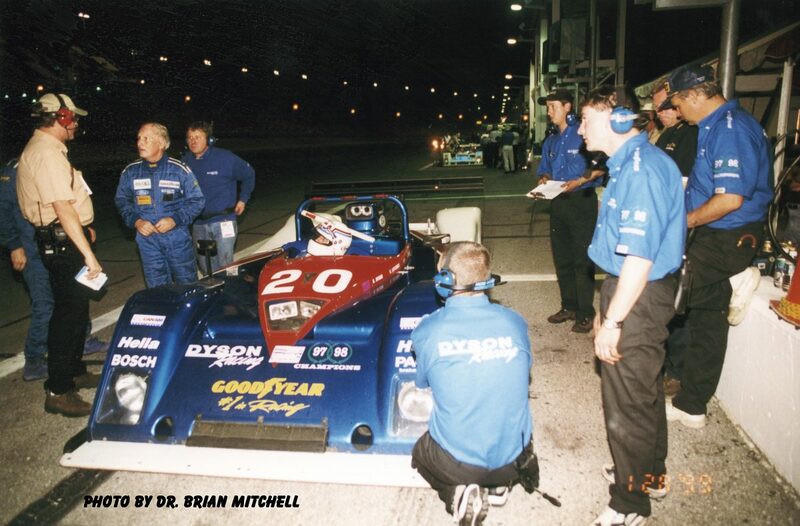 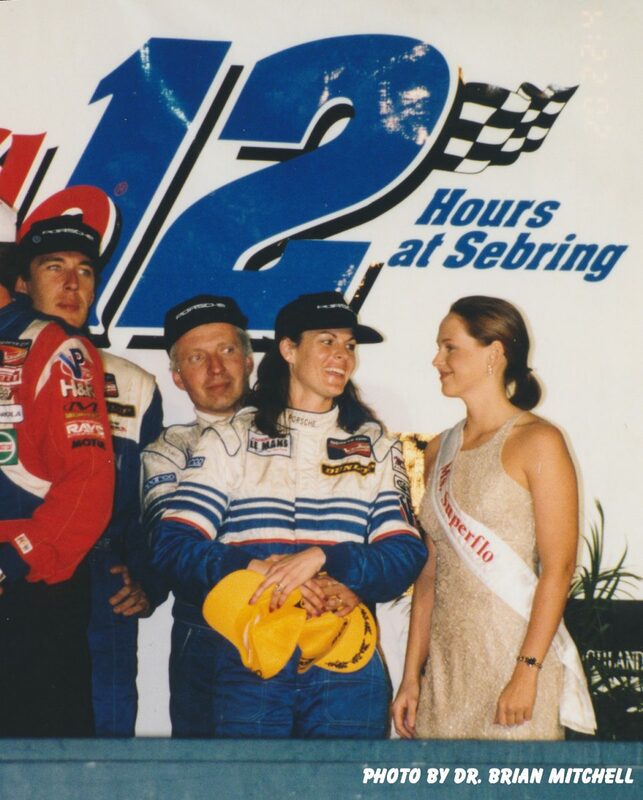 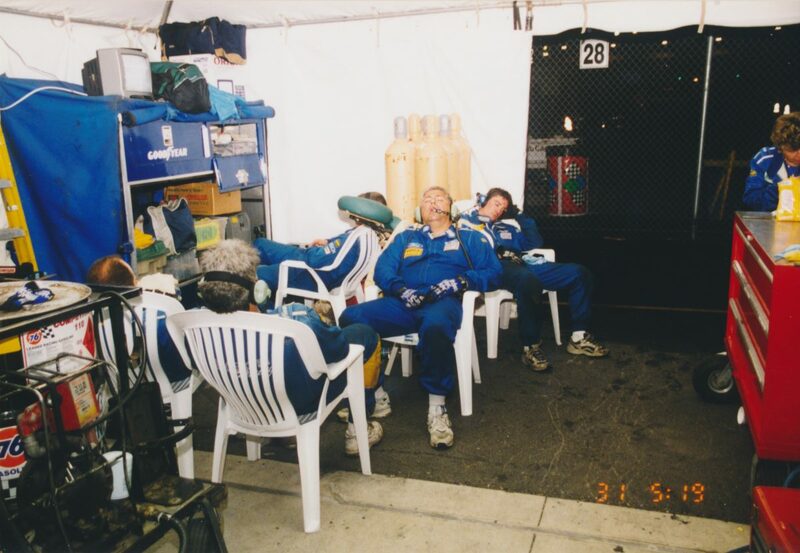 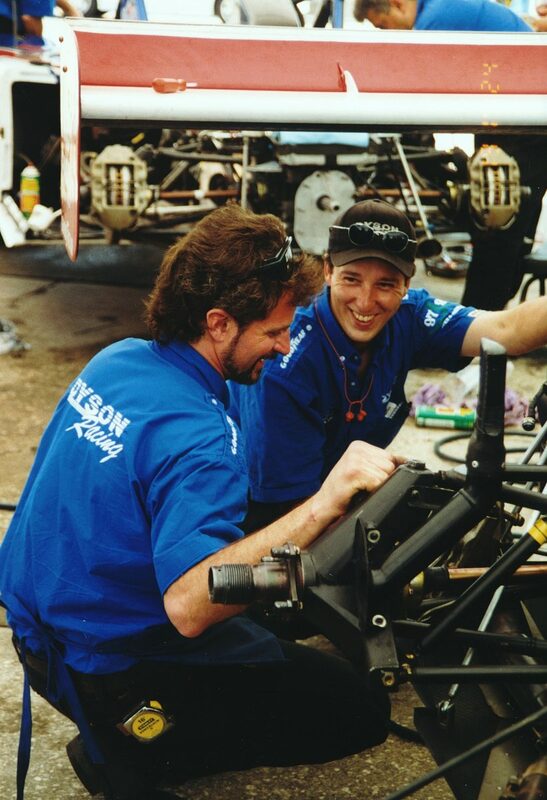 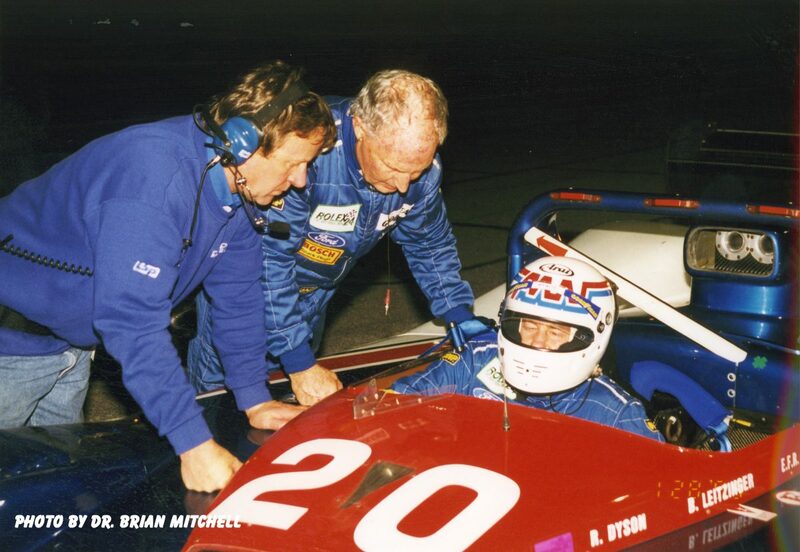 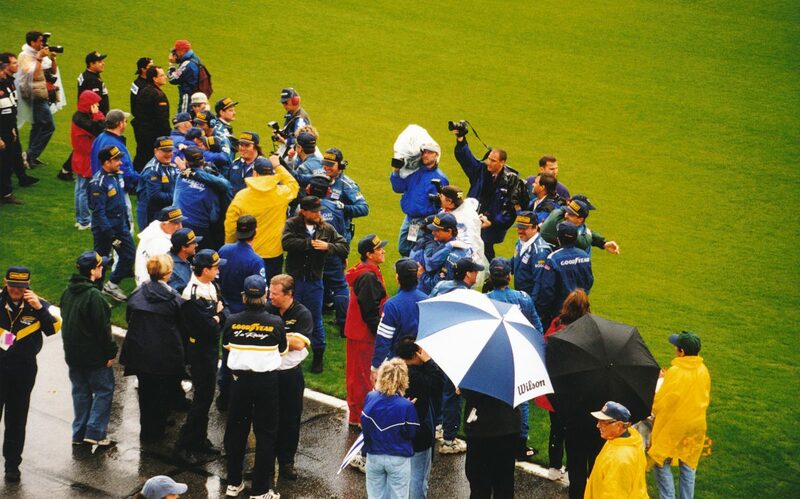 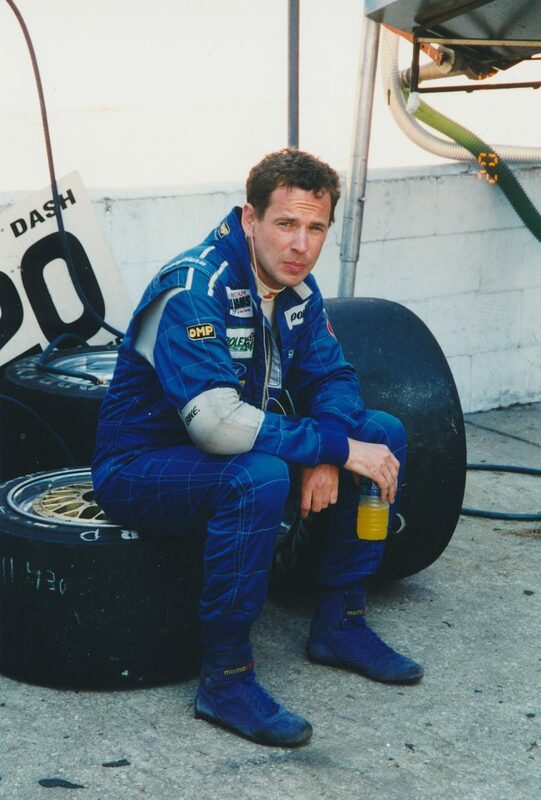 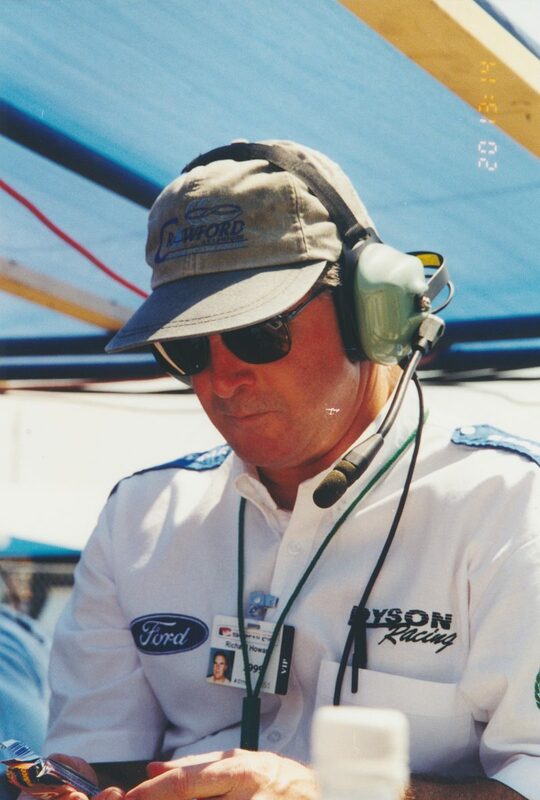 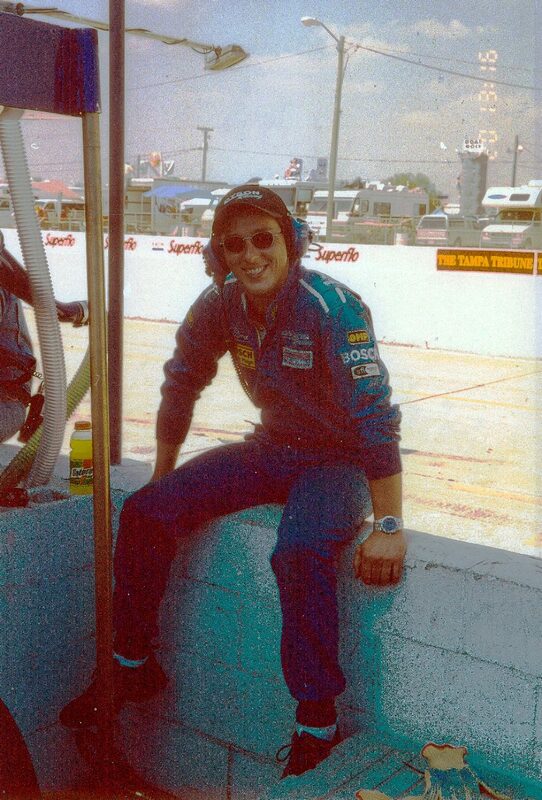 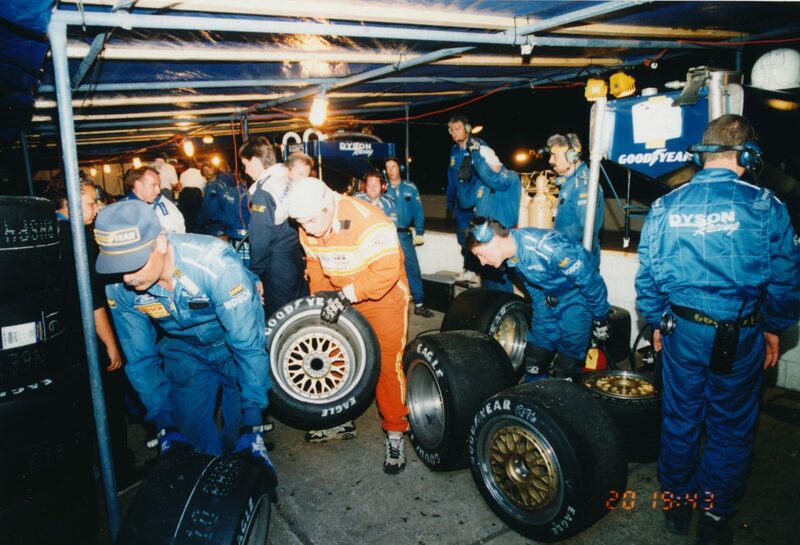 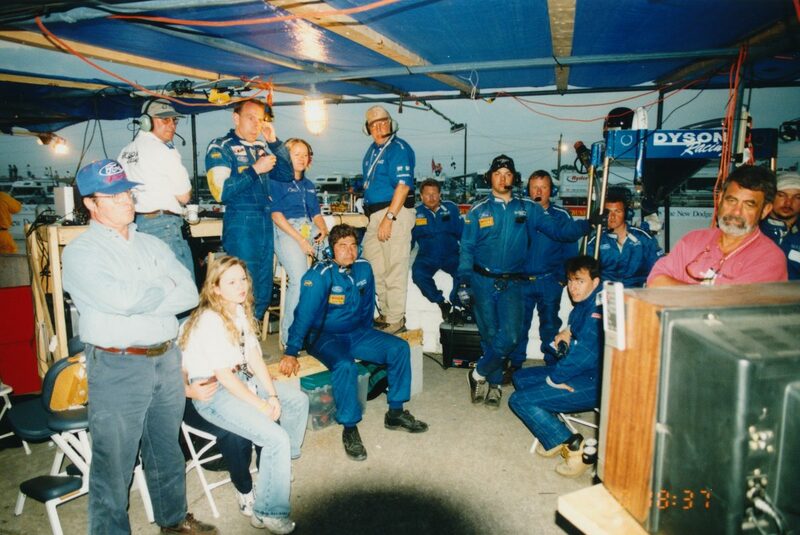 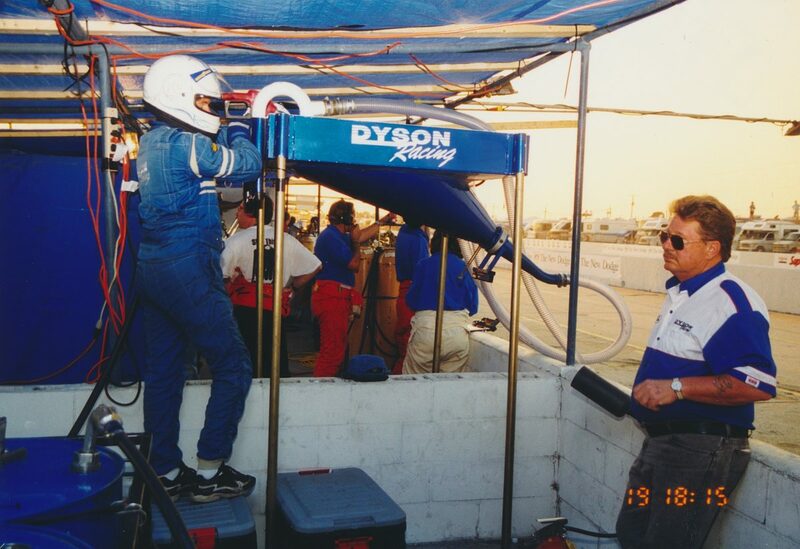 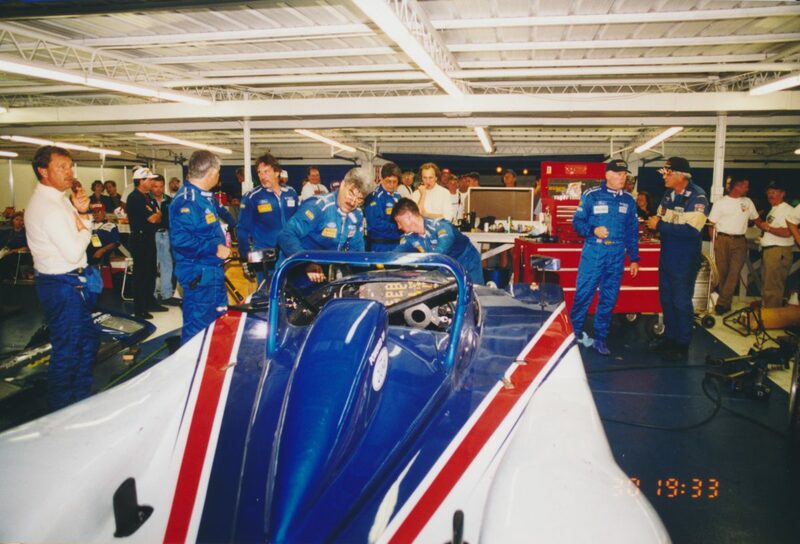 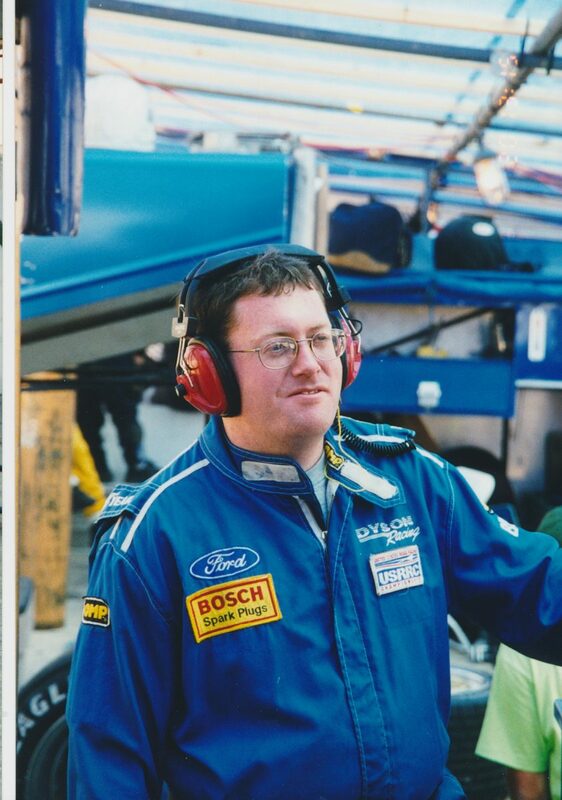 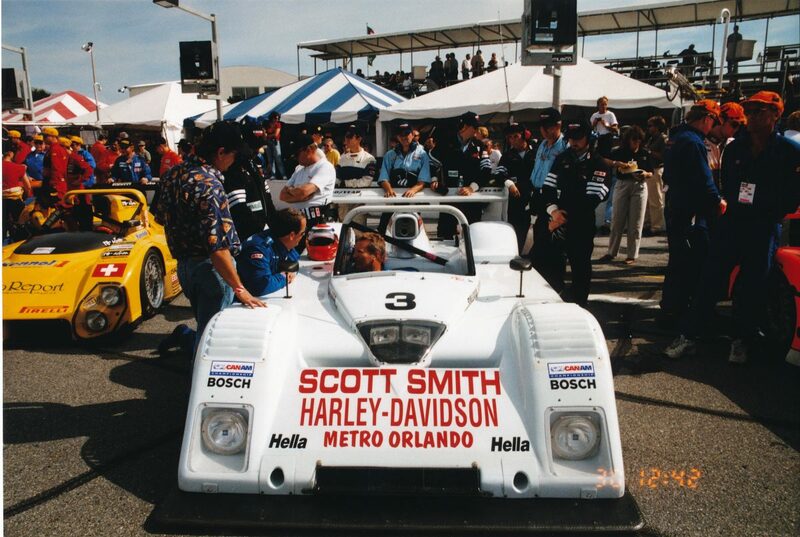 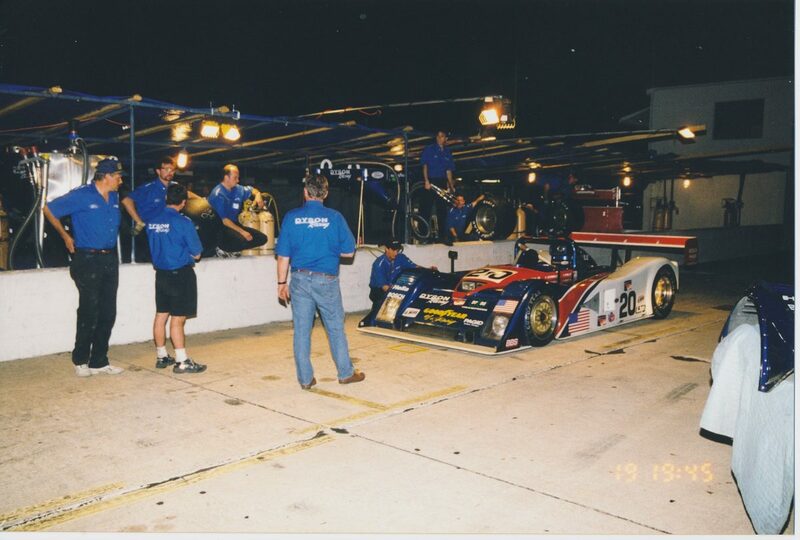 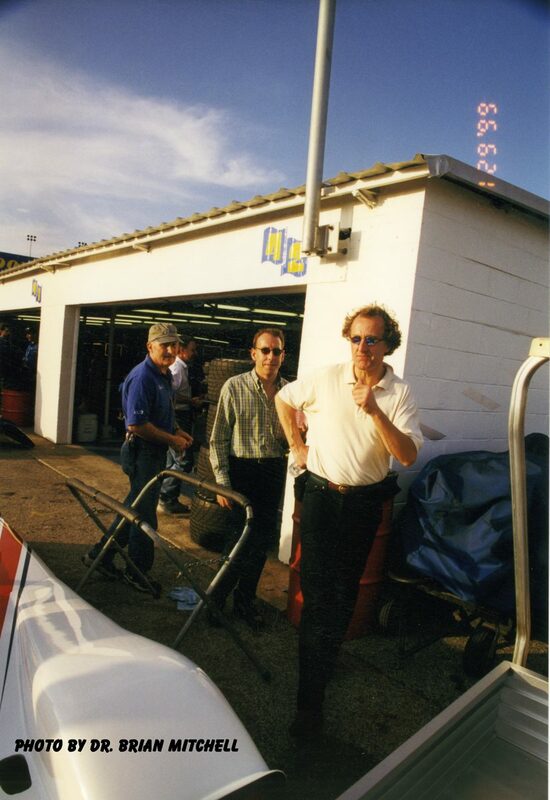 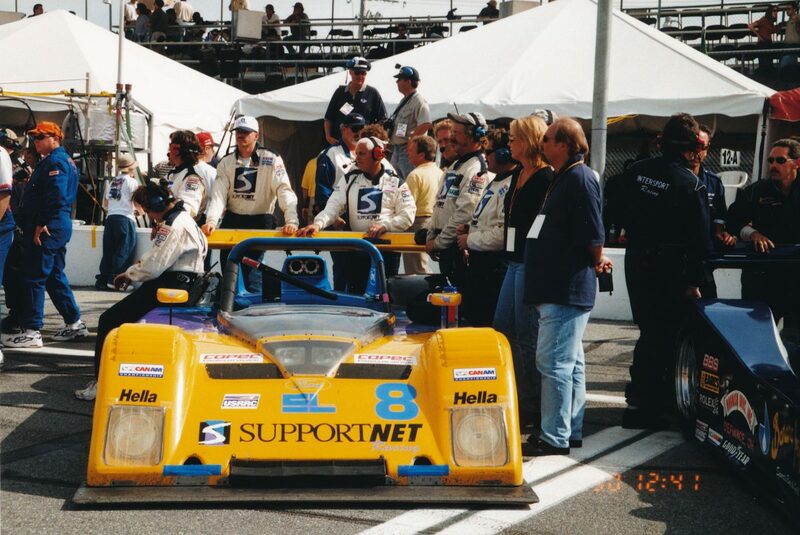 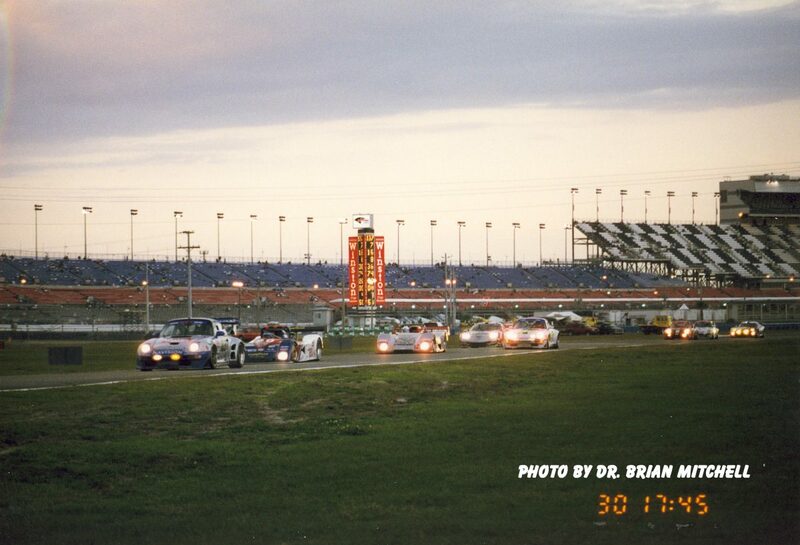 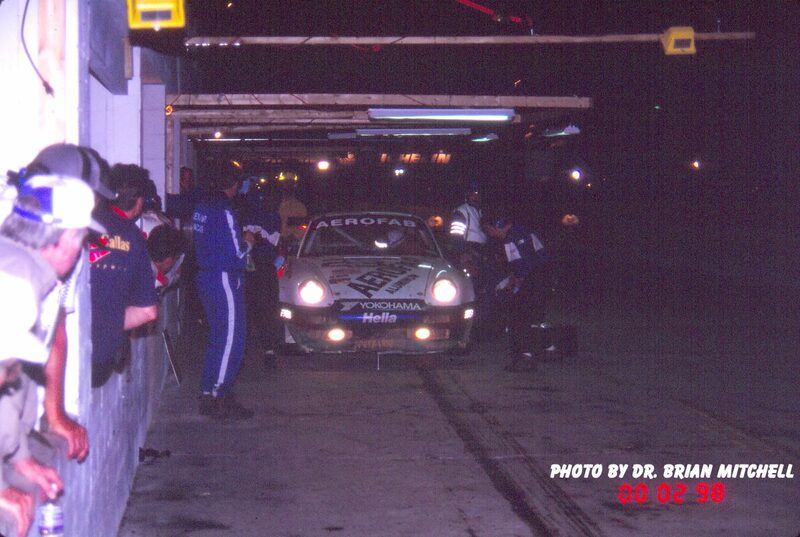 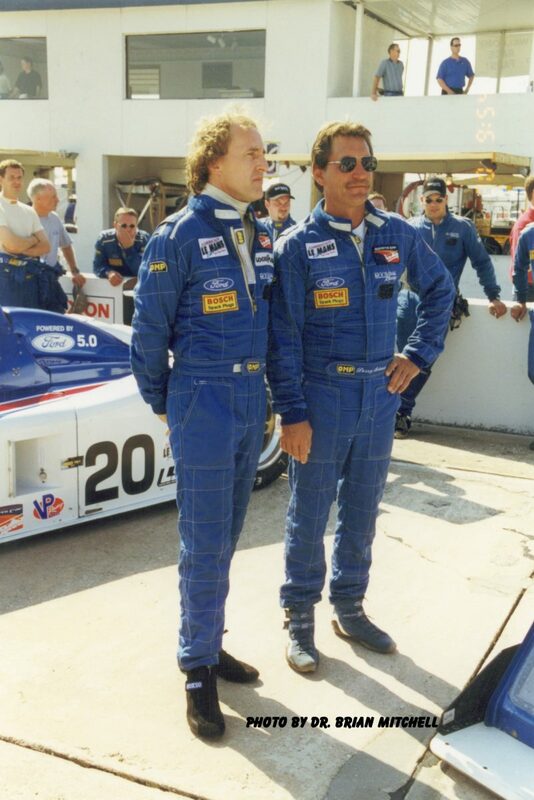 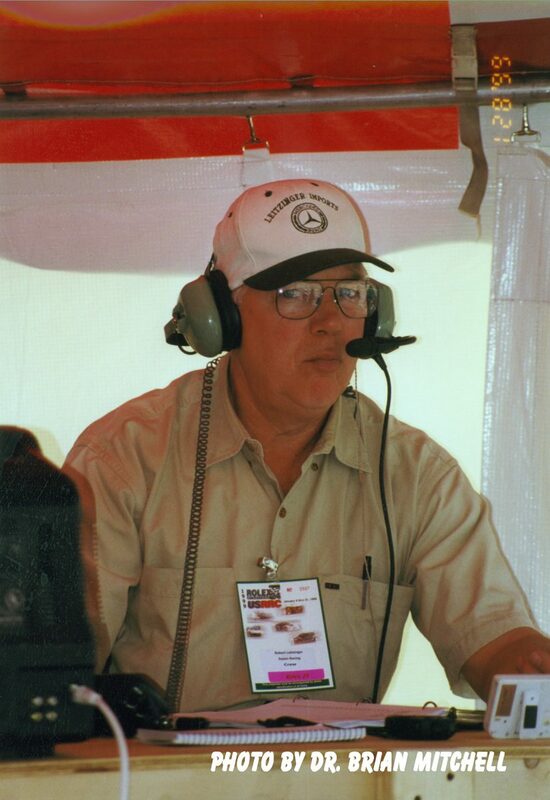 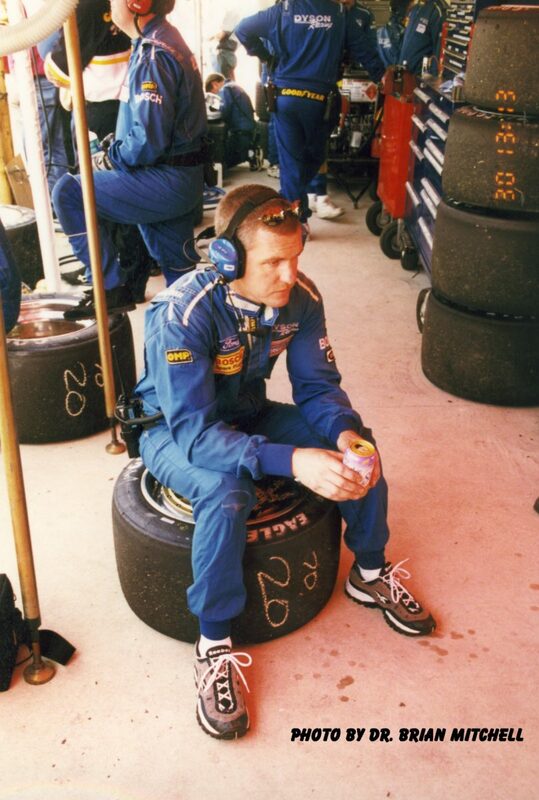 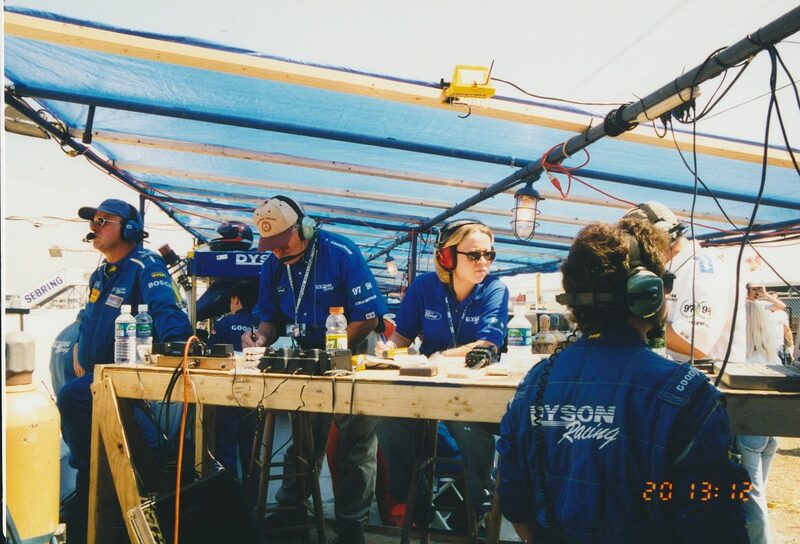 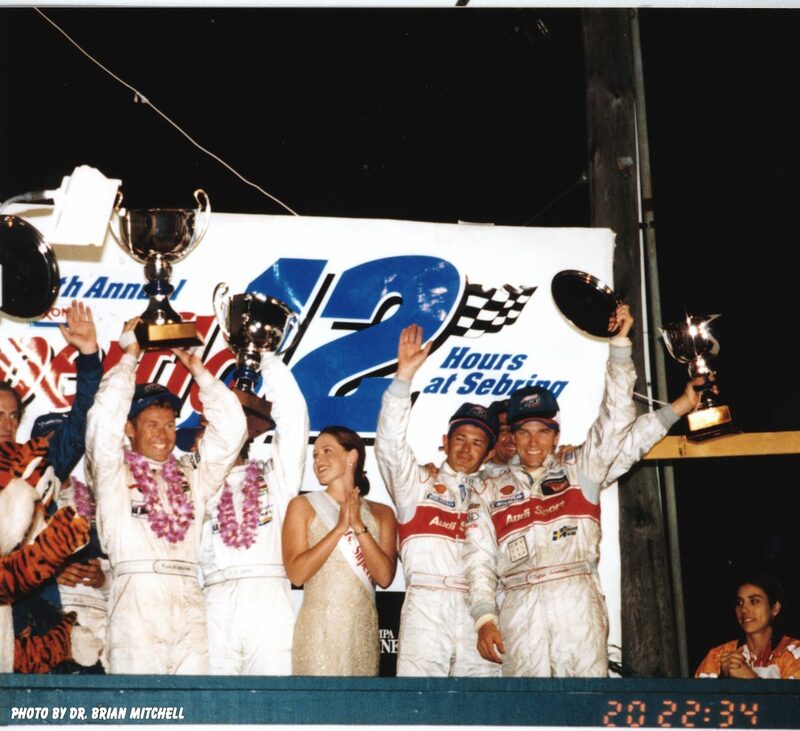 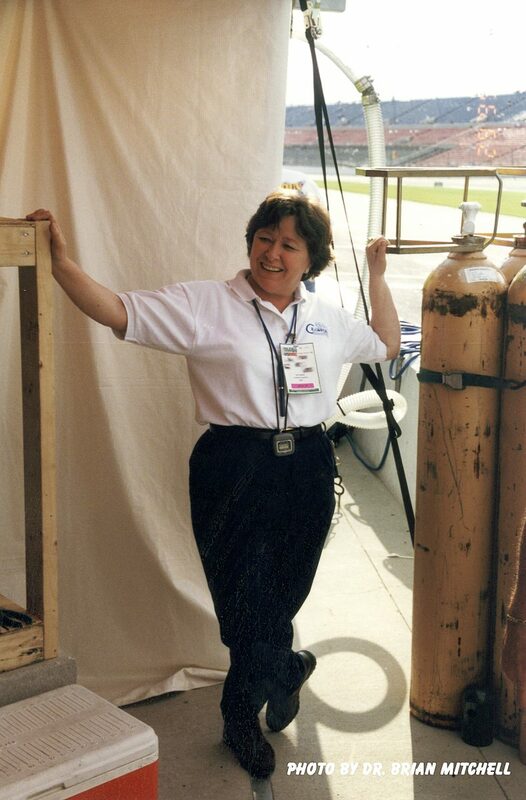 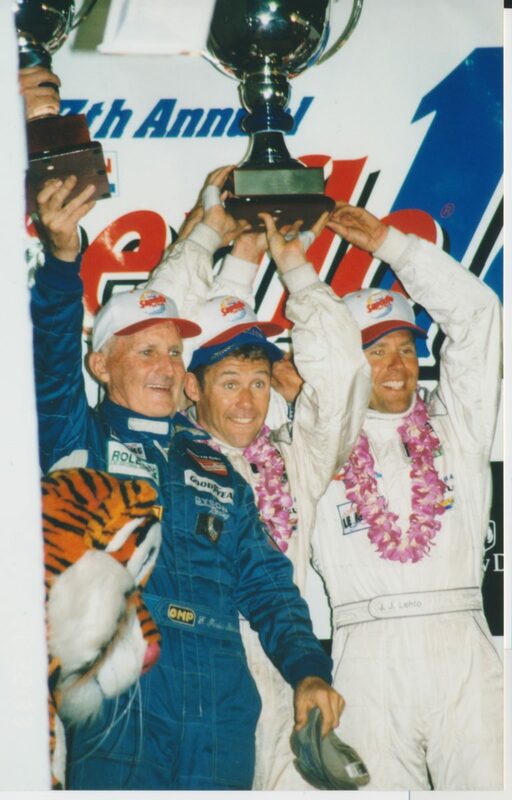 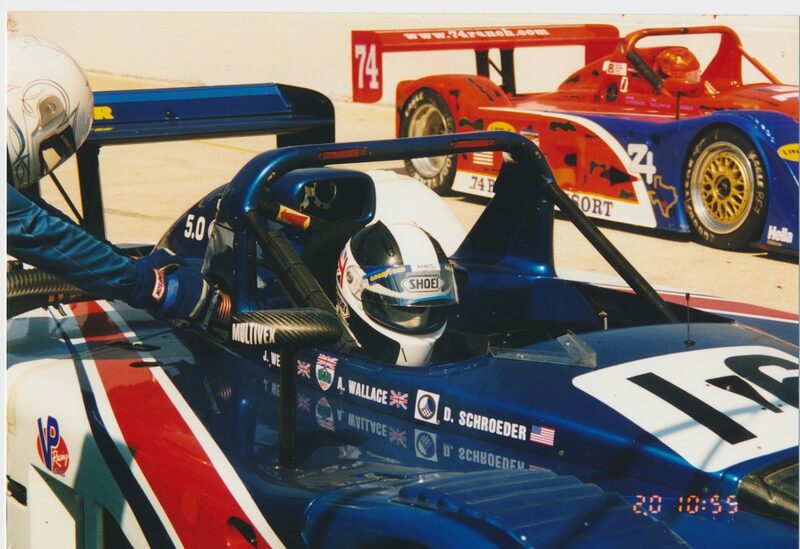 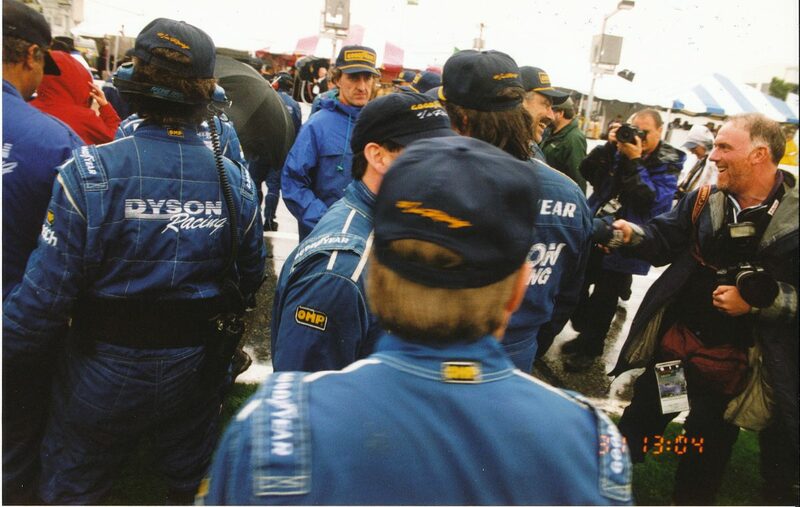 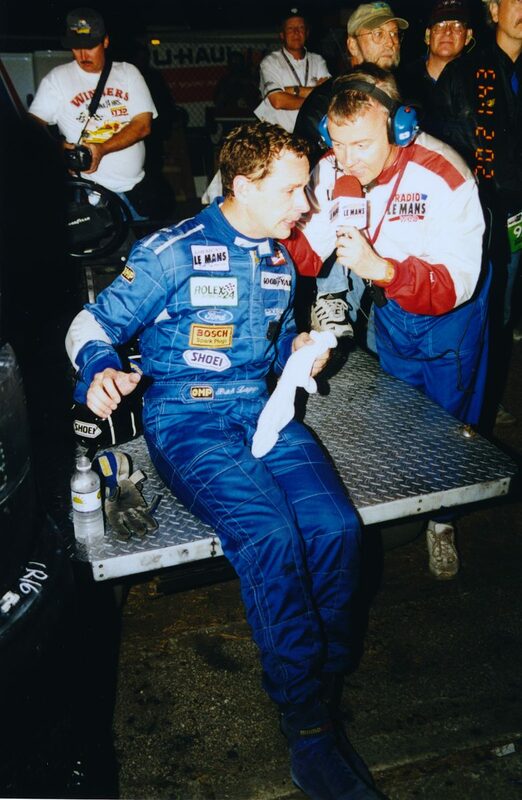 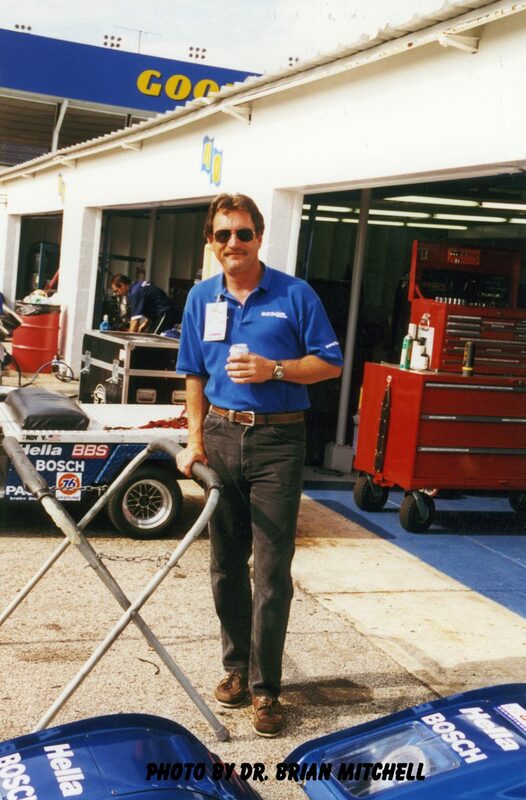 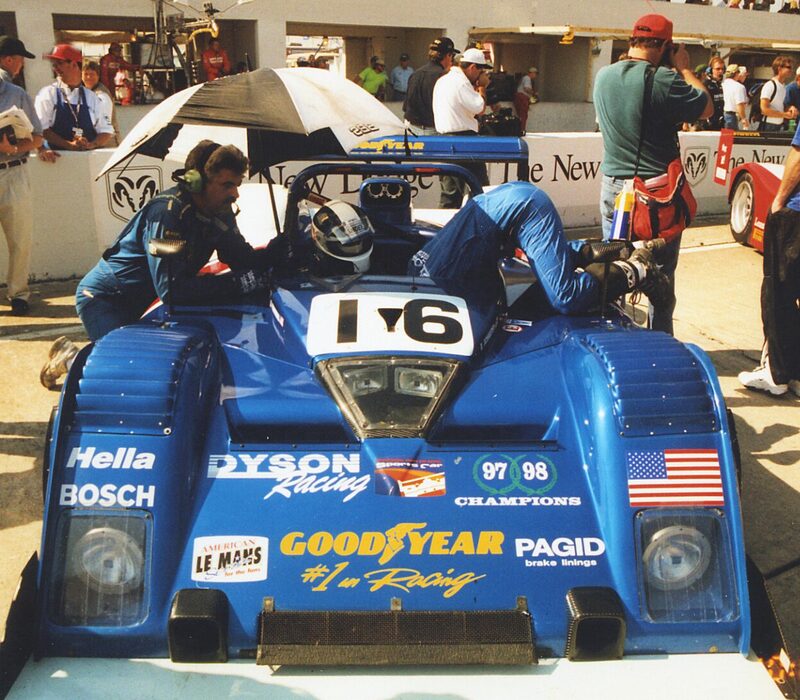 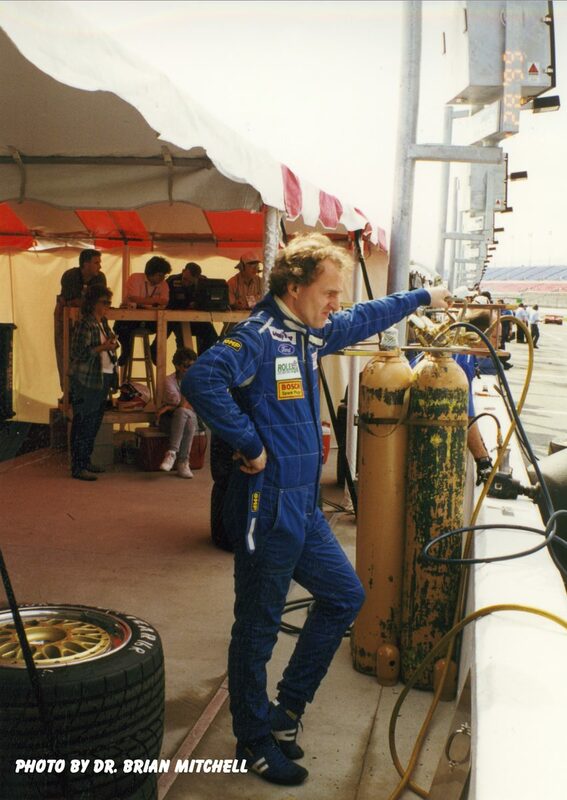 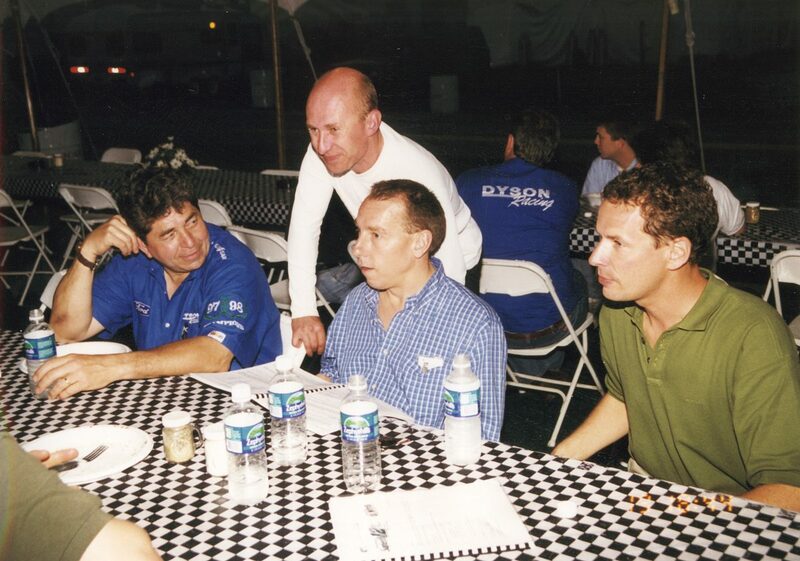 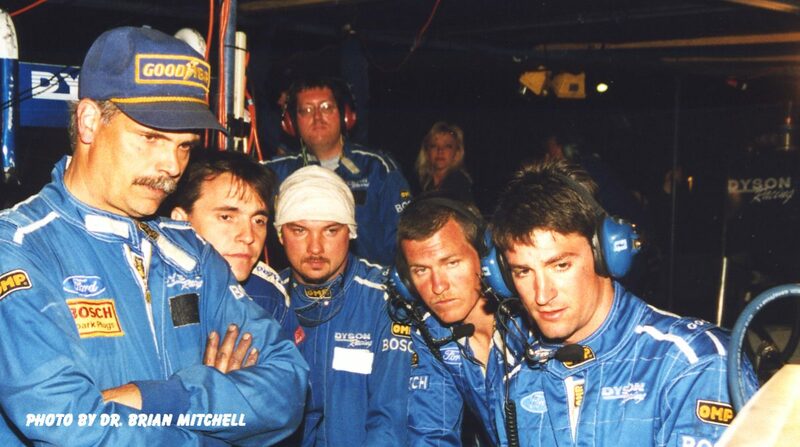 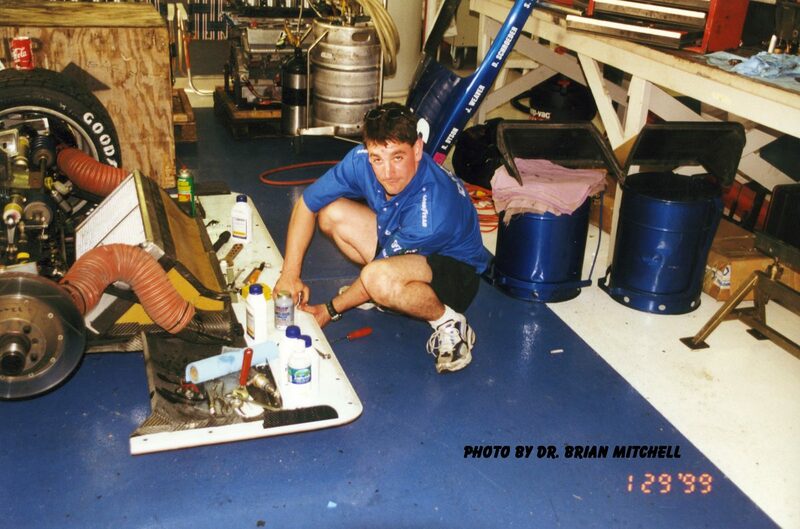 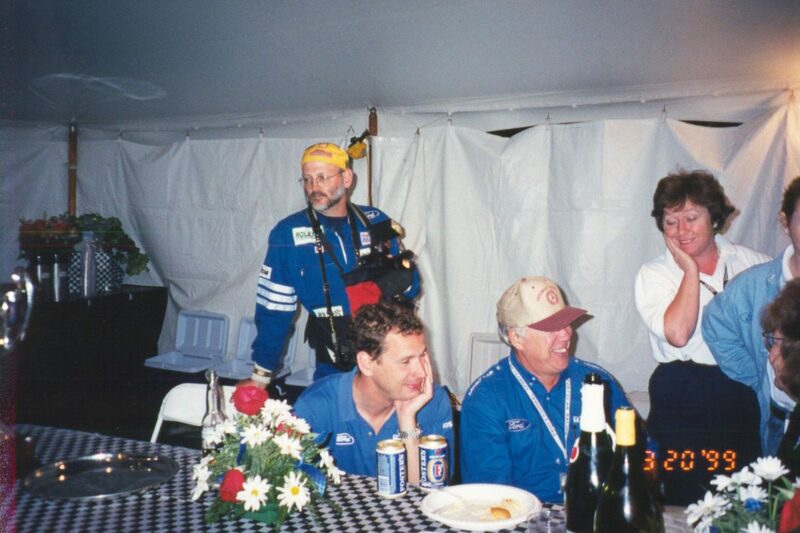 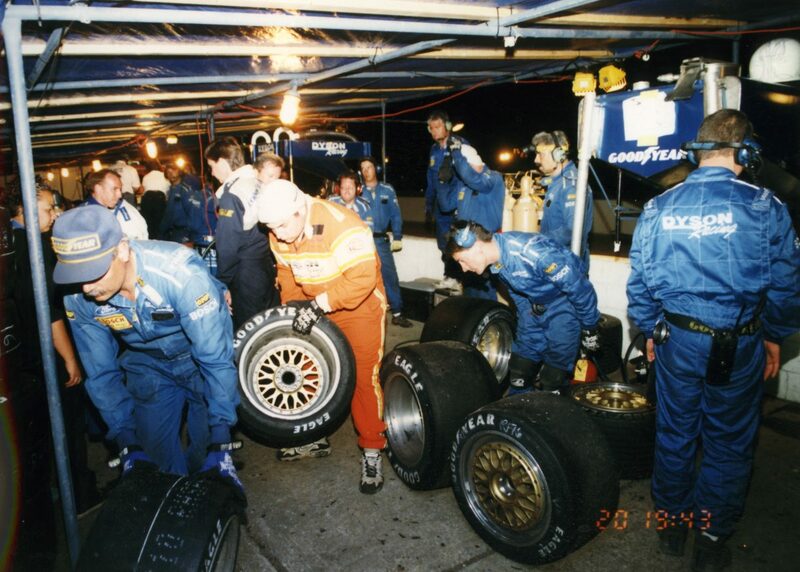 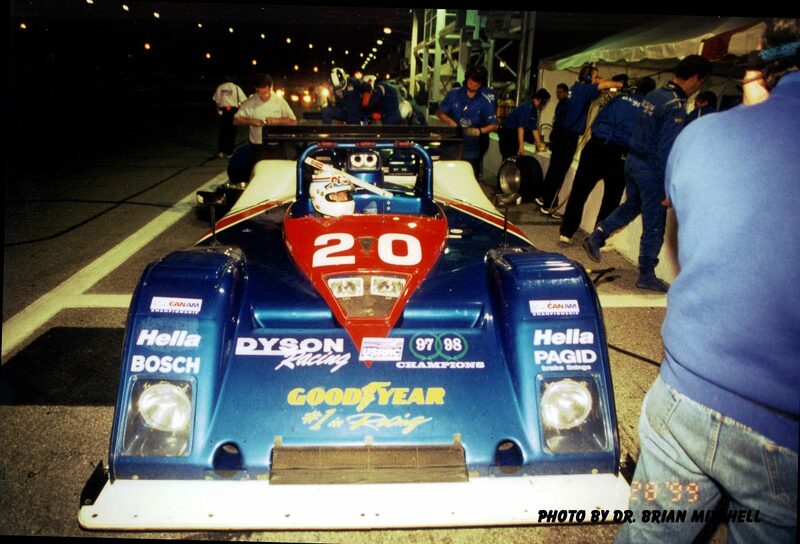 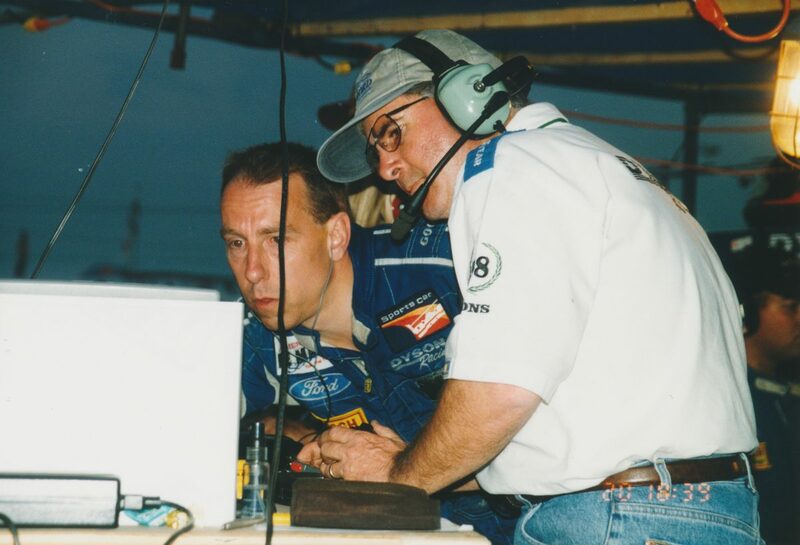 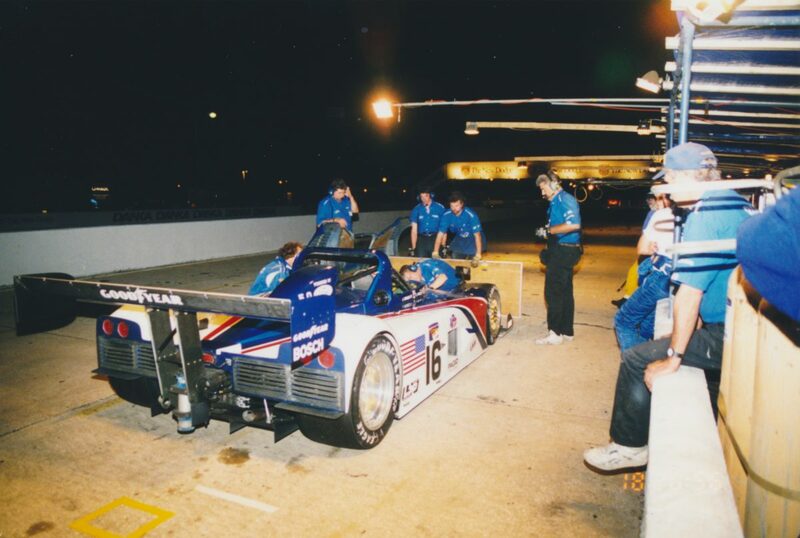 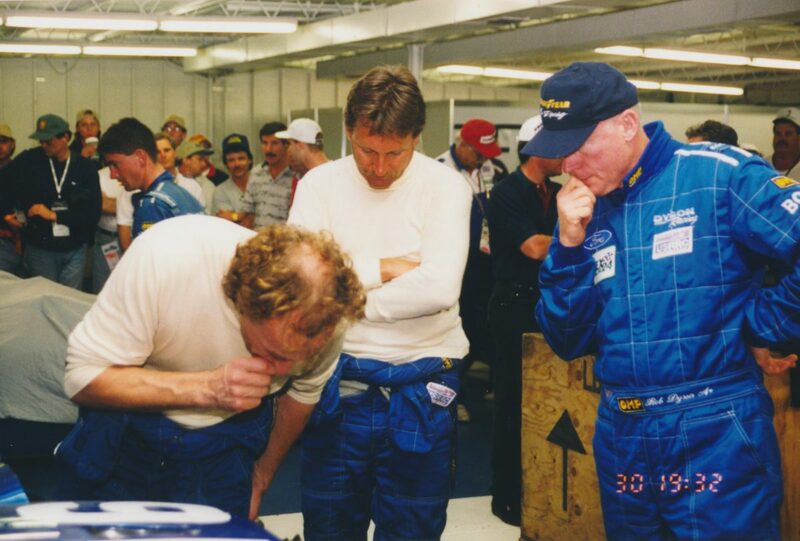 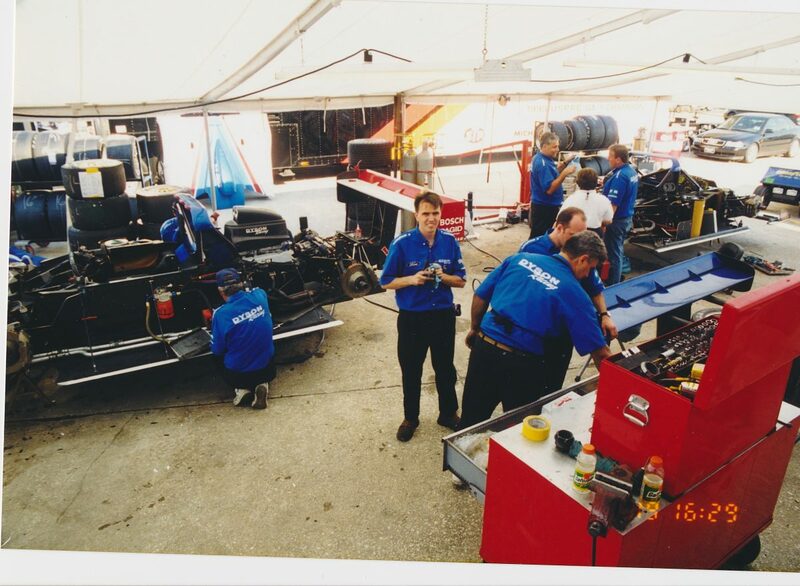 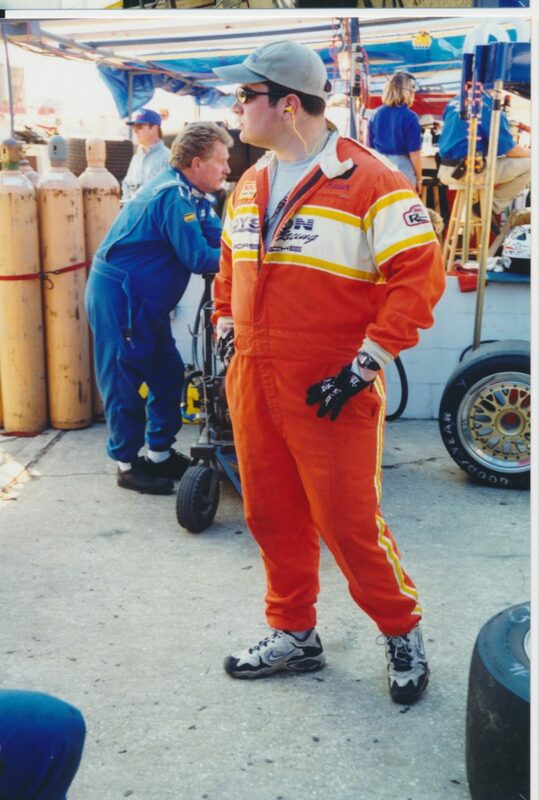 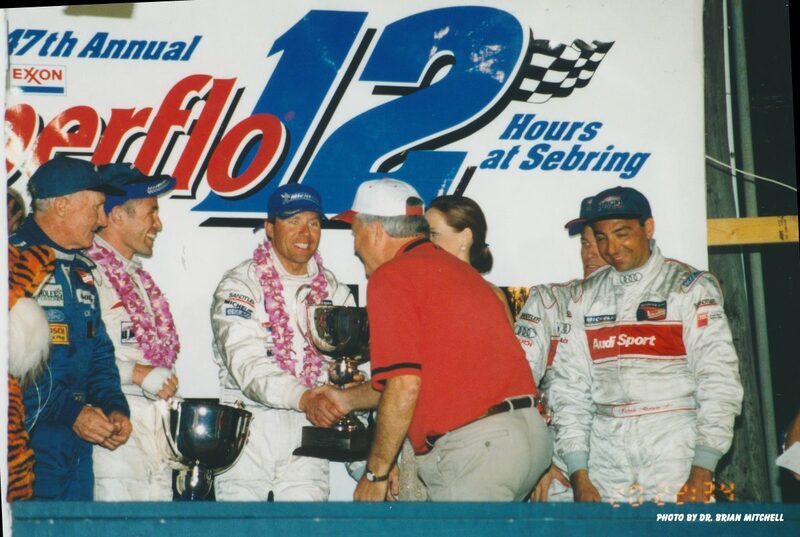 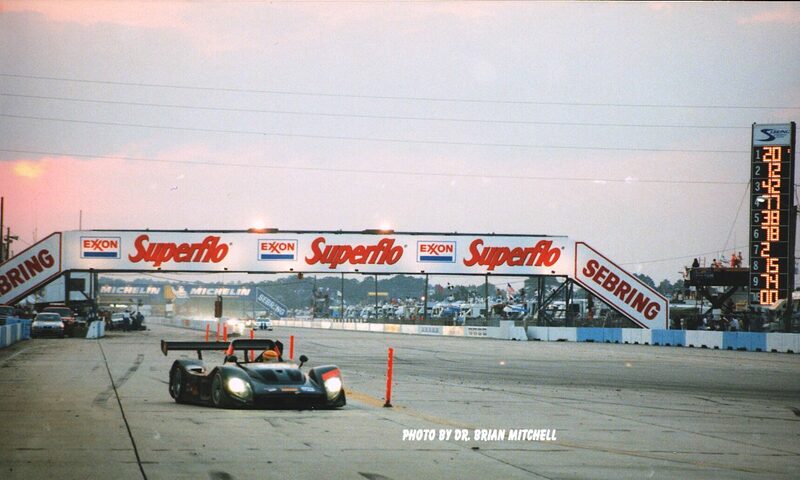 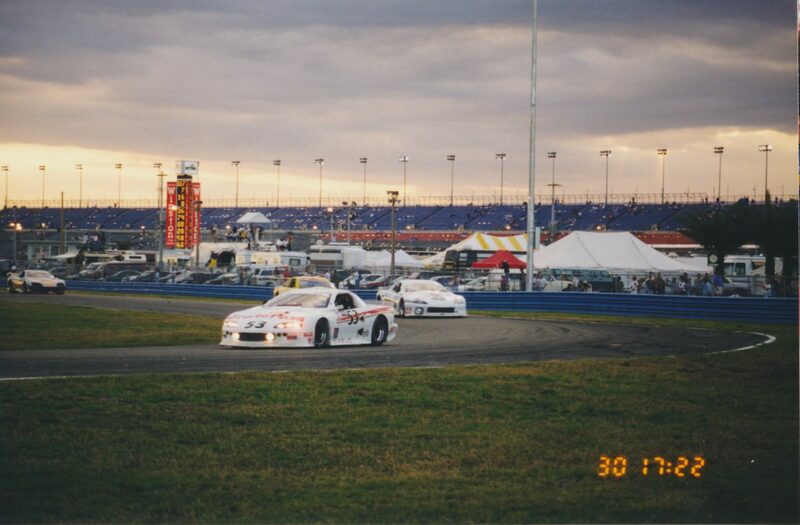 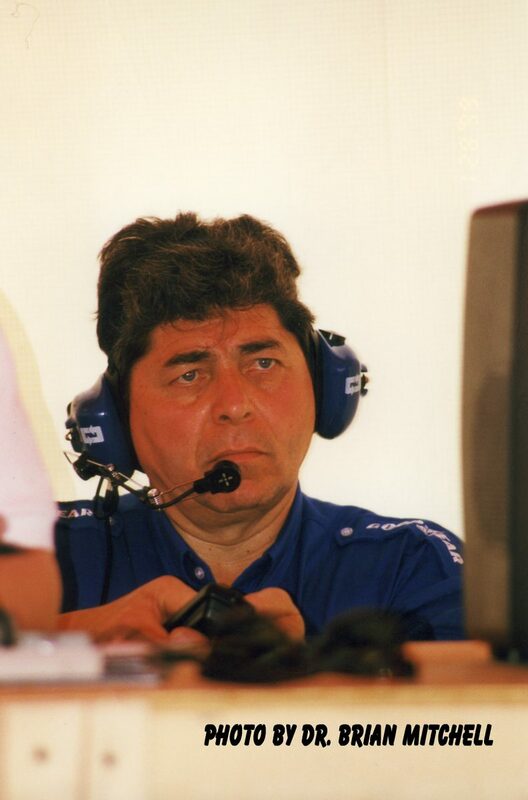 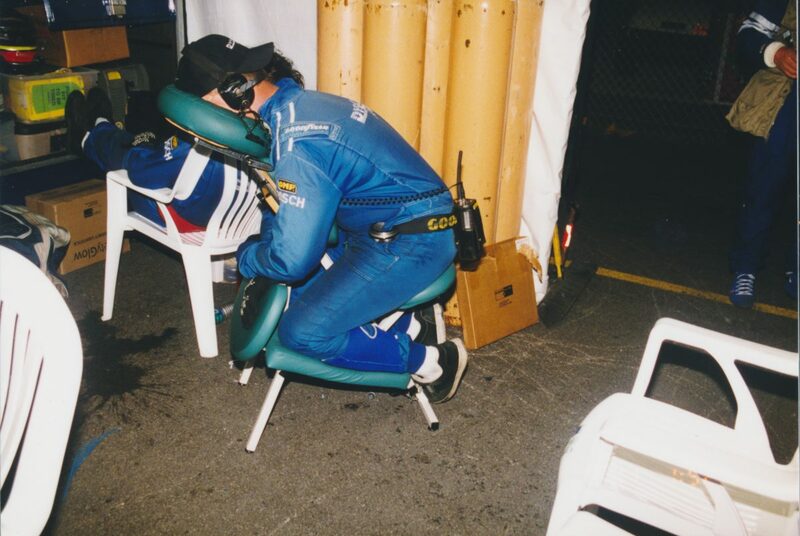 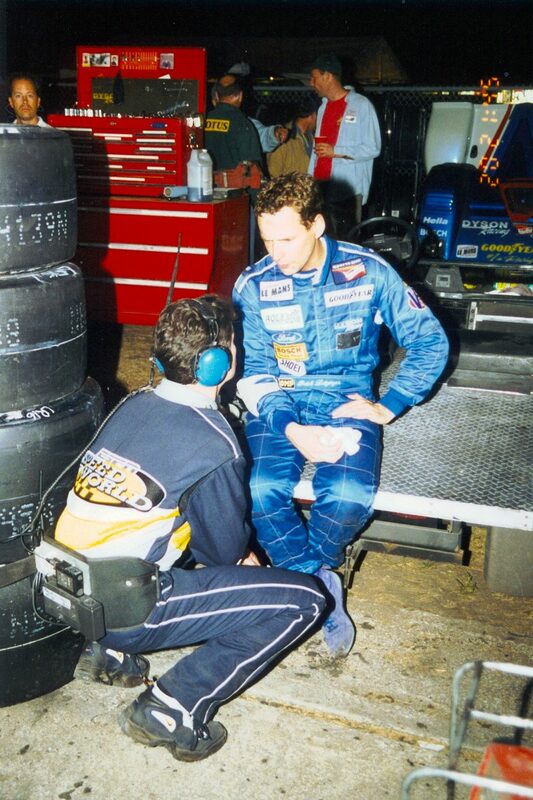 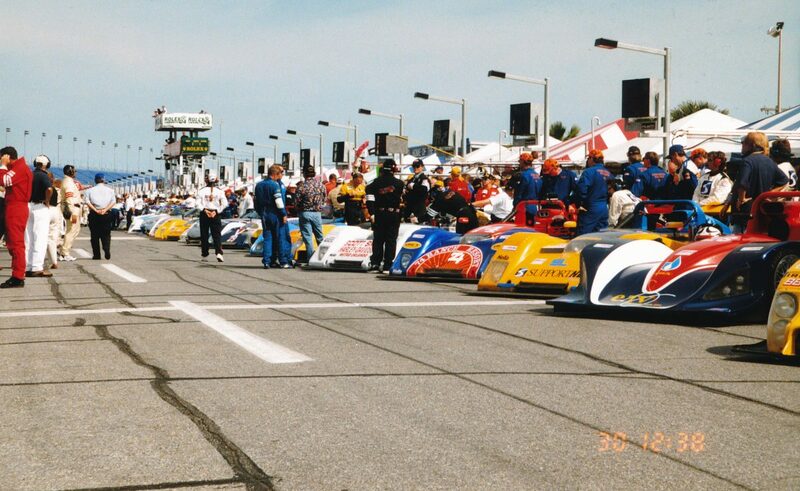 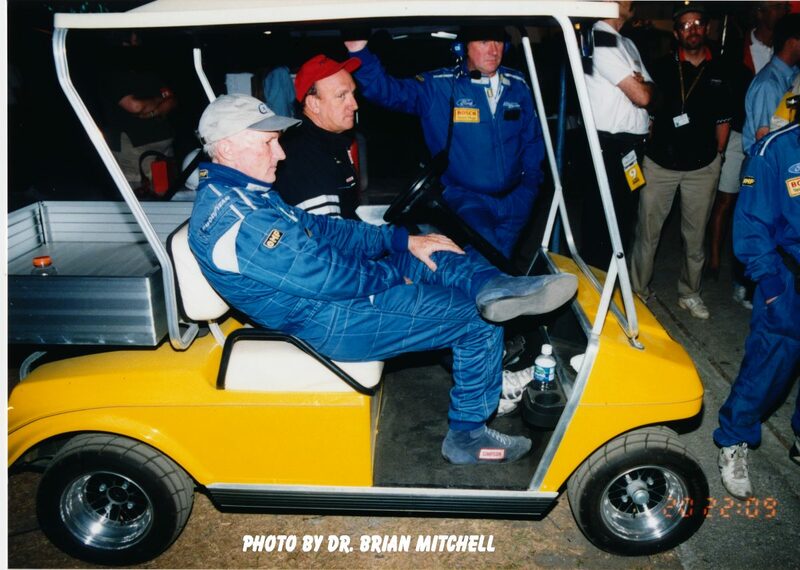 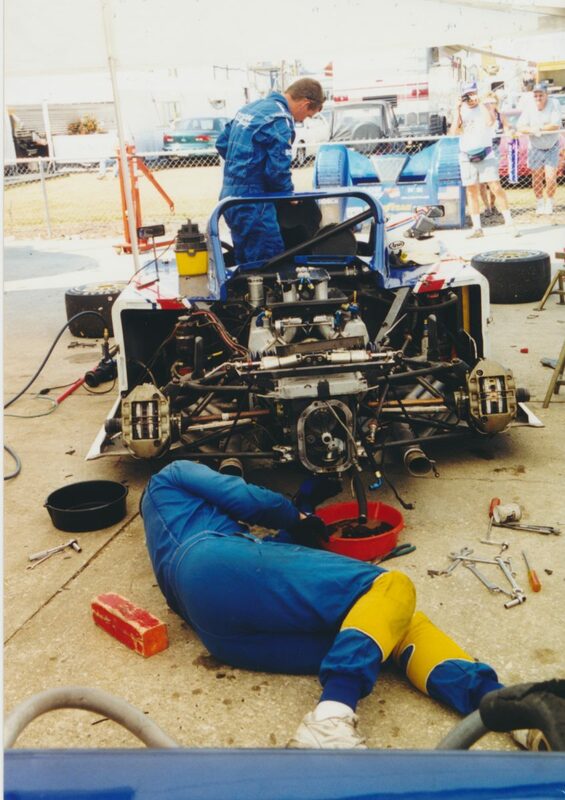 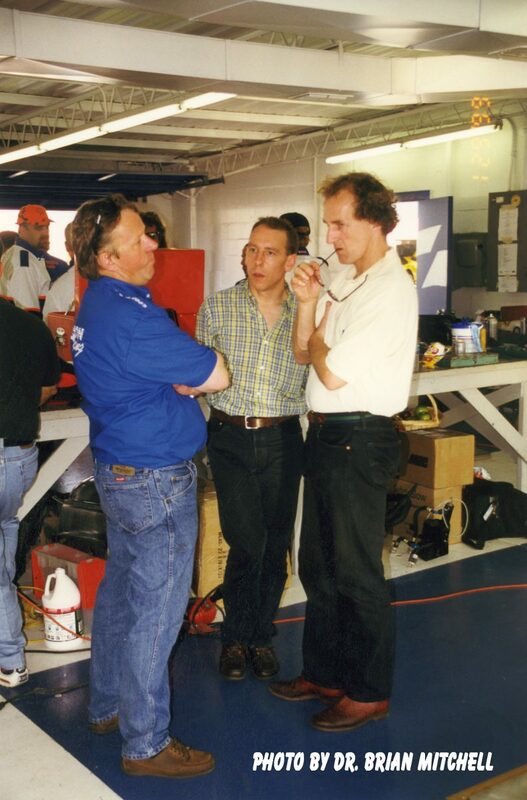 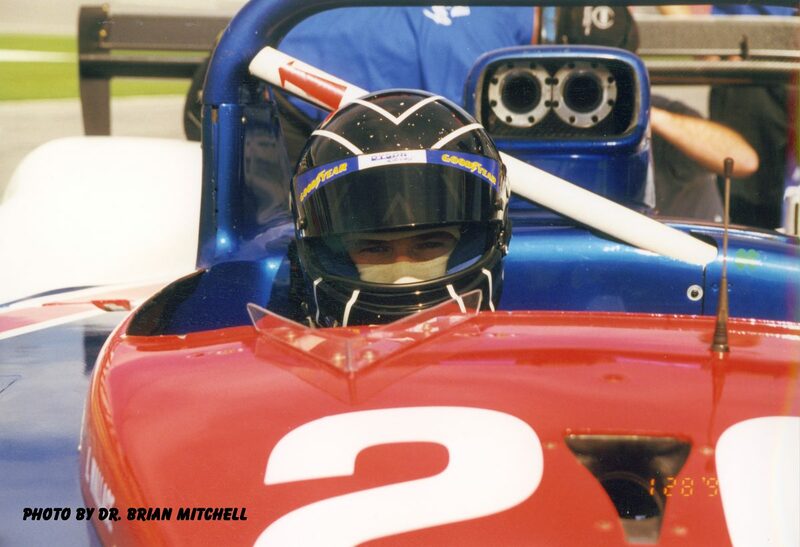 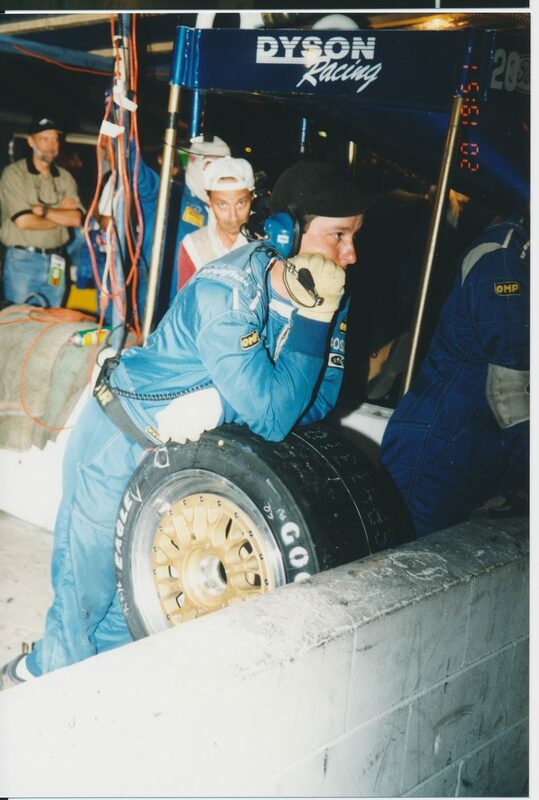 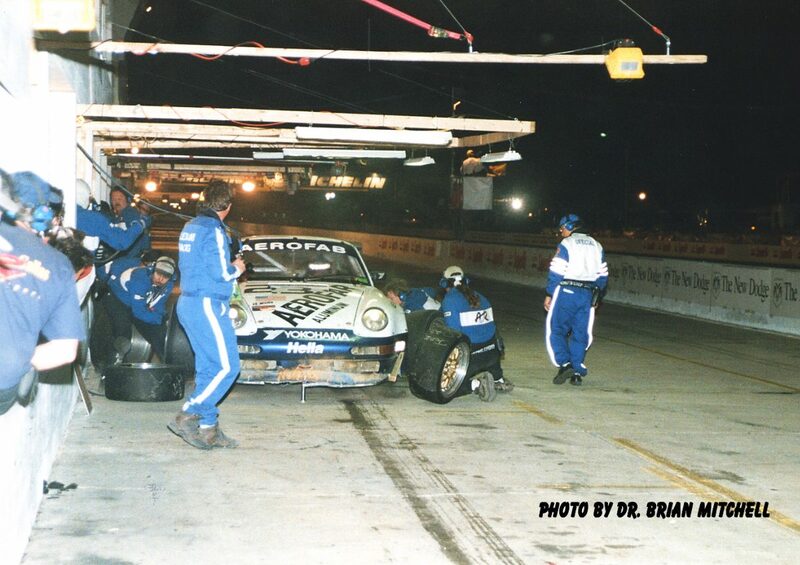 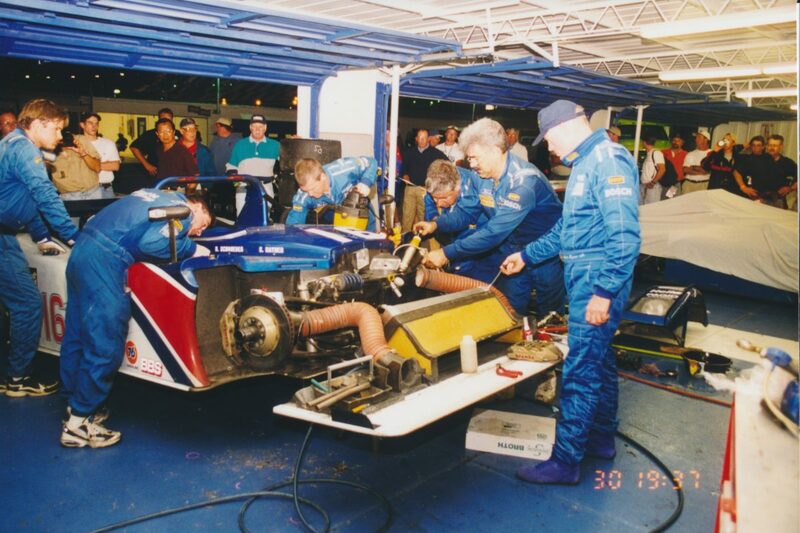 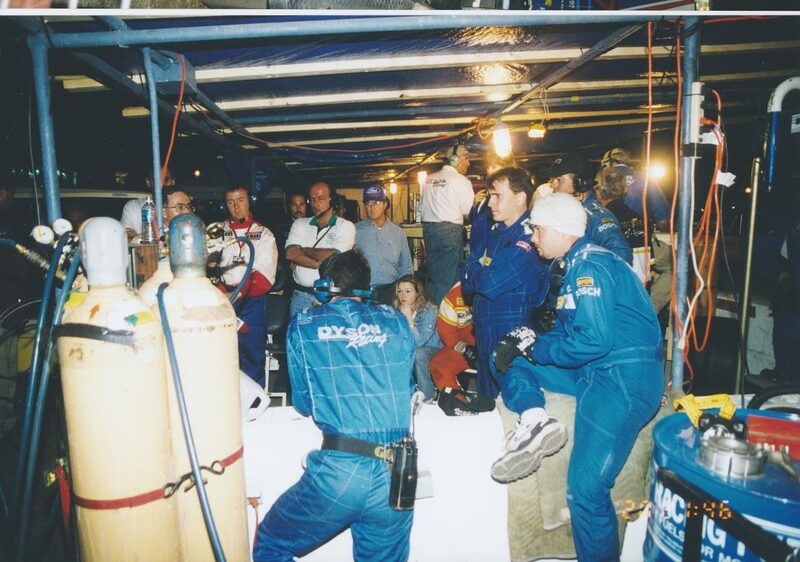 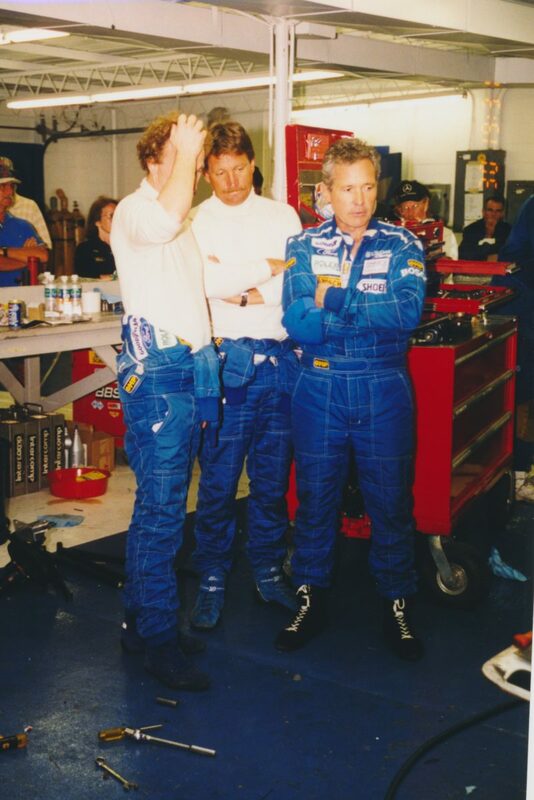 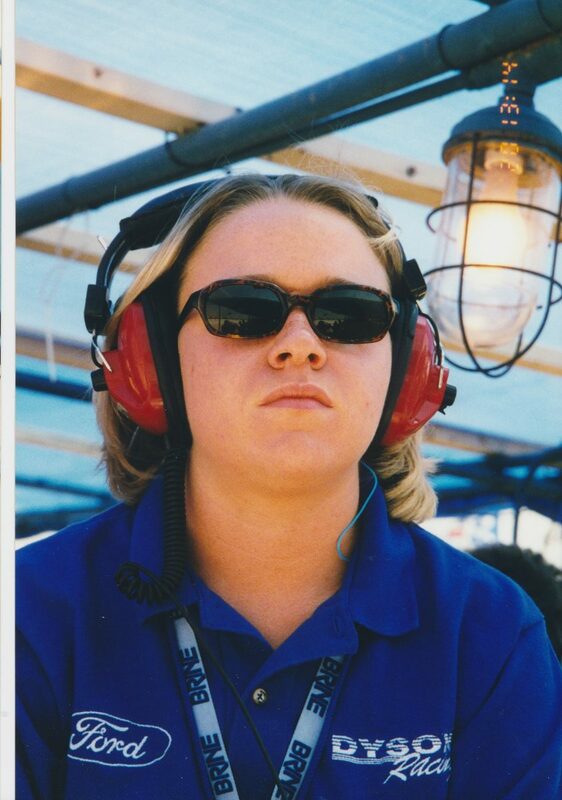 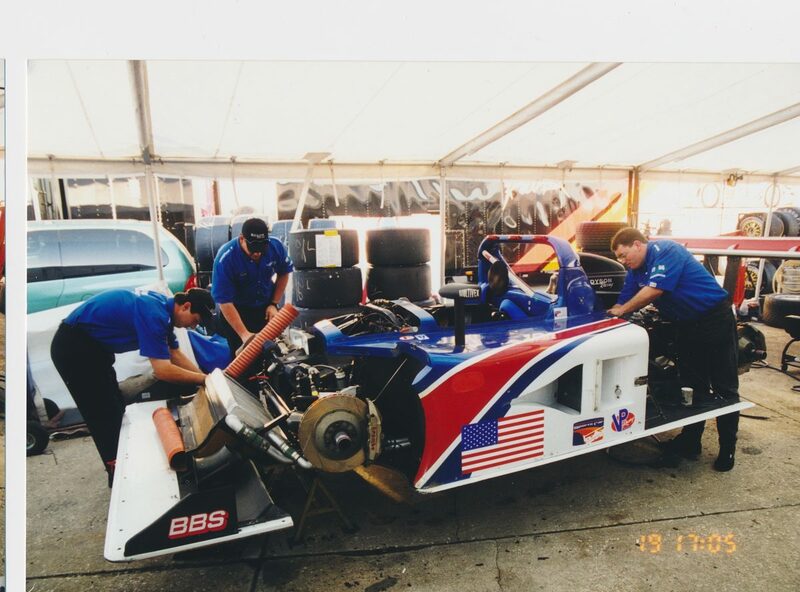 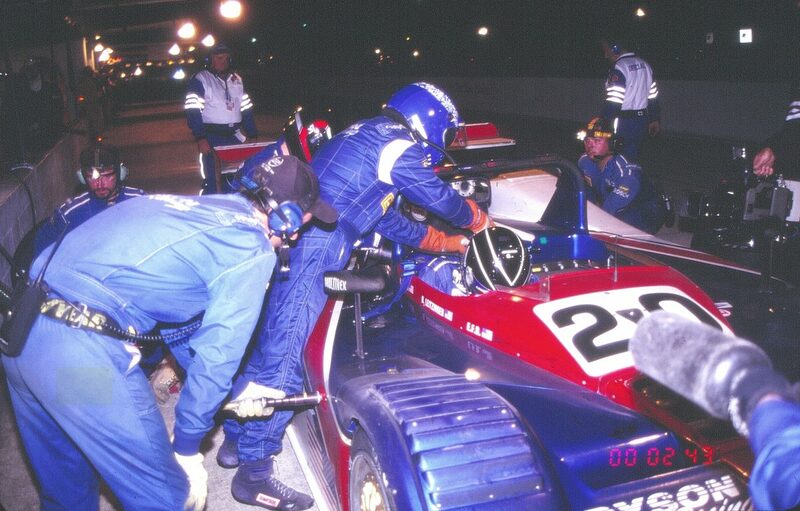 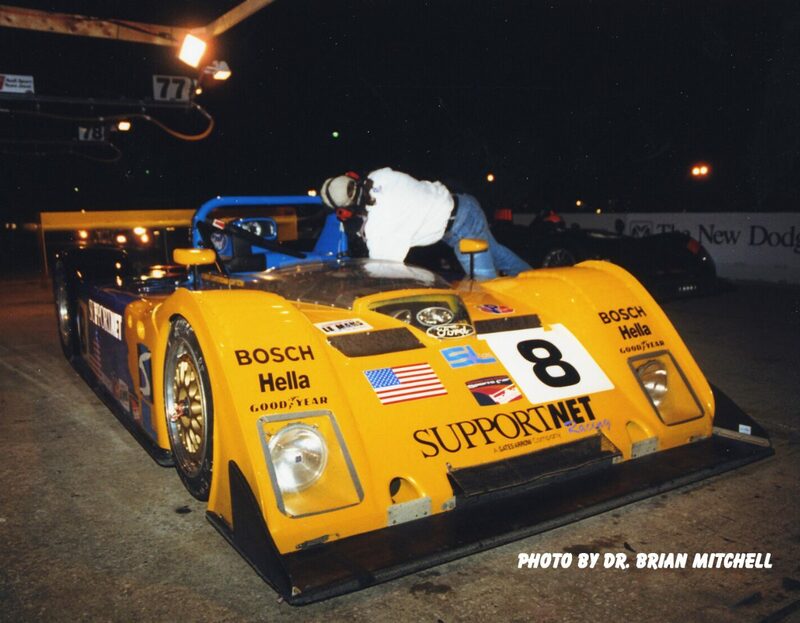 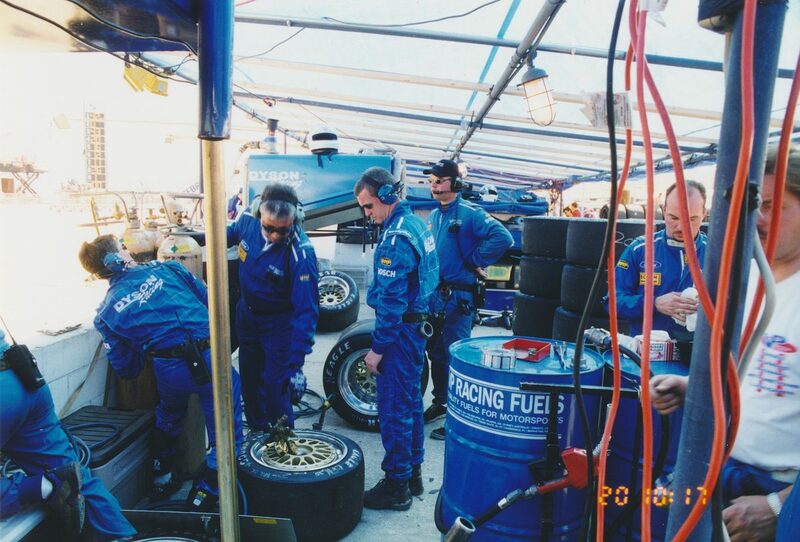 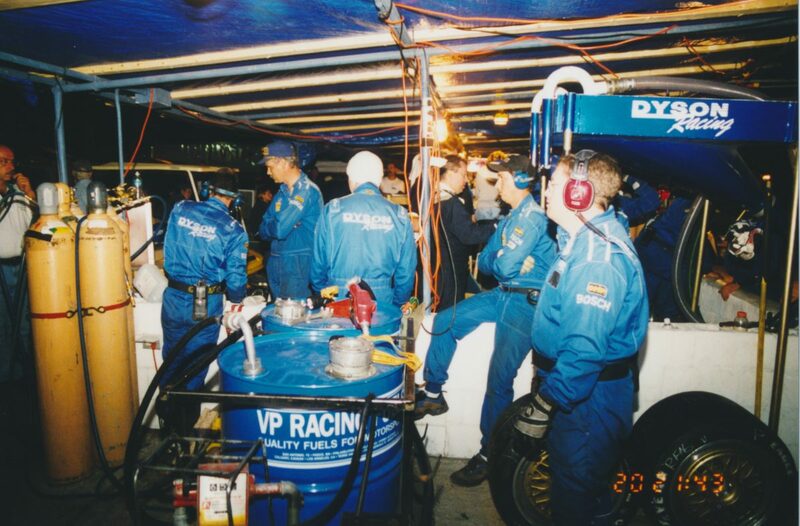 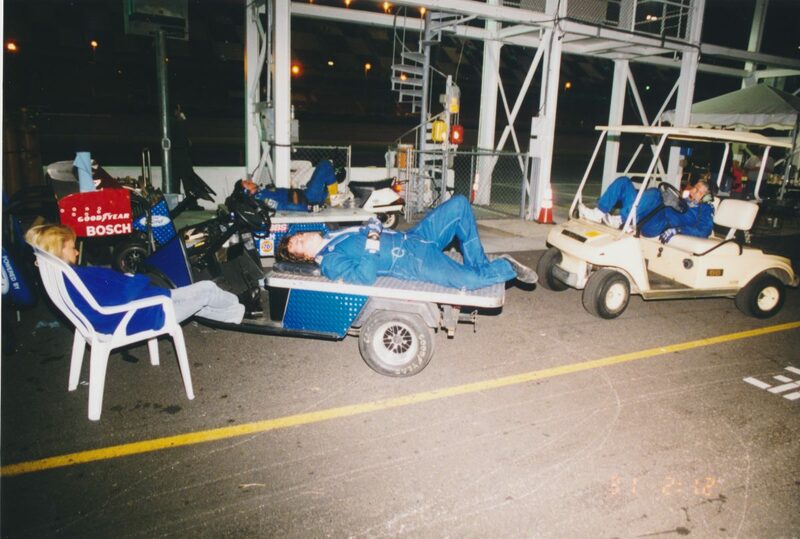 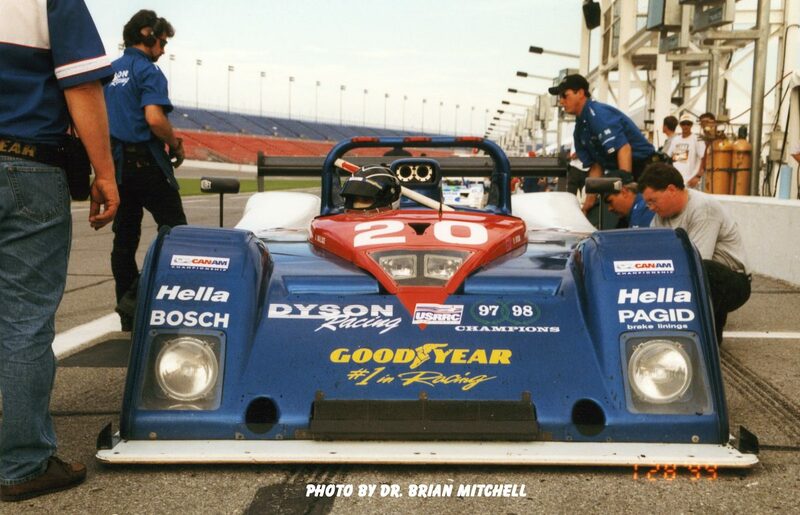 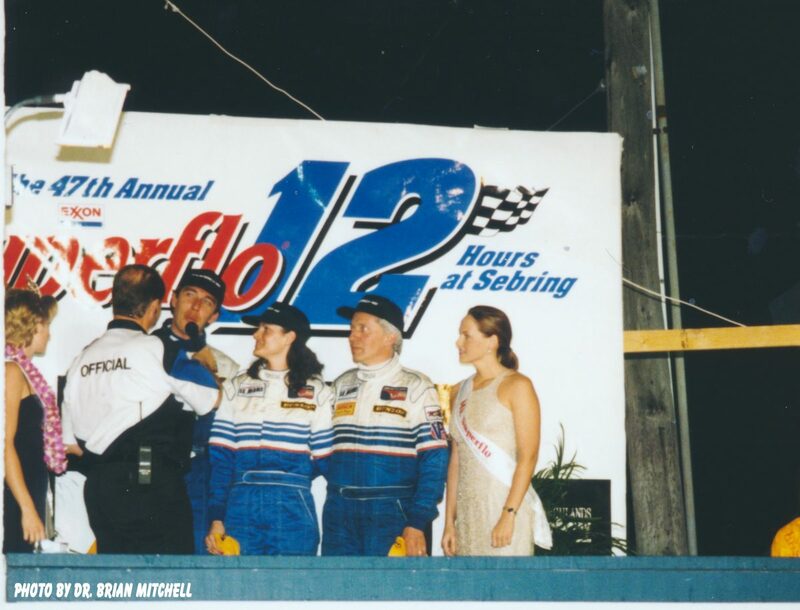 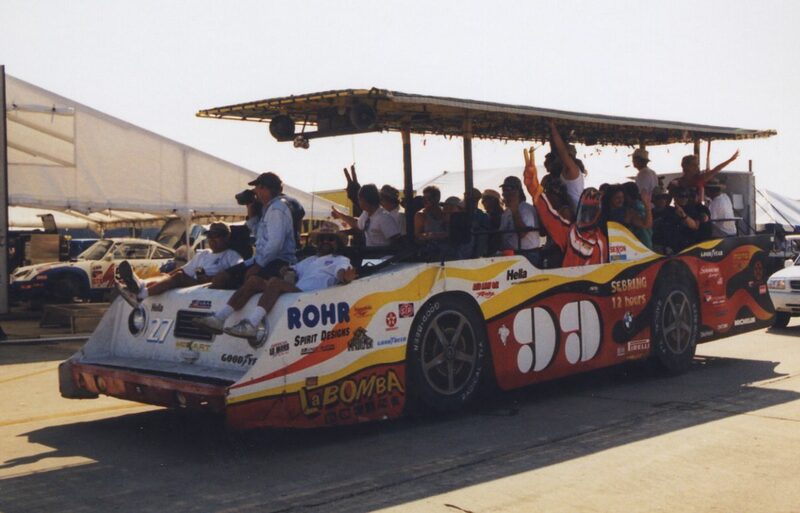 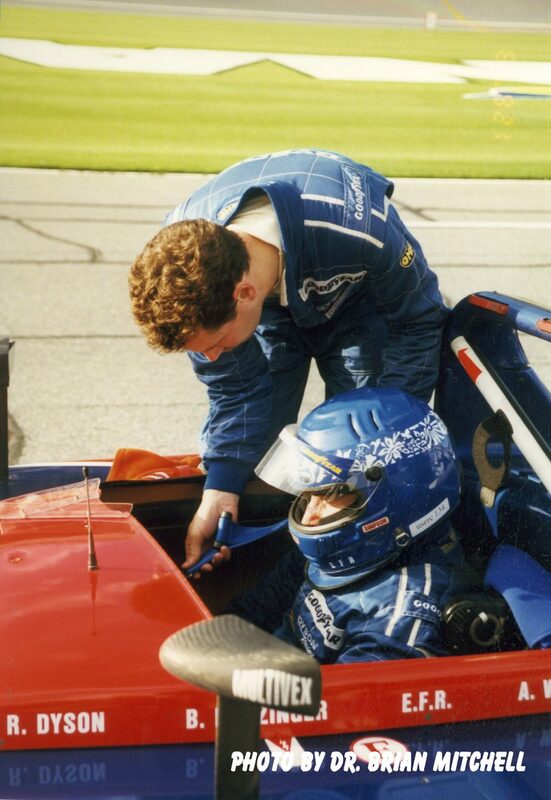 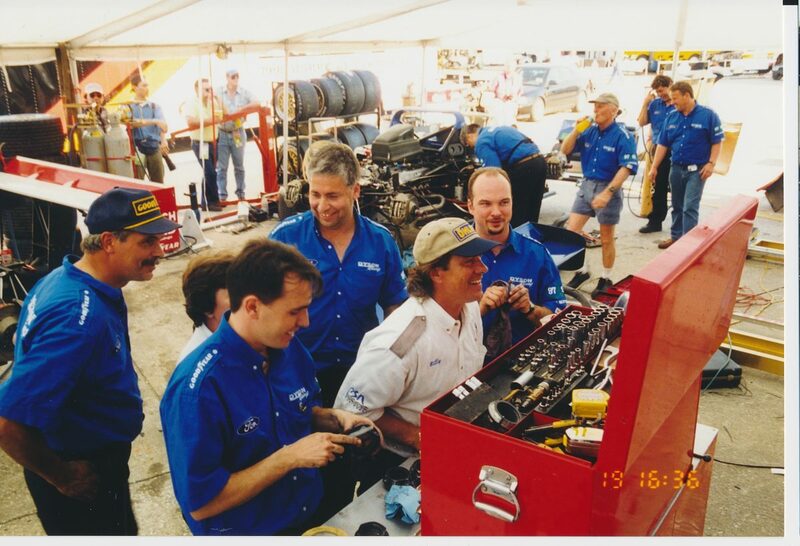 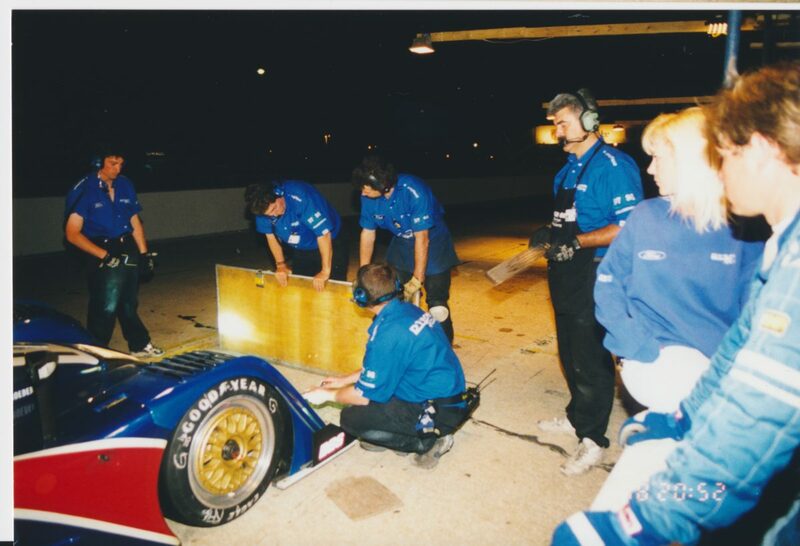 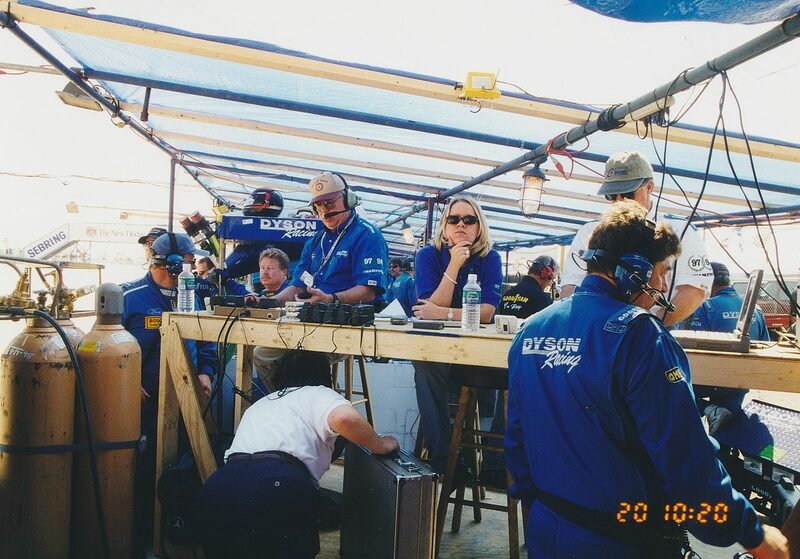 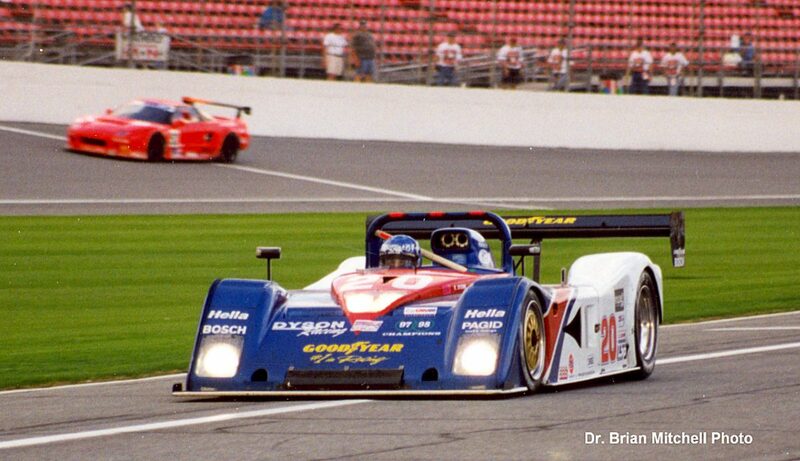 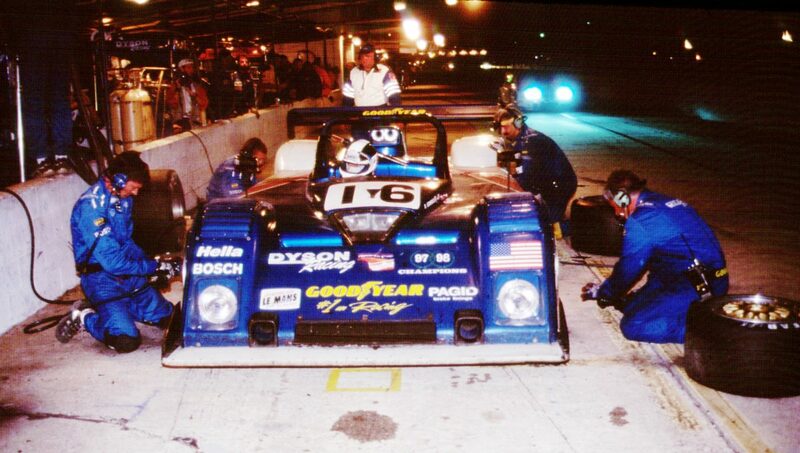 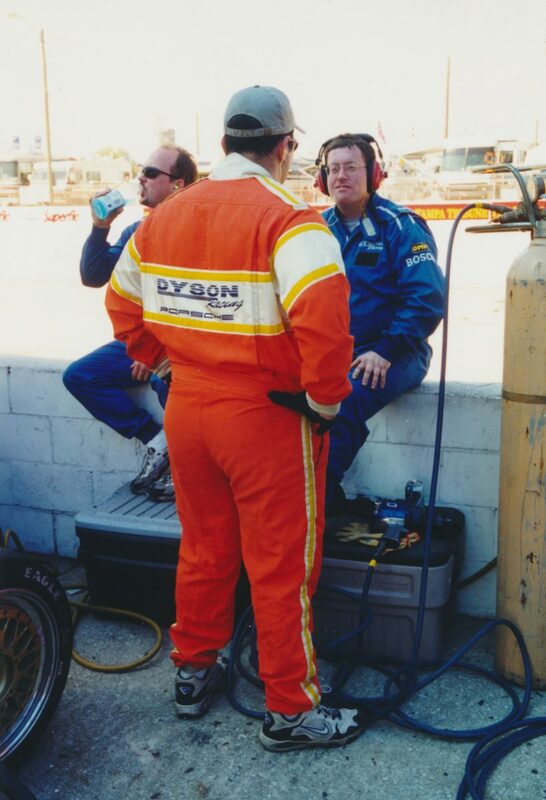 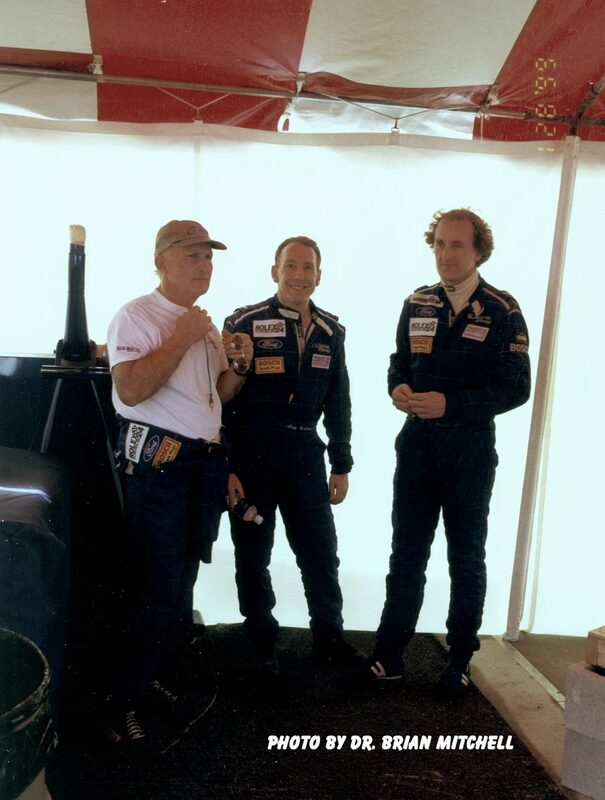 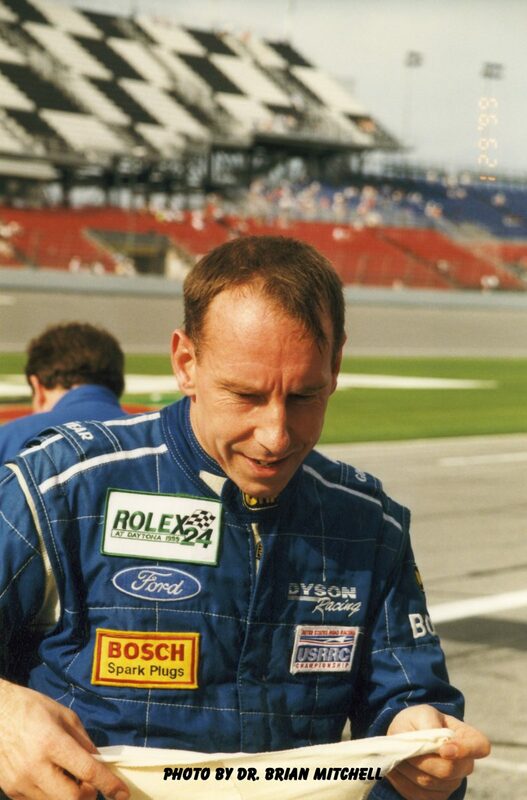 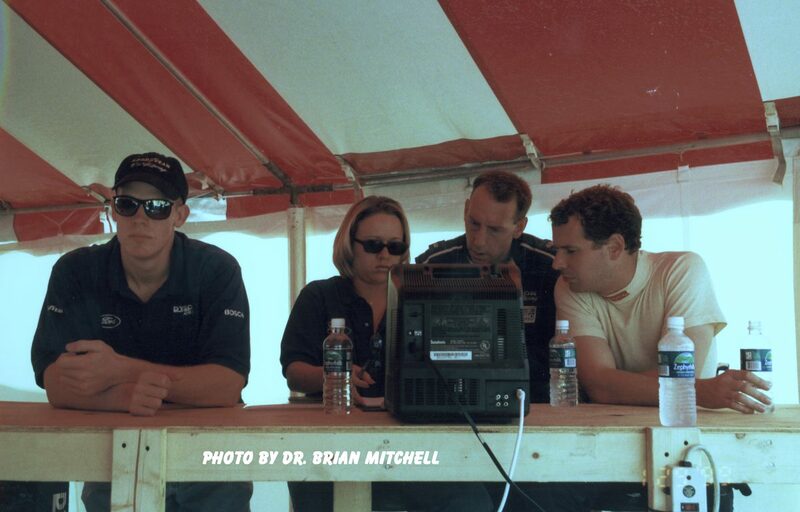 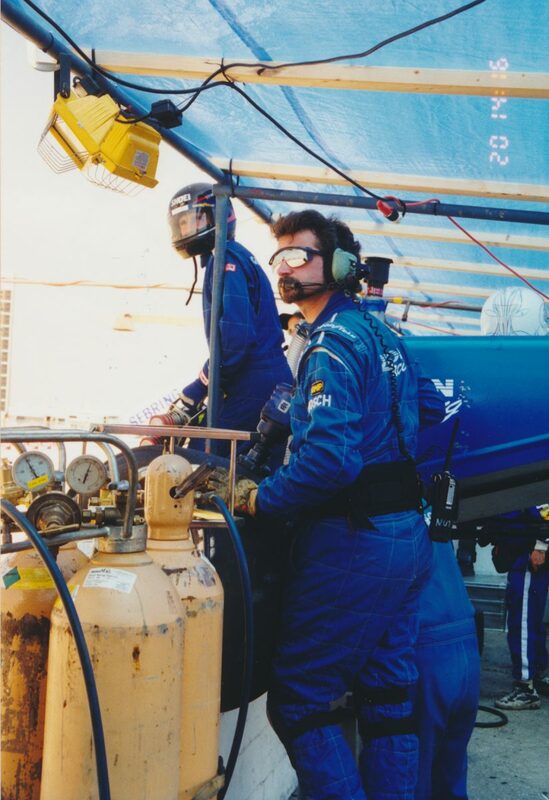 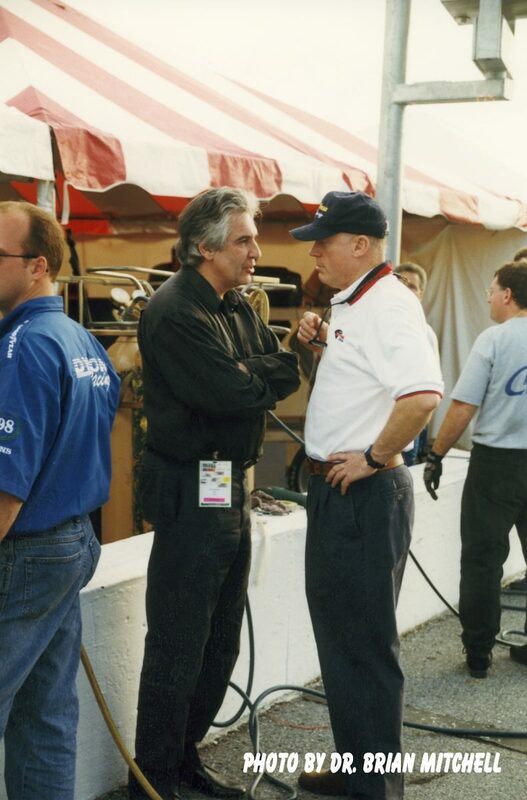 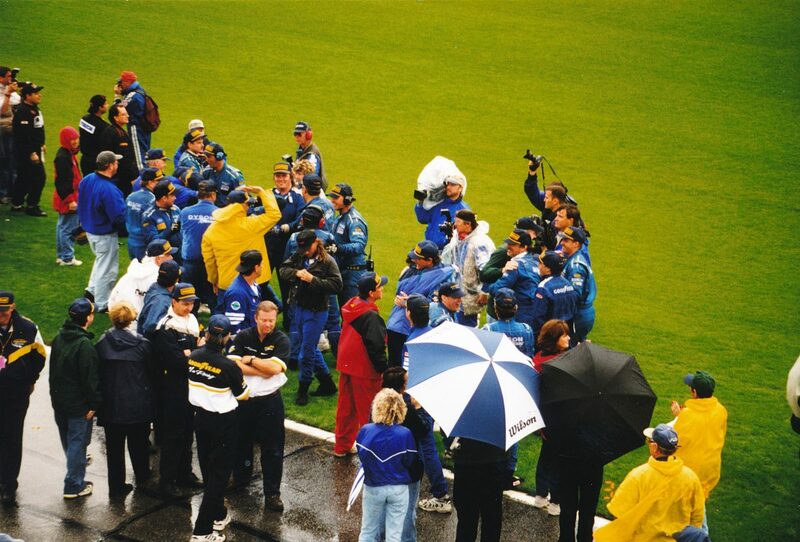 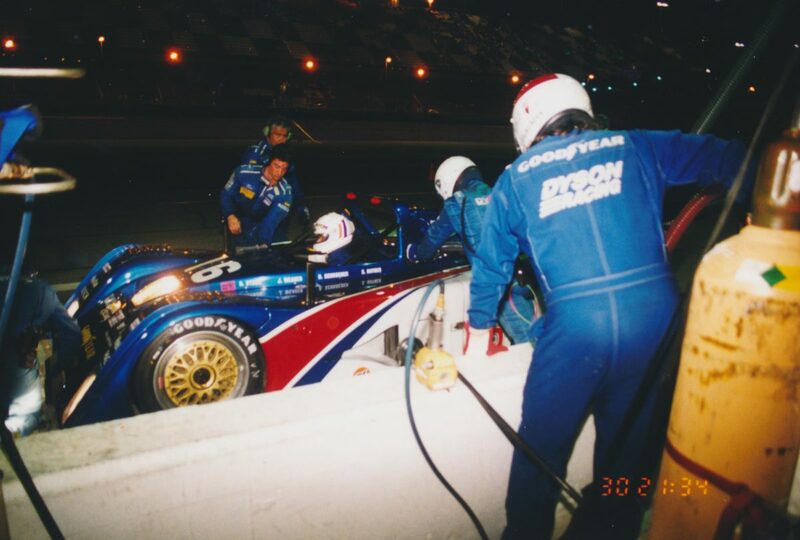 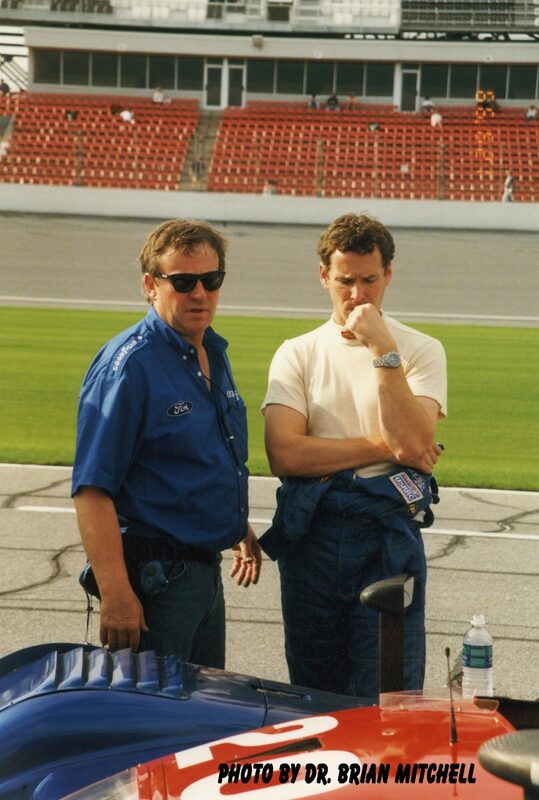 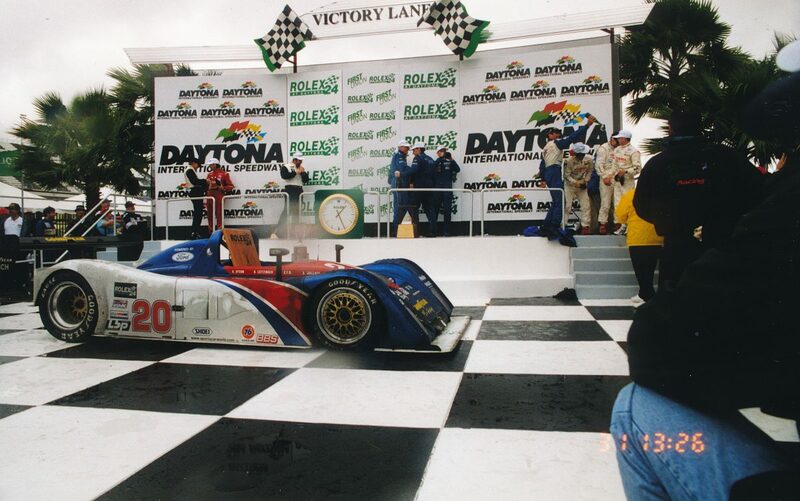 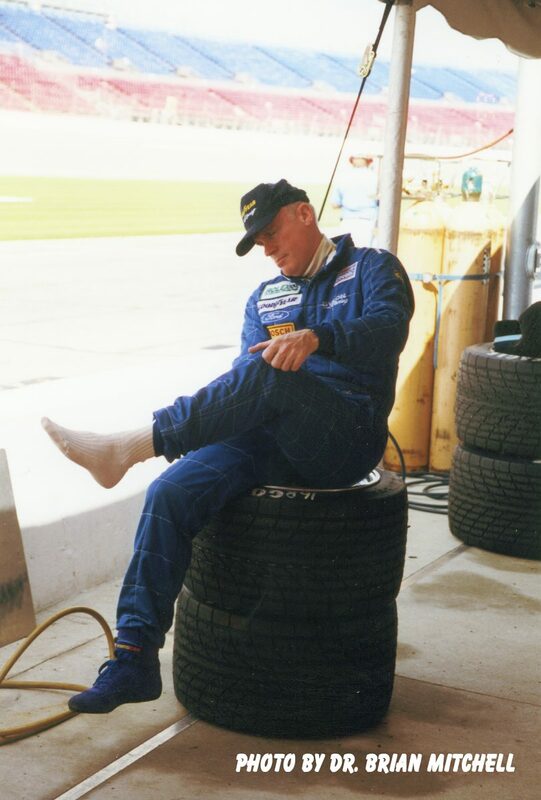 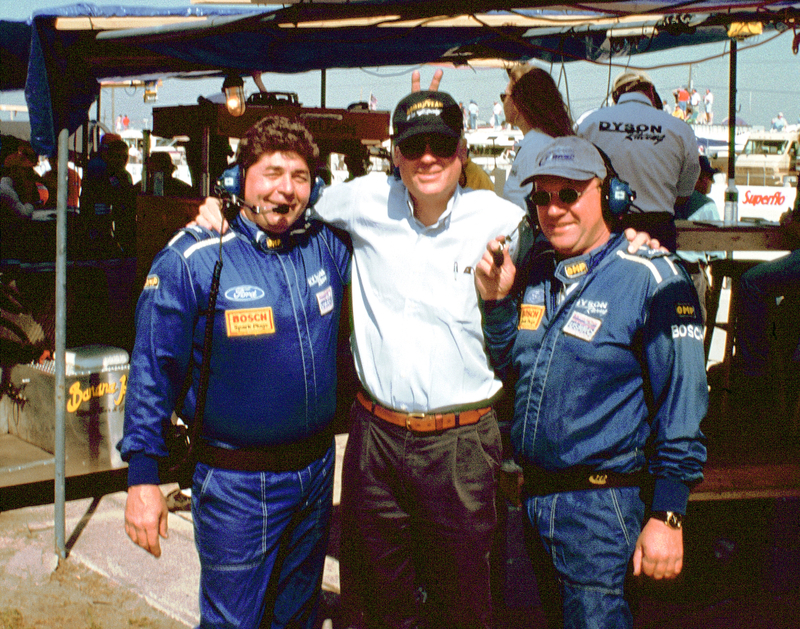 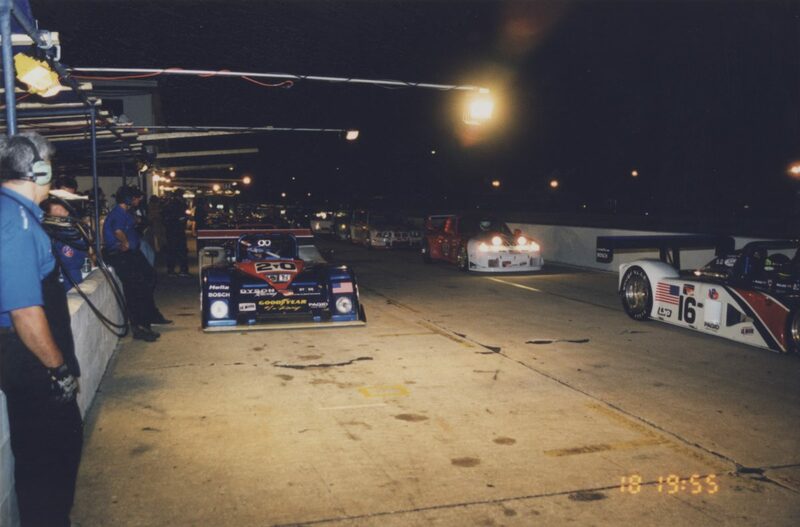 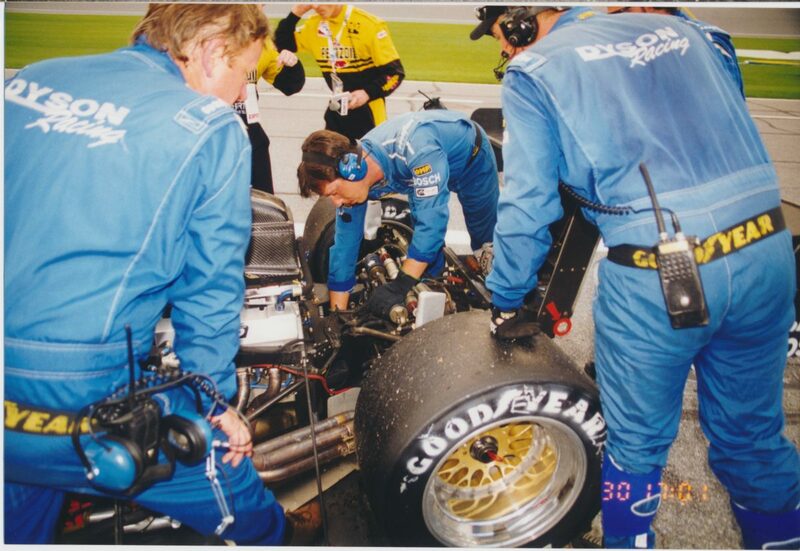 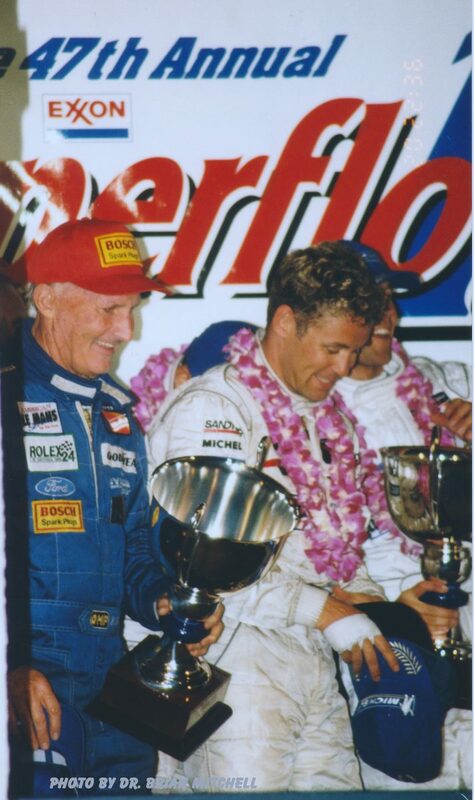 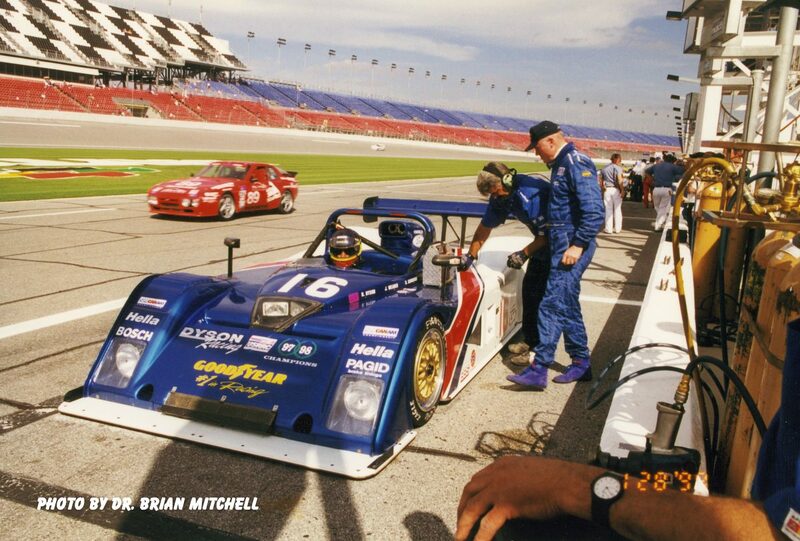 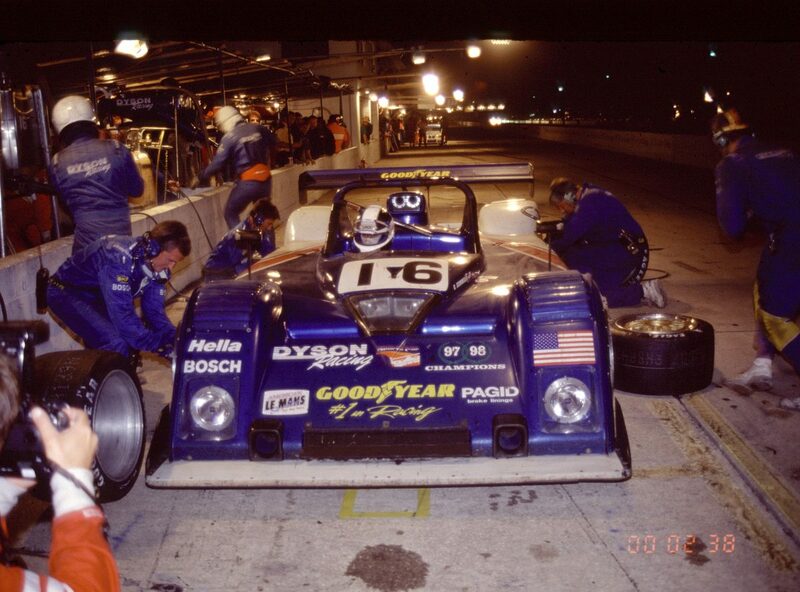 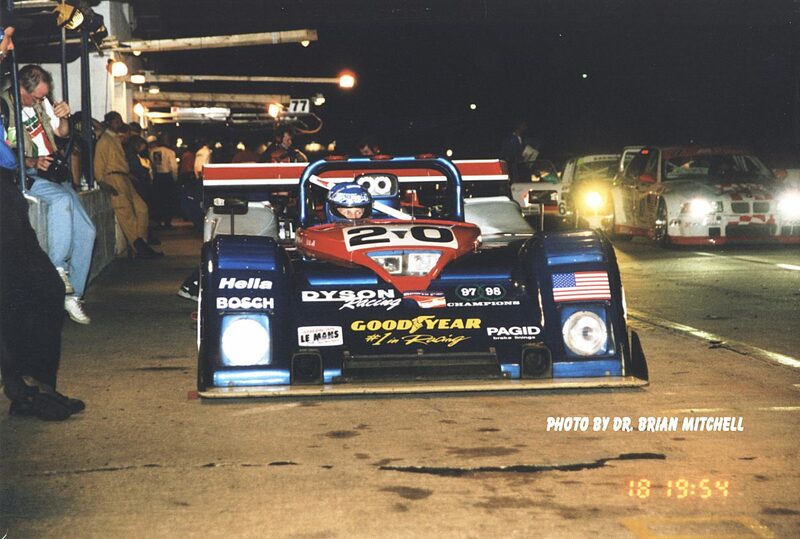 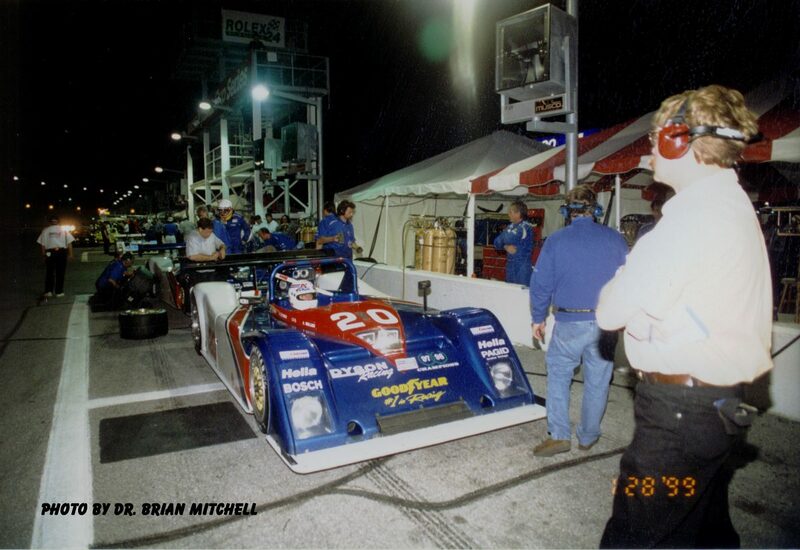 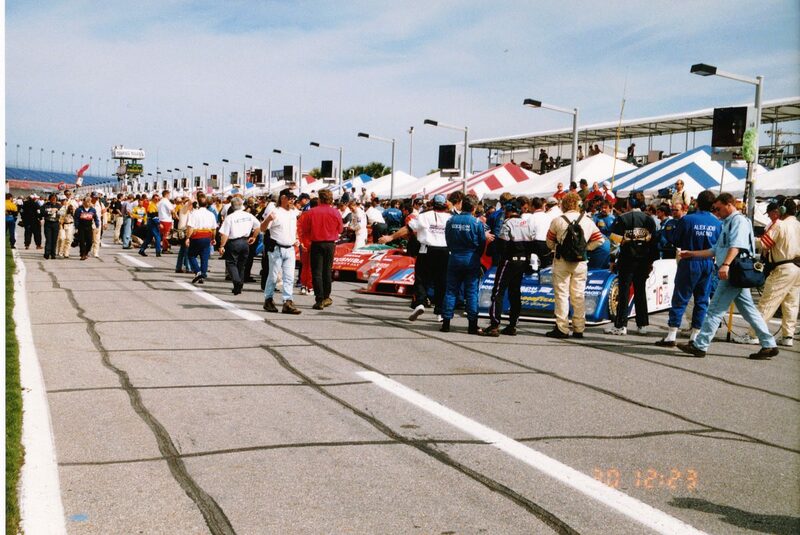 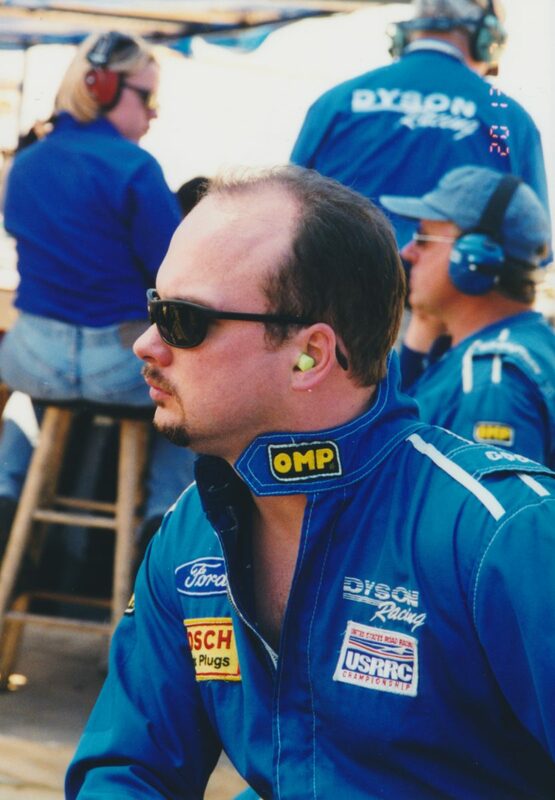 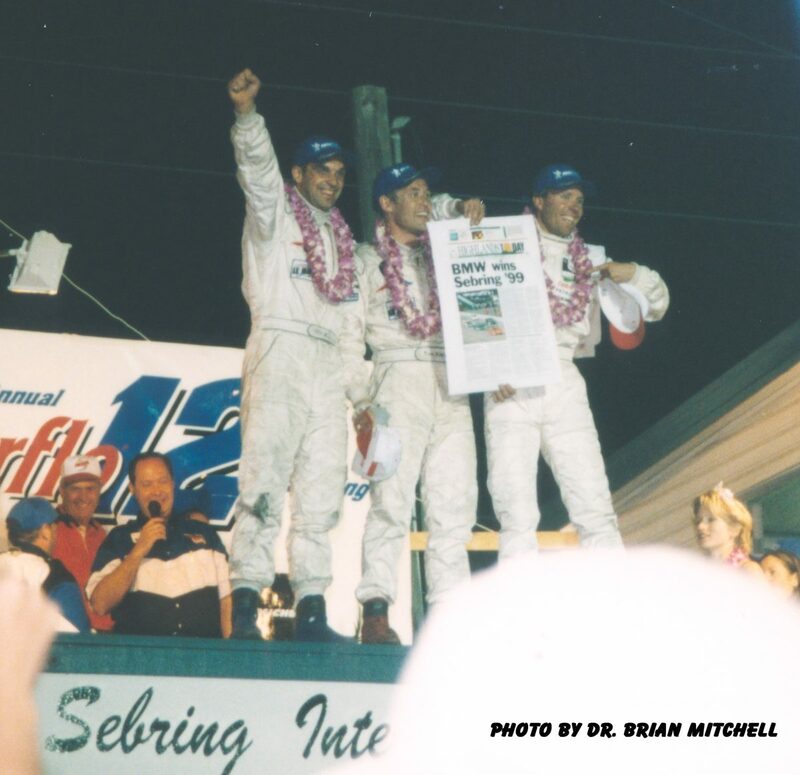 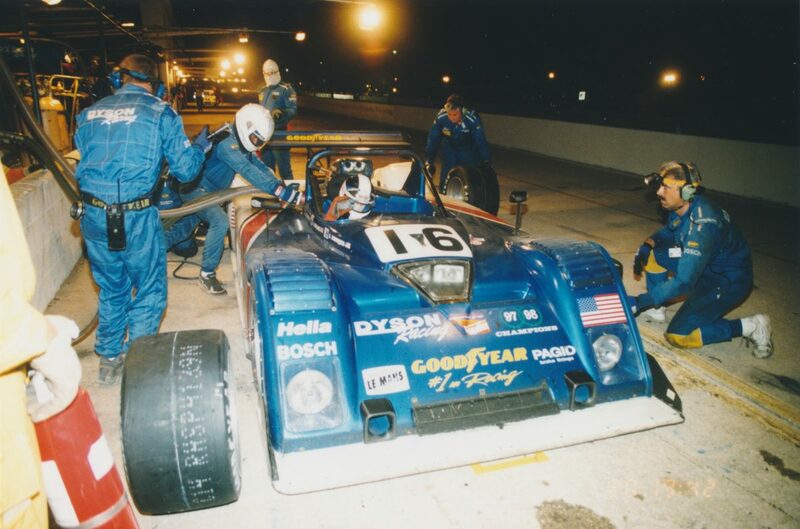 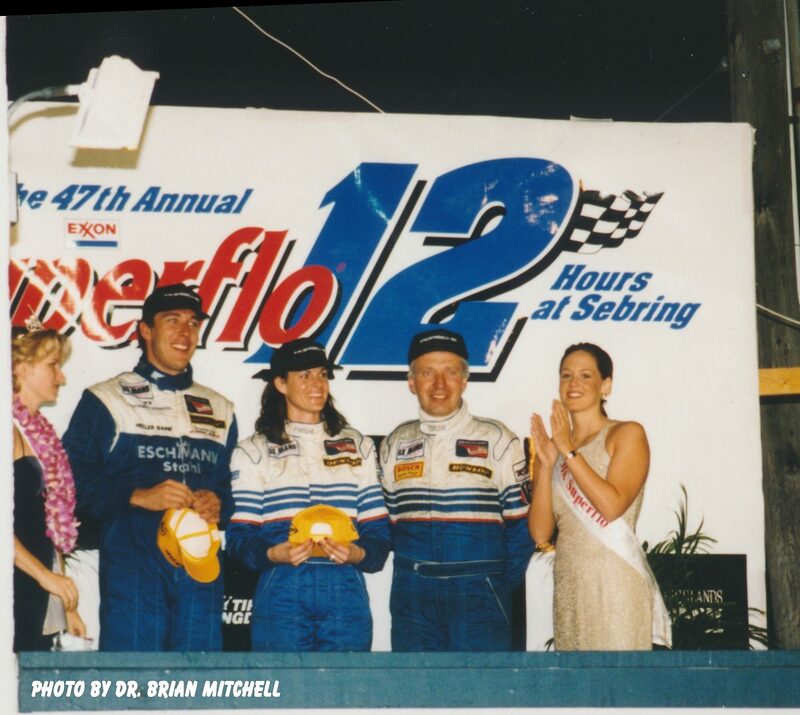 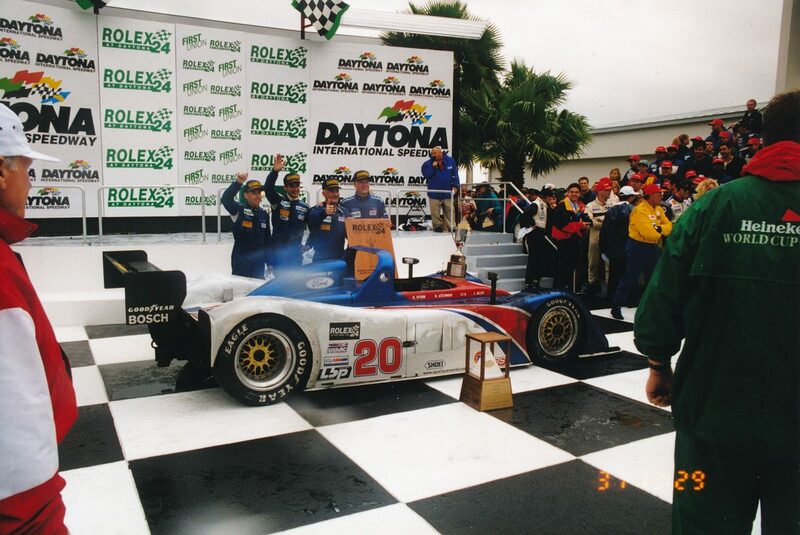 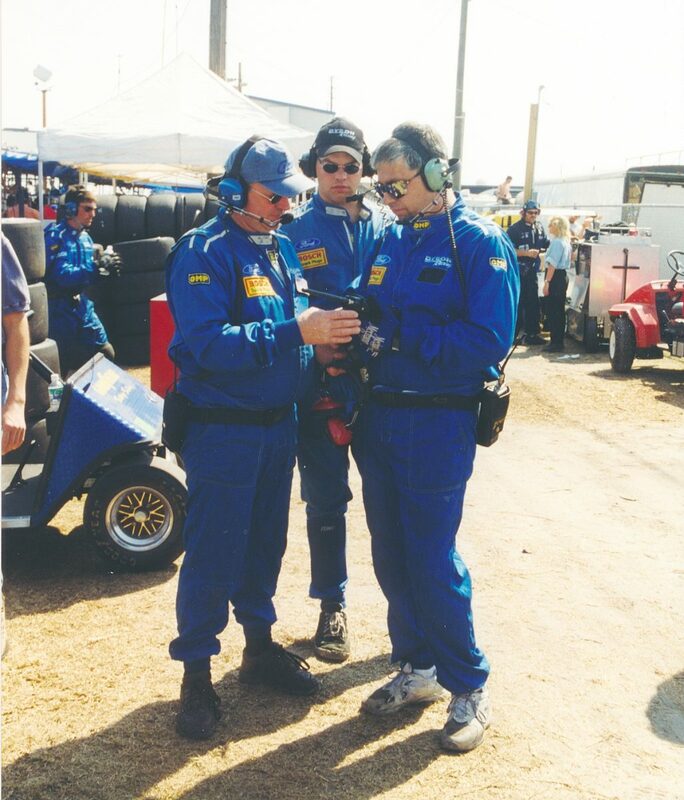 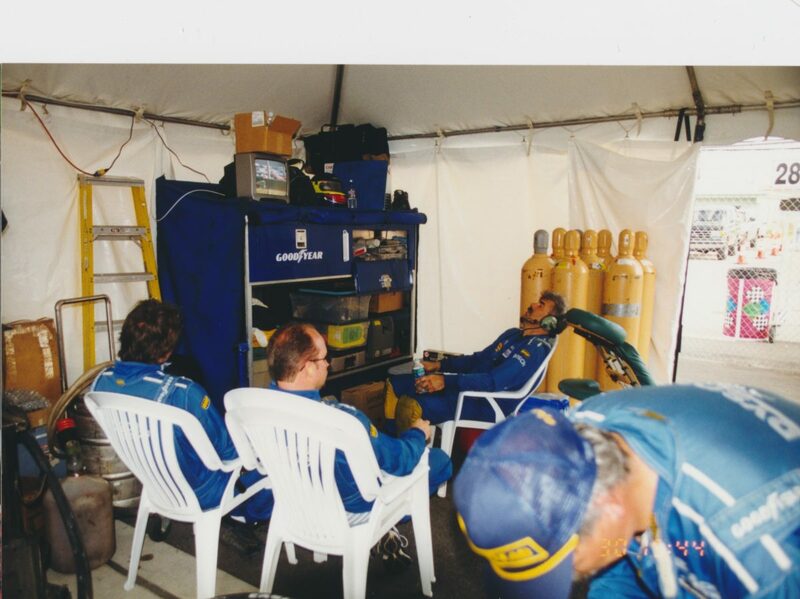 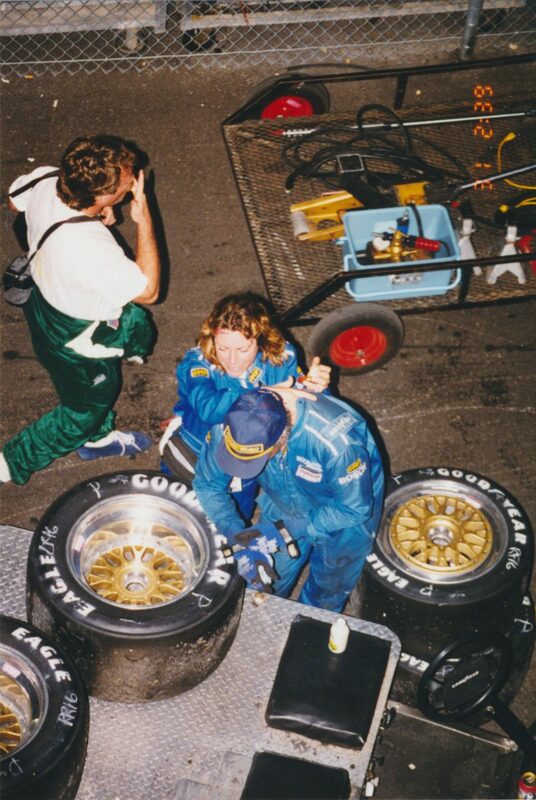 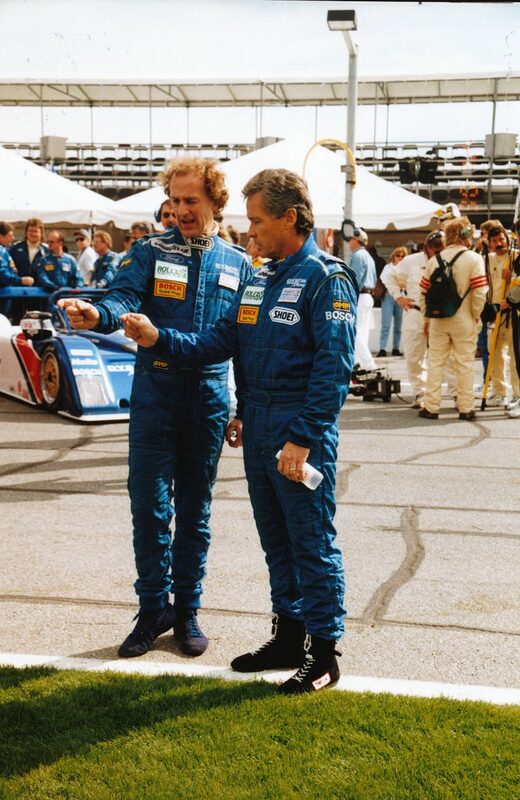 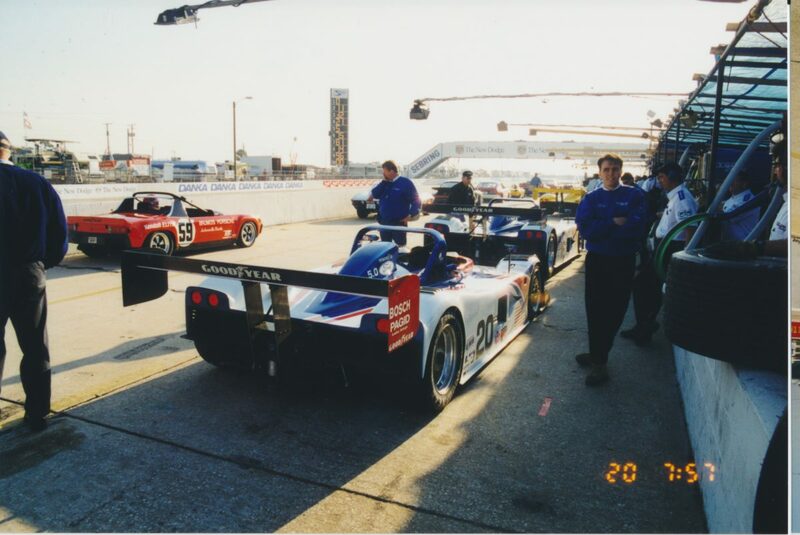 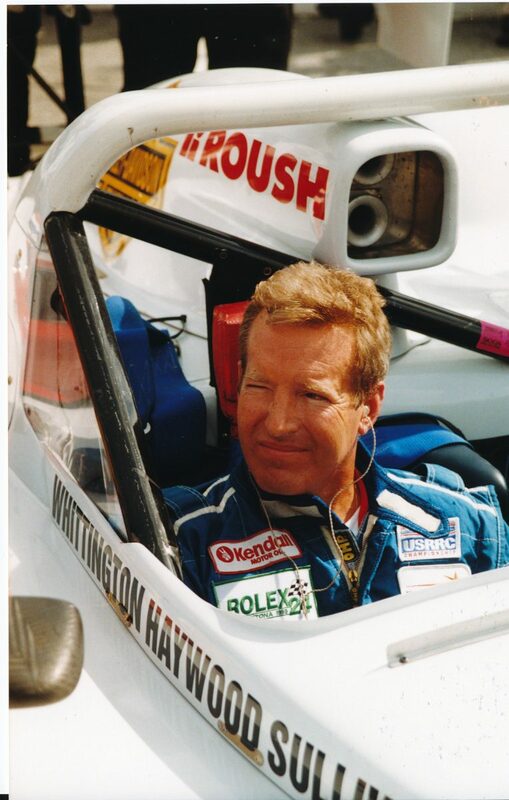 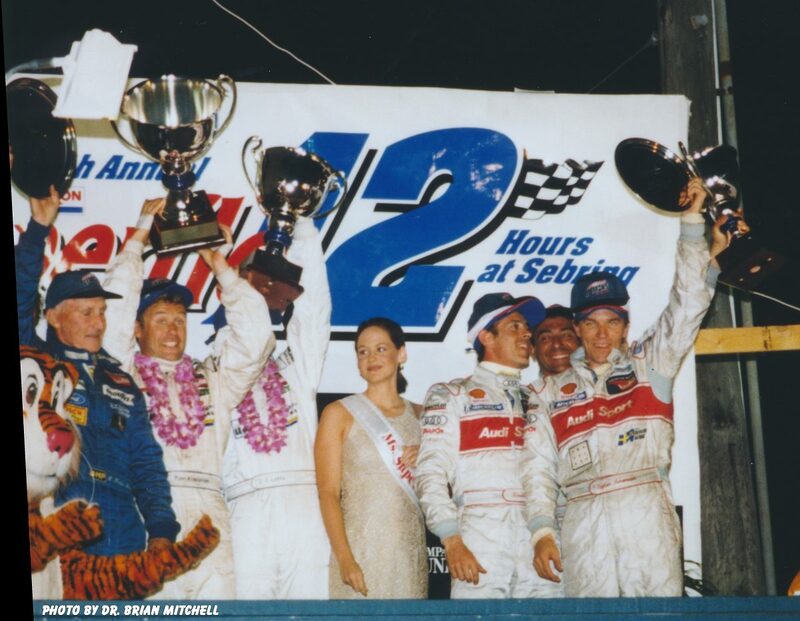 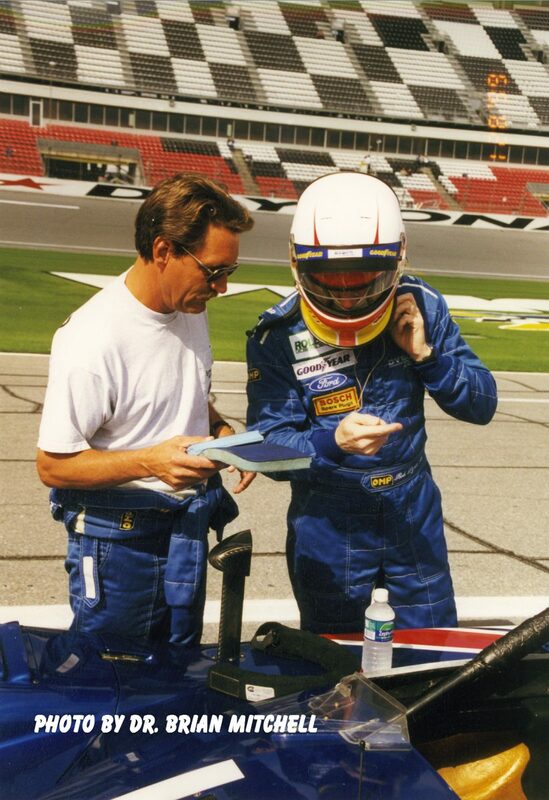 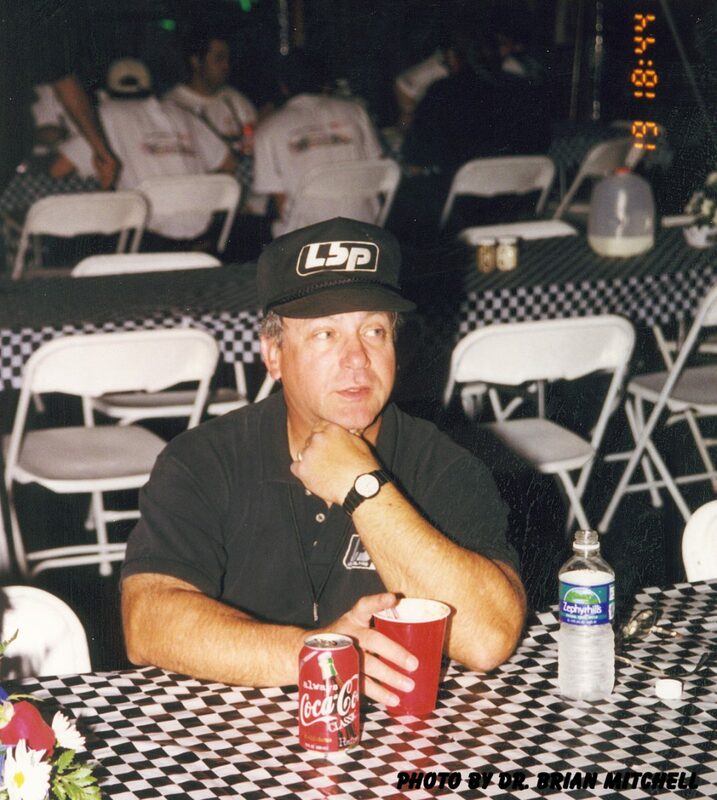 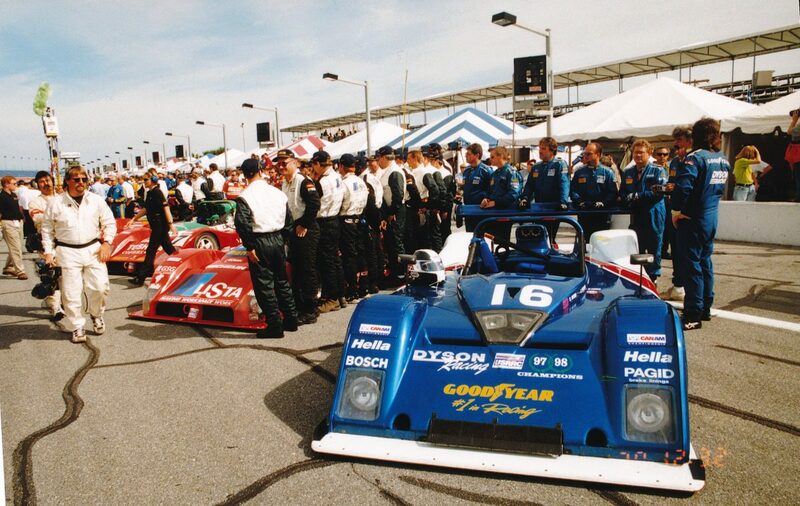 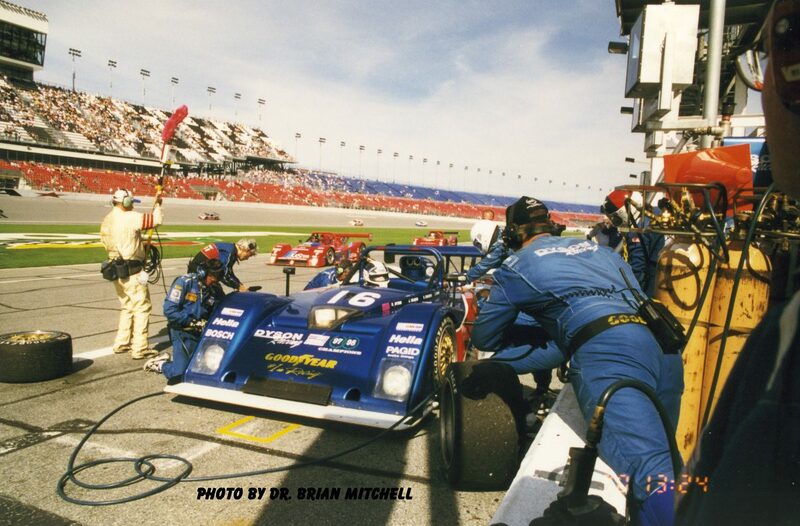 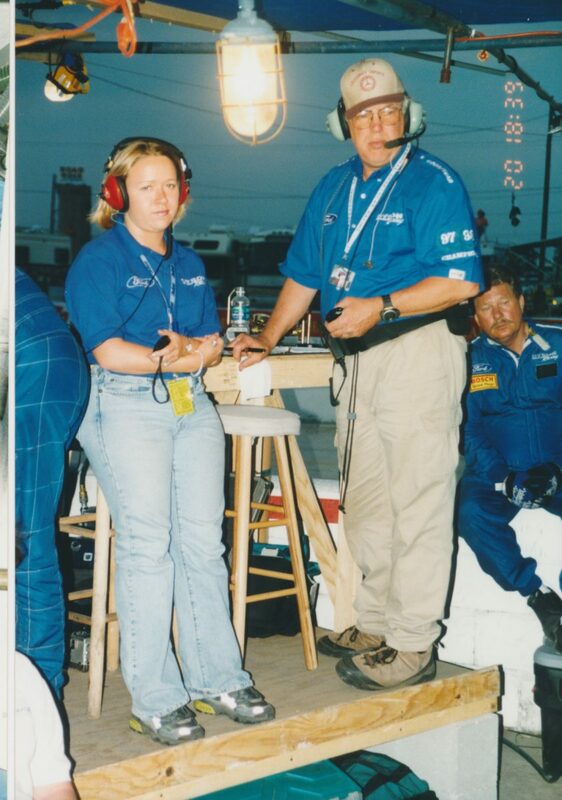 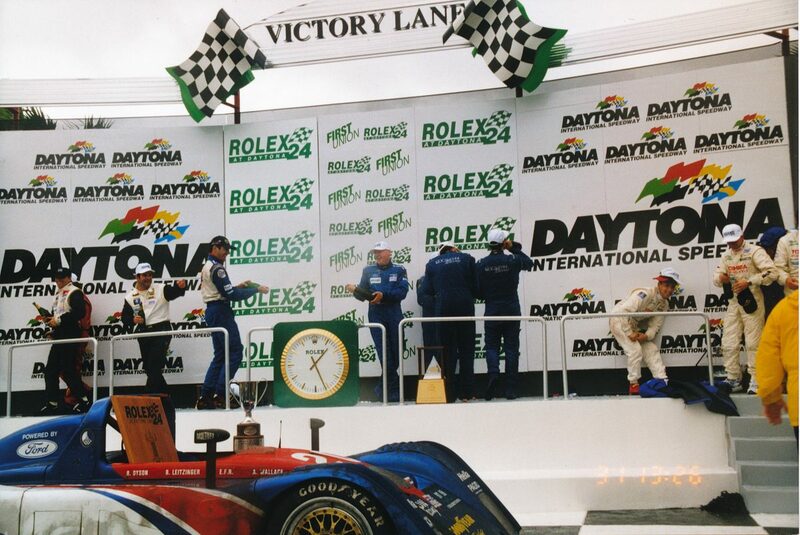 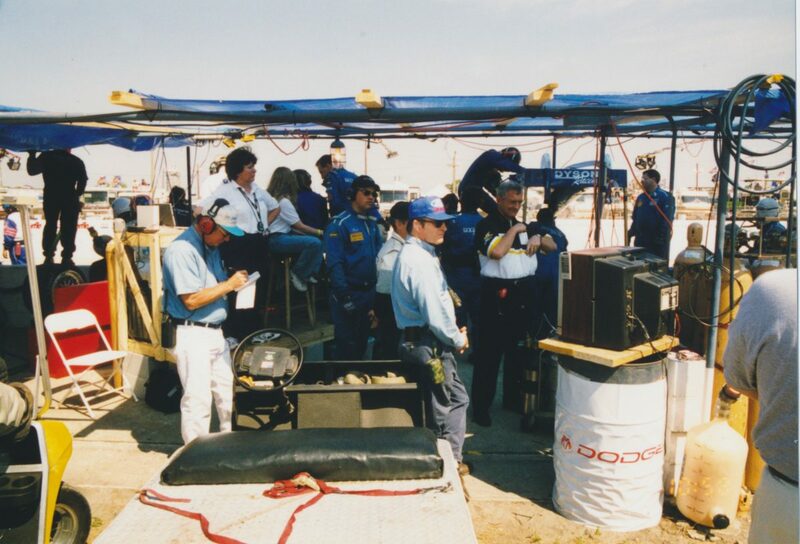 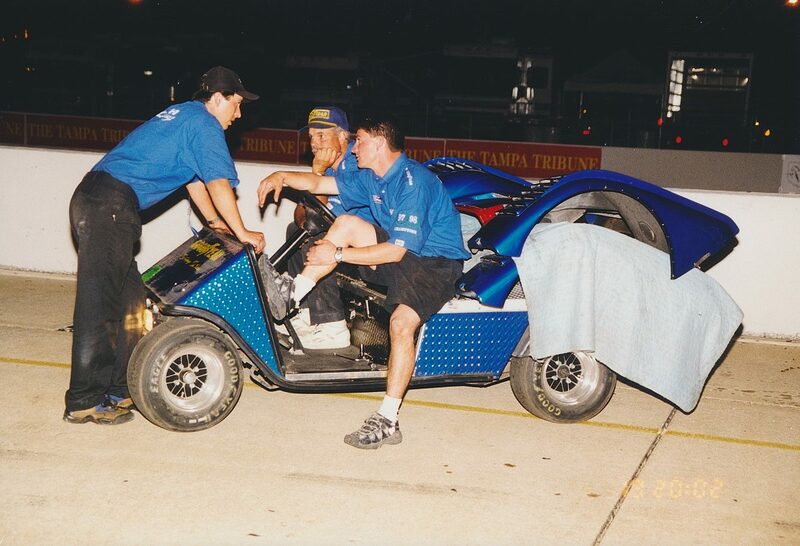 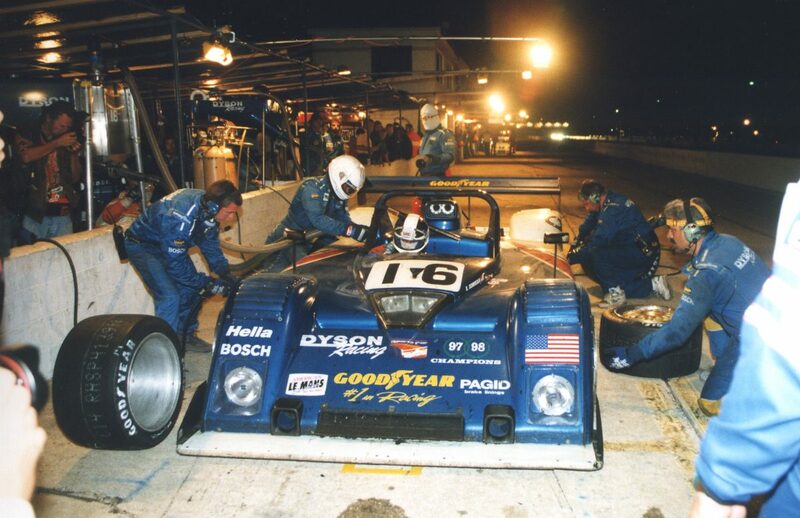 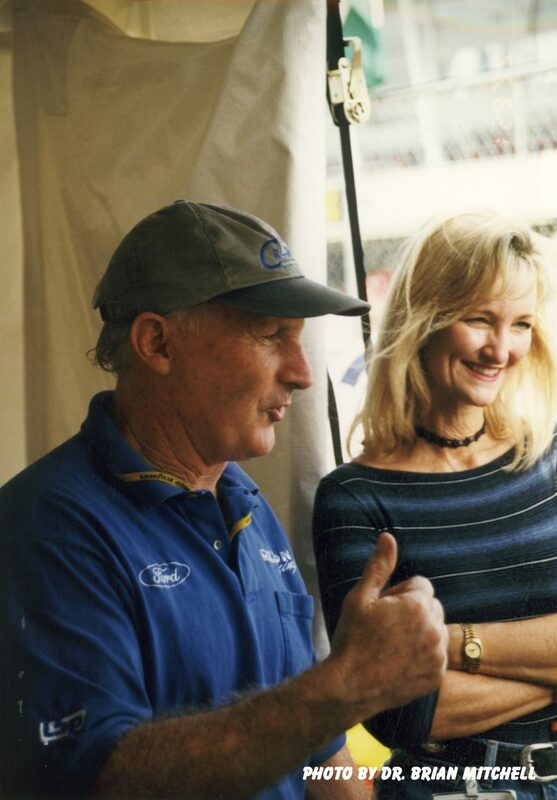 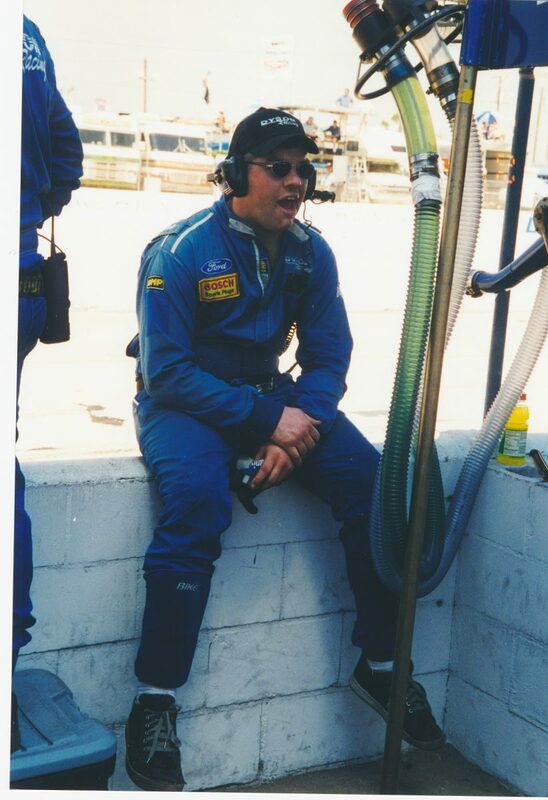 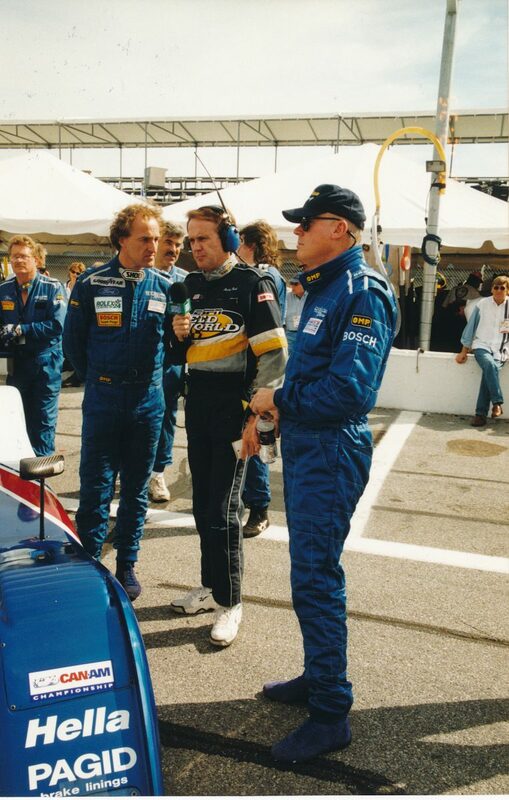 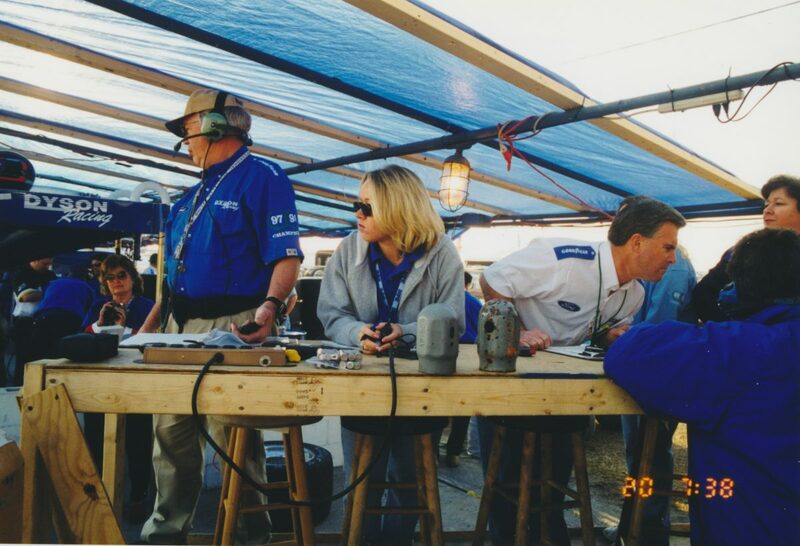 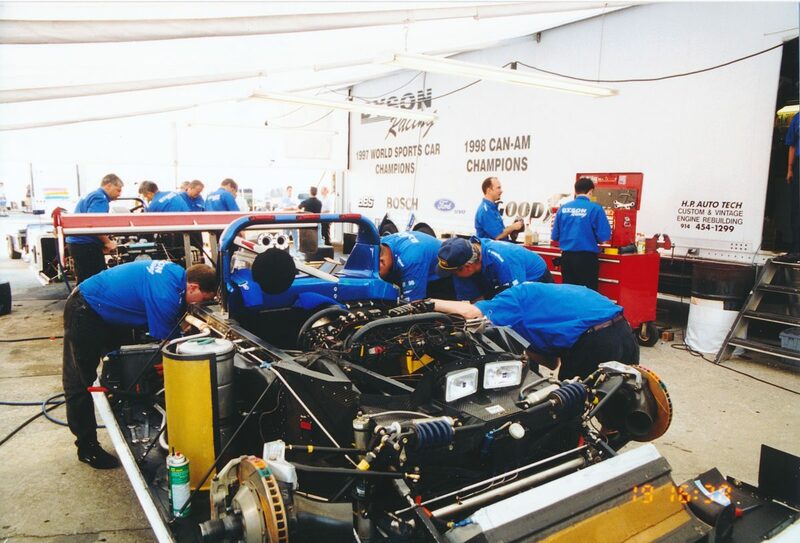 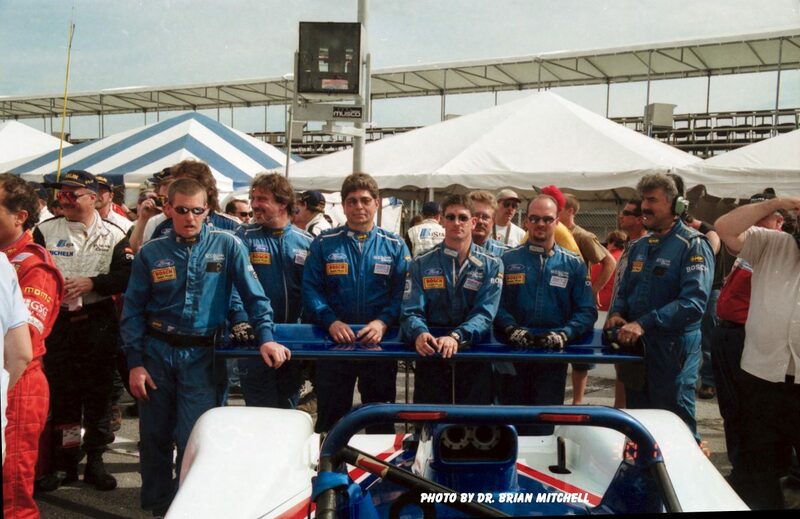 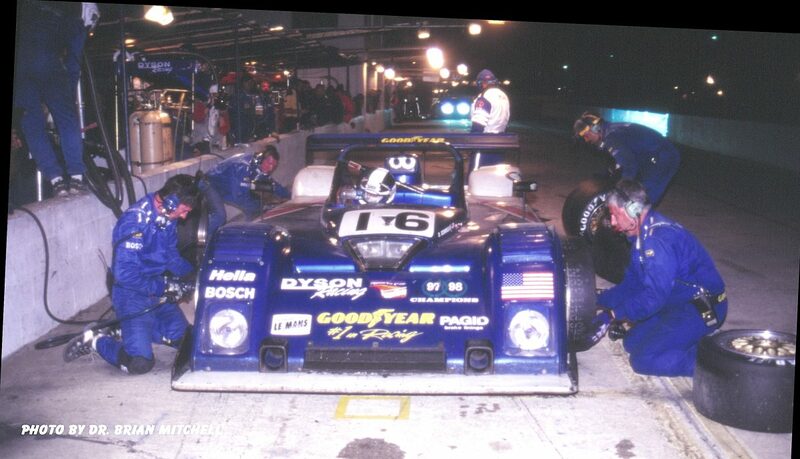 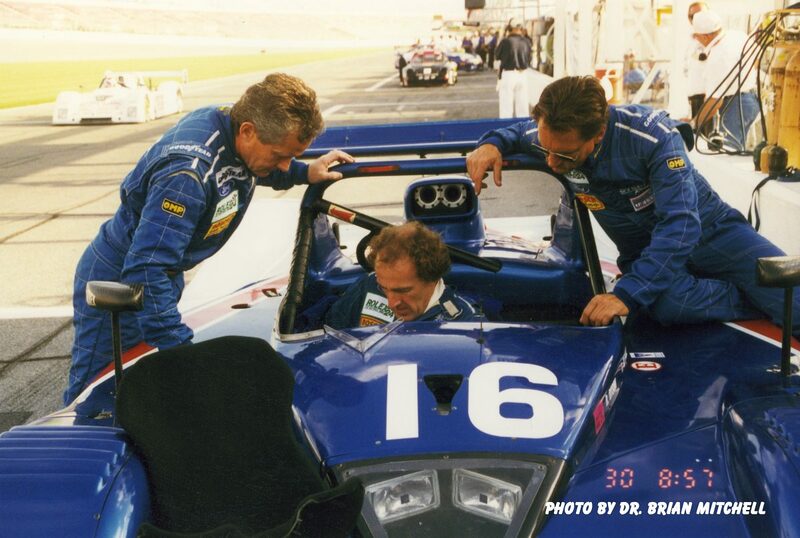 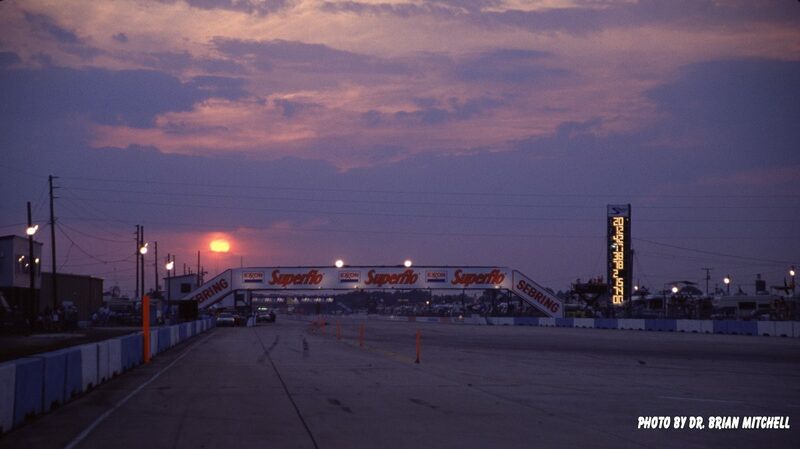 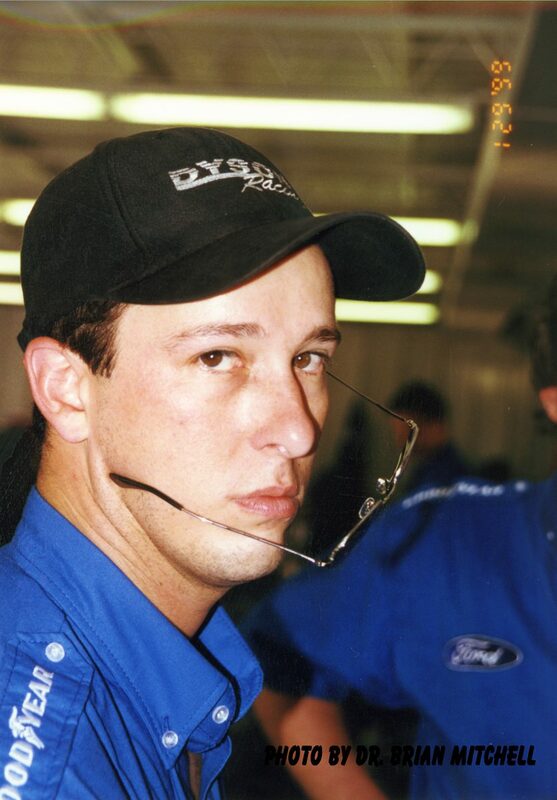 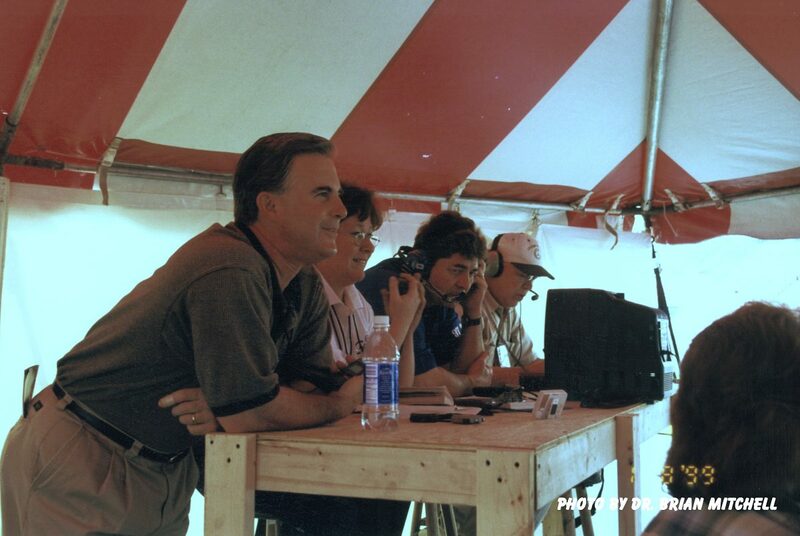 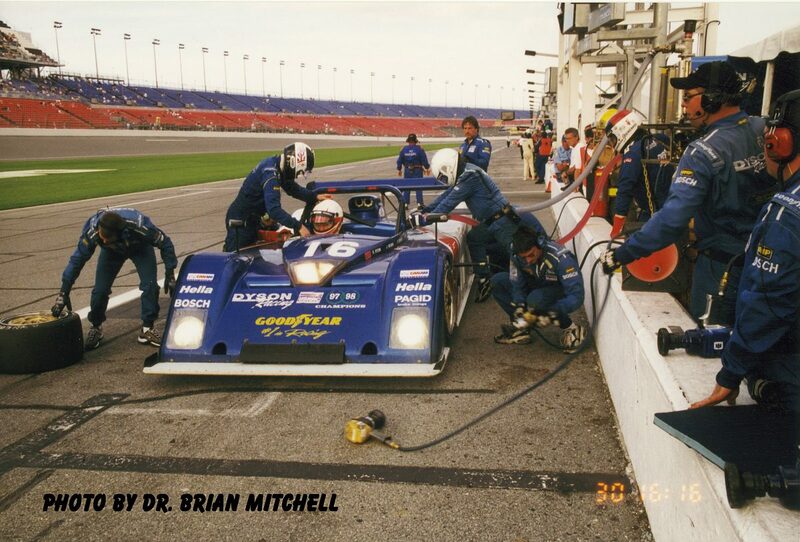 Brian ‘Doc’ Mitchell is scouring his archives from ’99 Sebring to give another flavour from that time, the dawn of the ALMS. 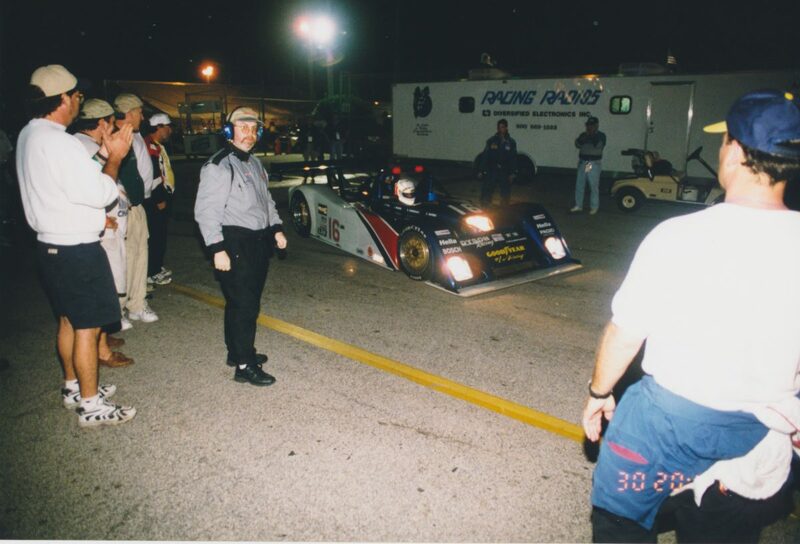 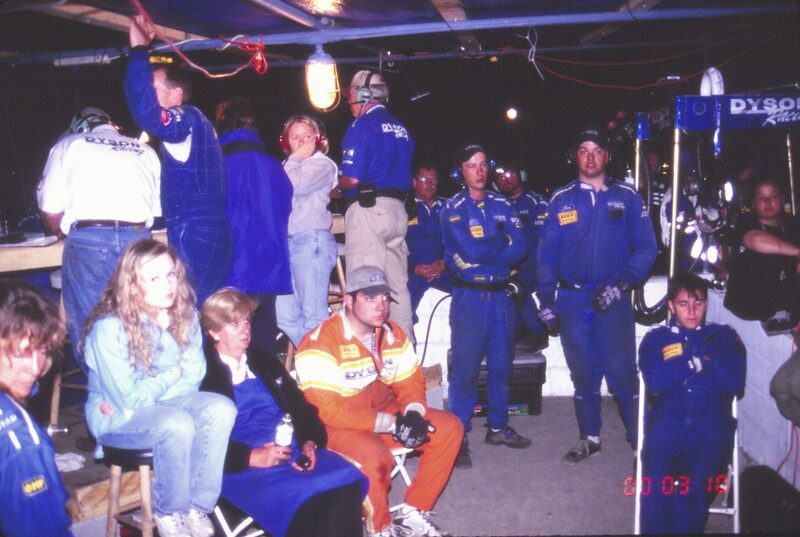 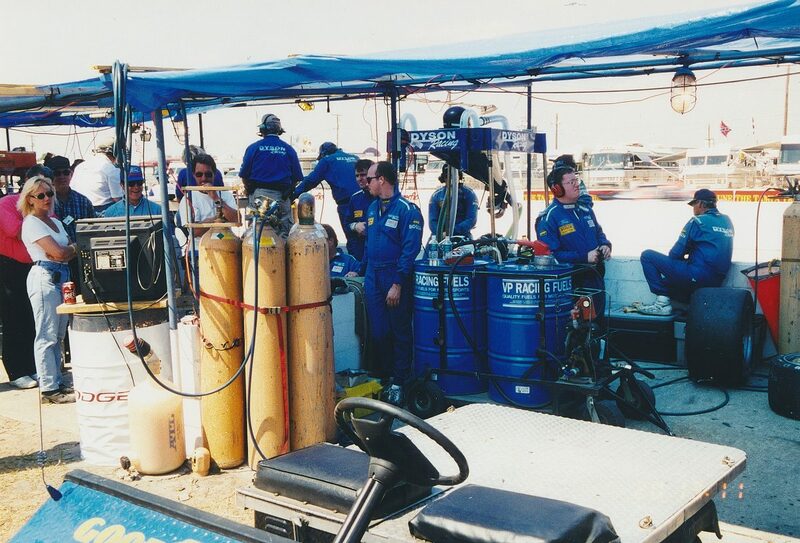 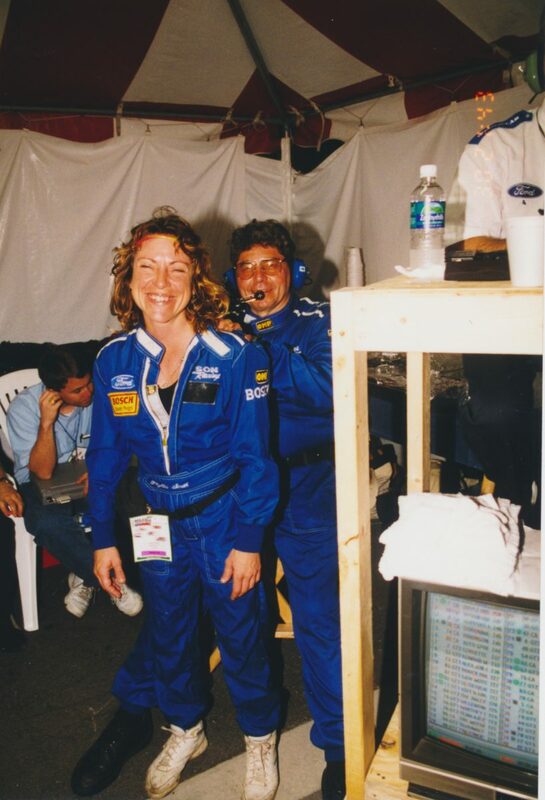 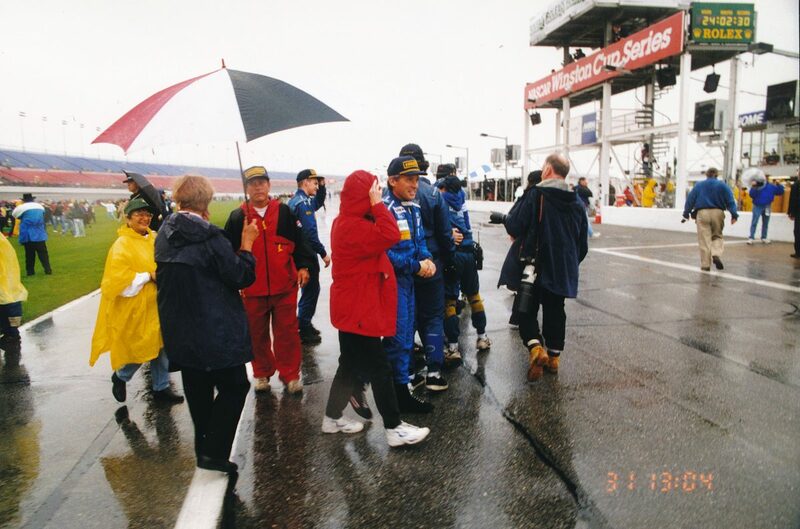 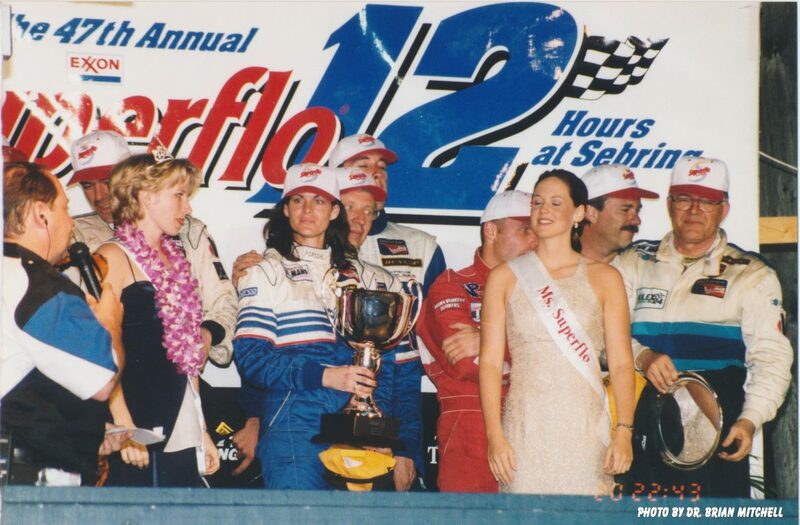 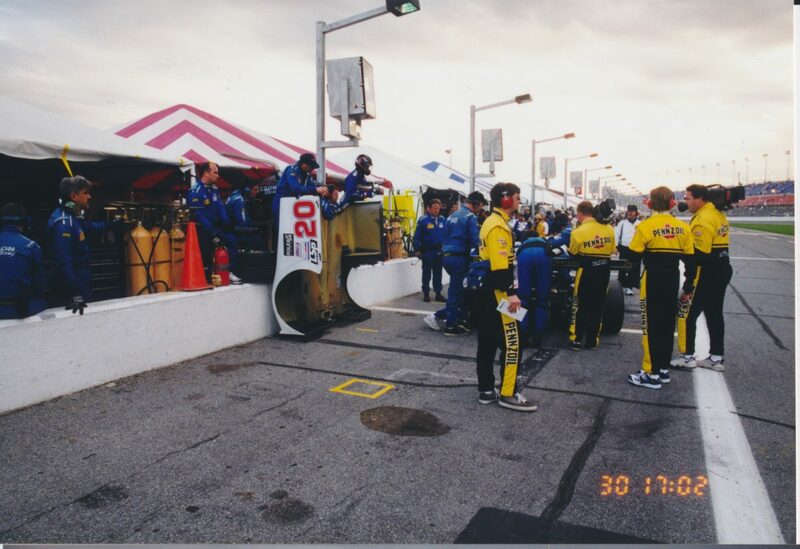 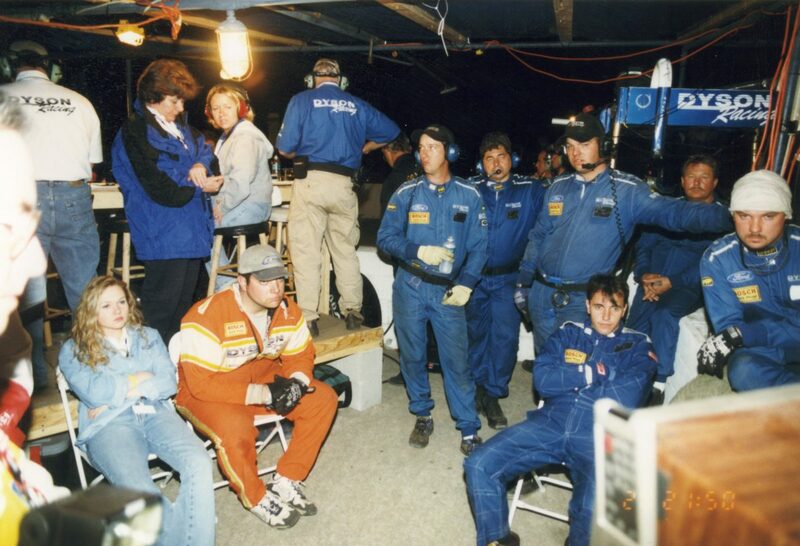 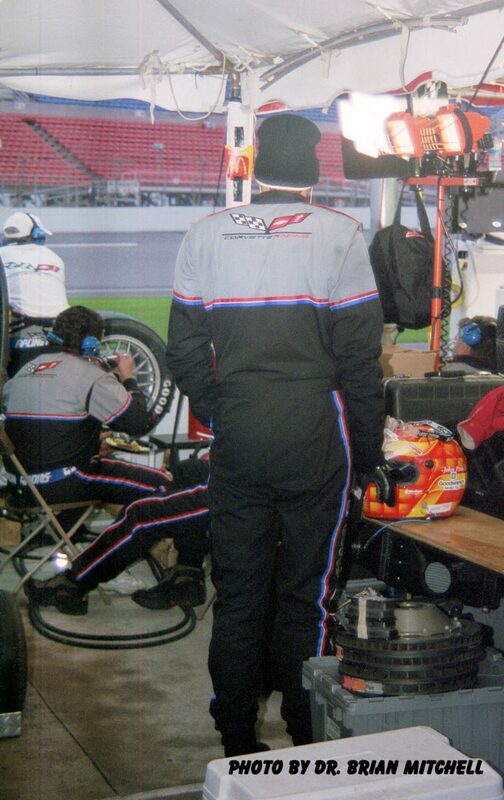 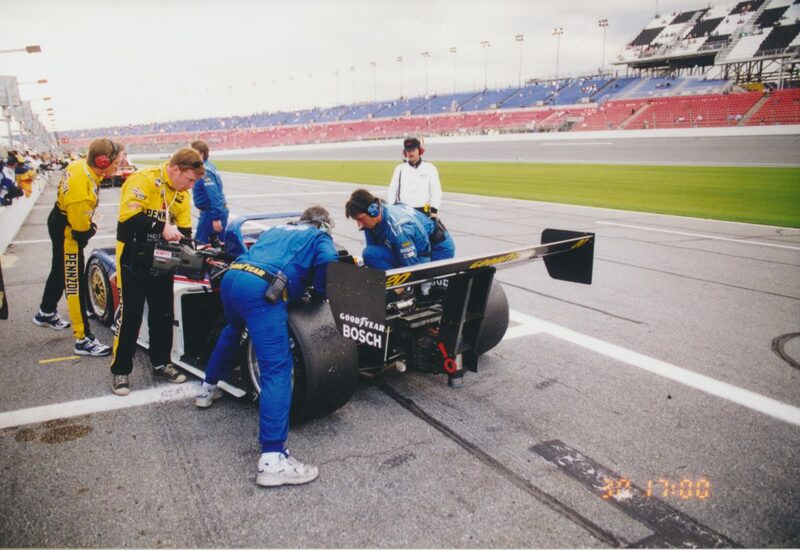 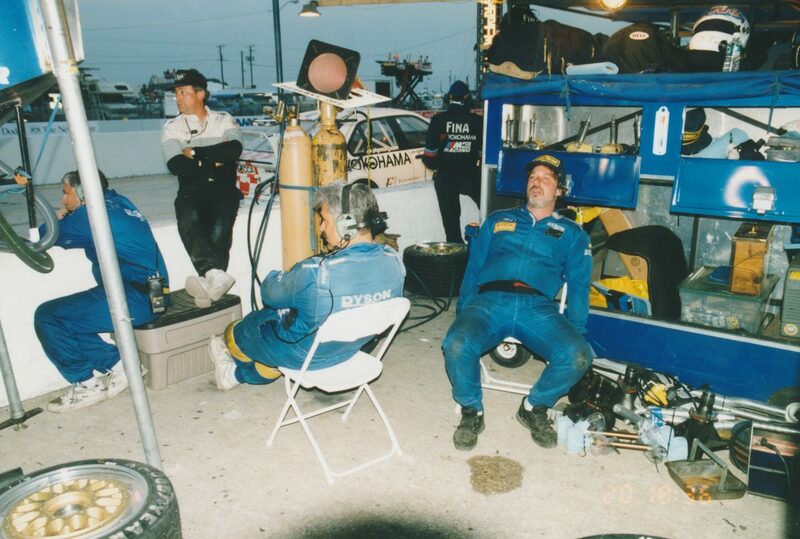 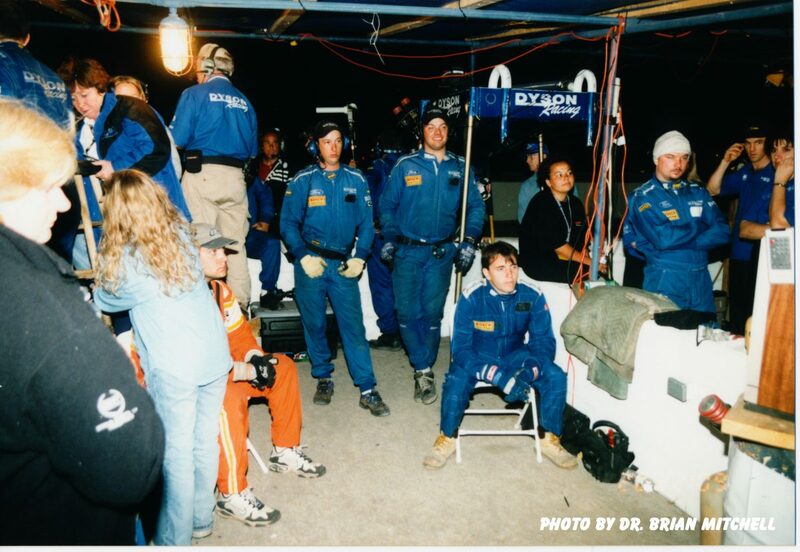 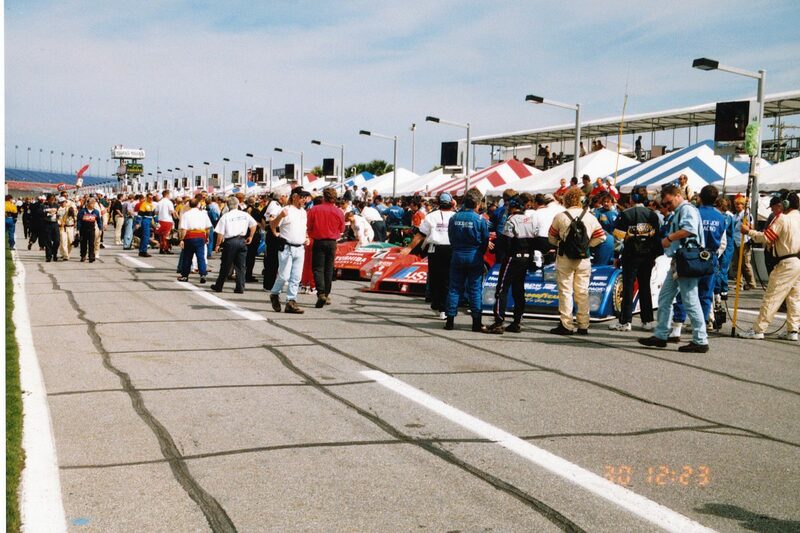 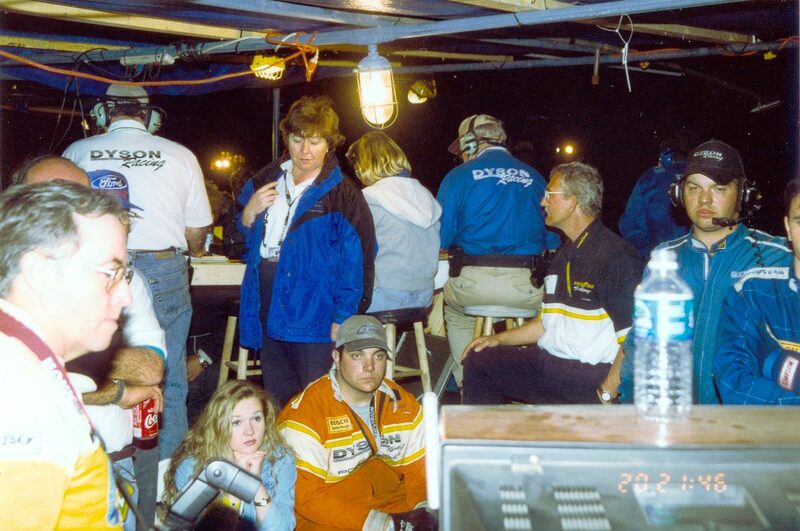 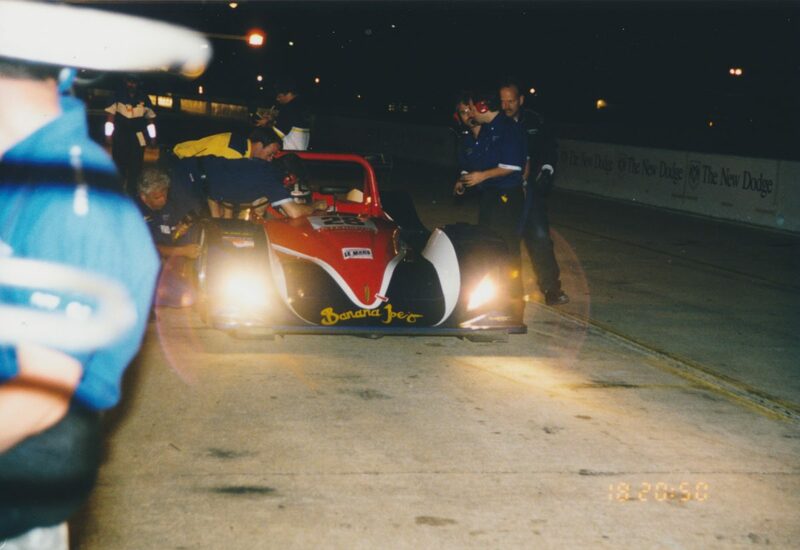 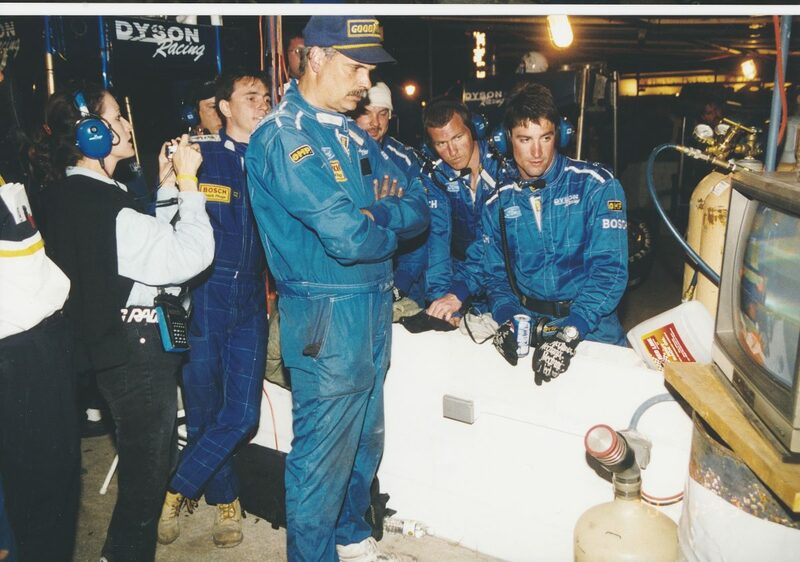 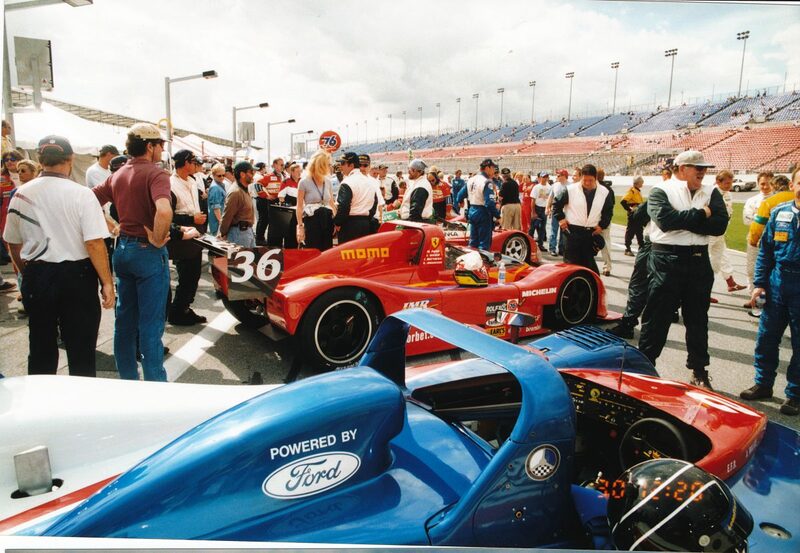 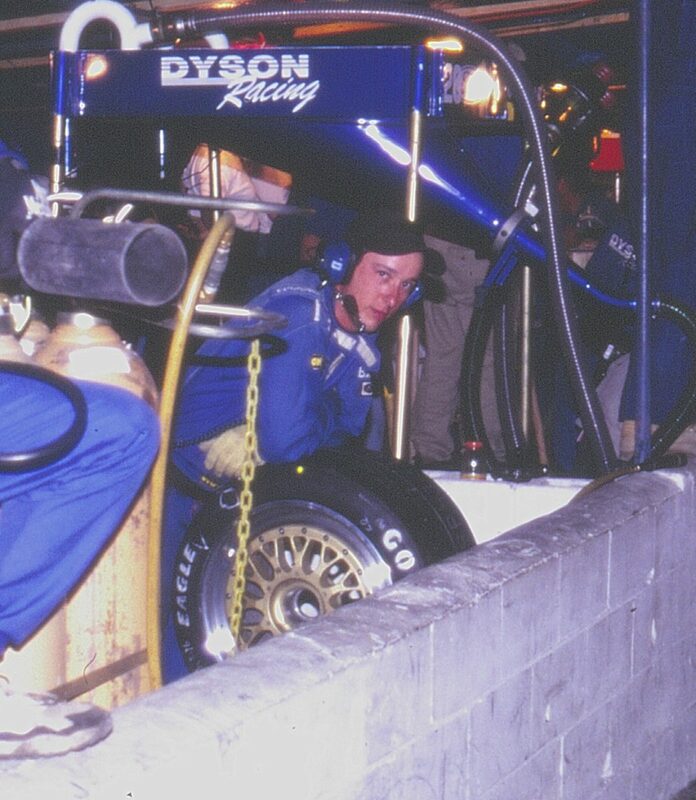 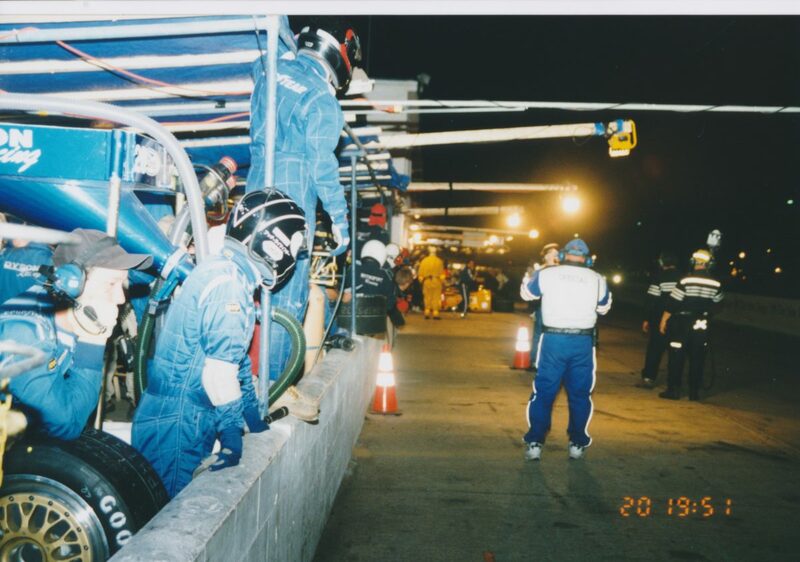 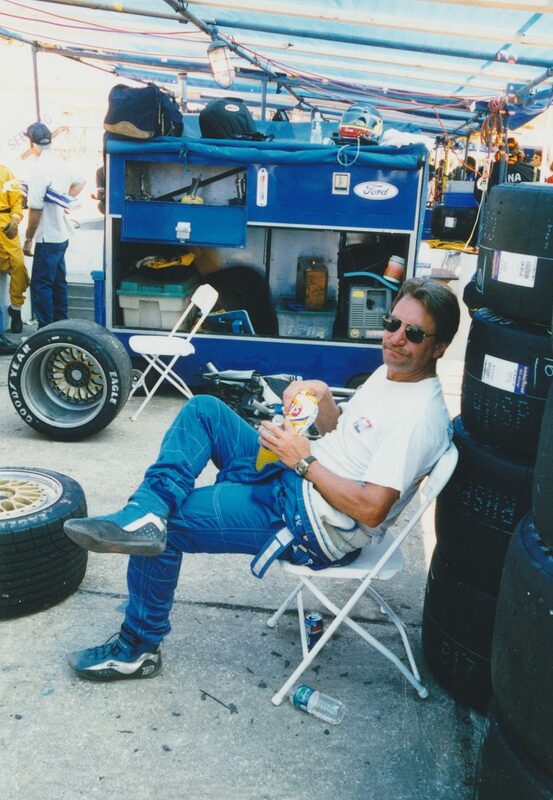 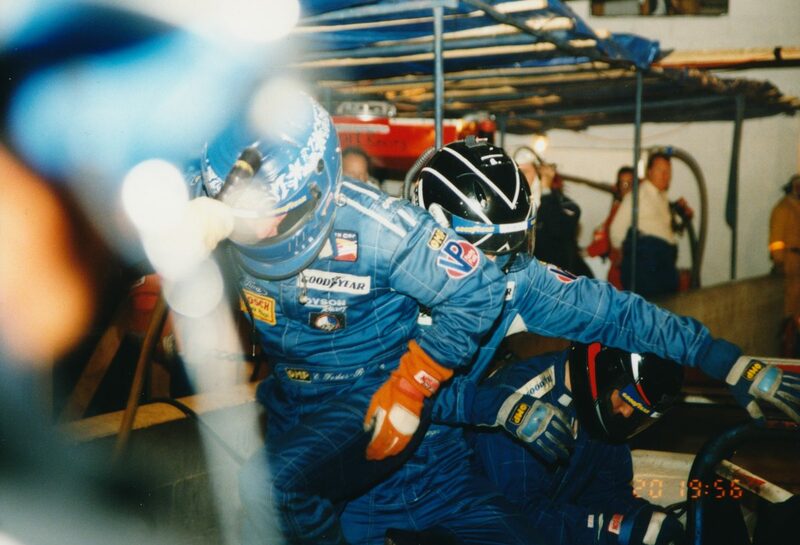 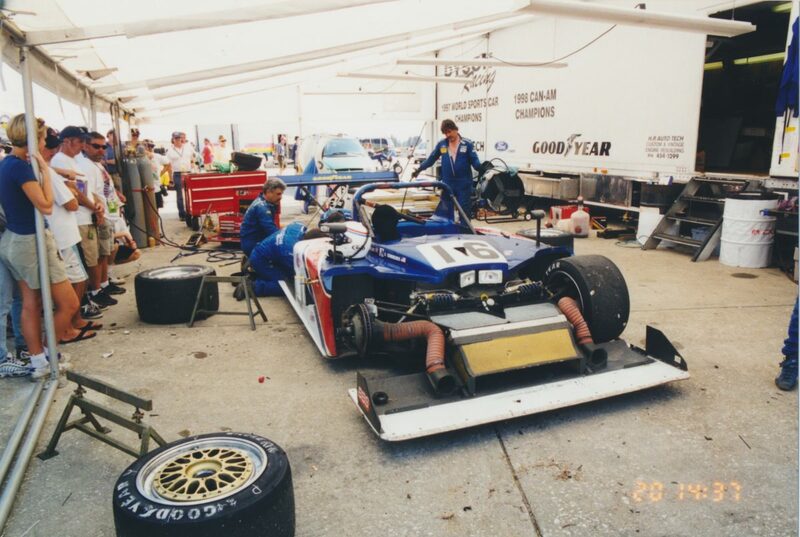 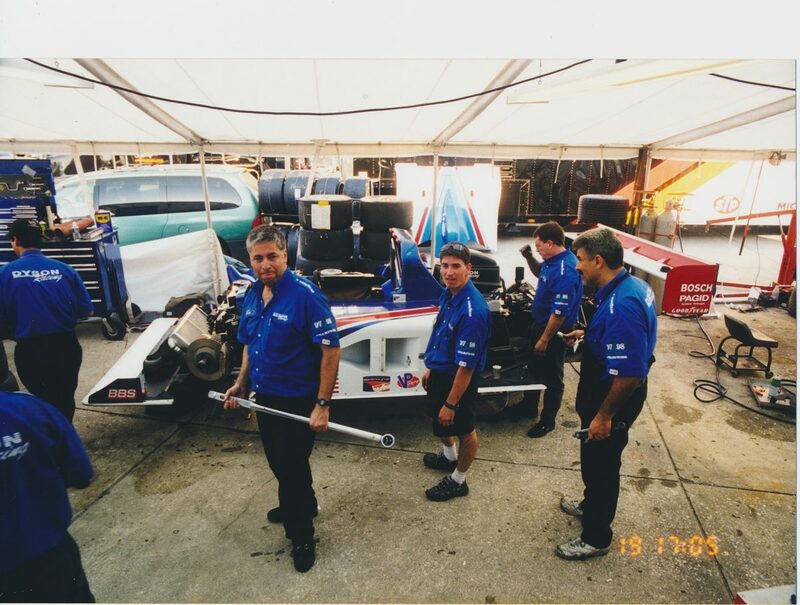 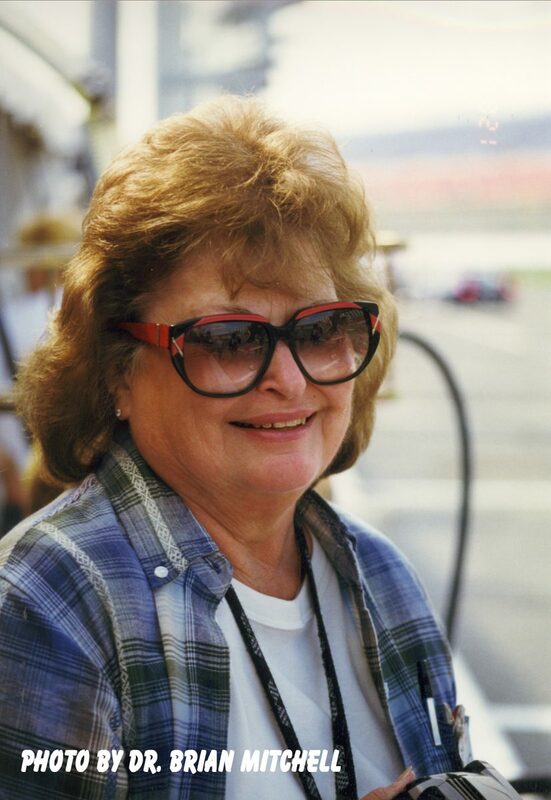 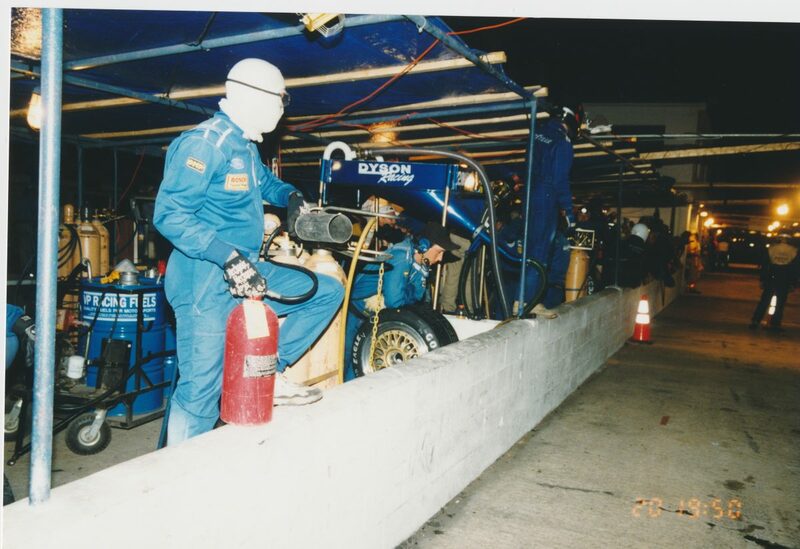 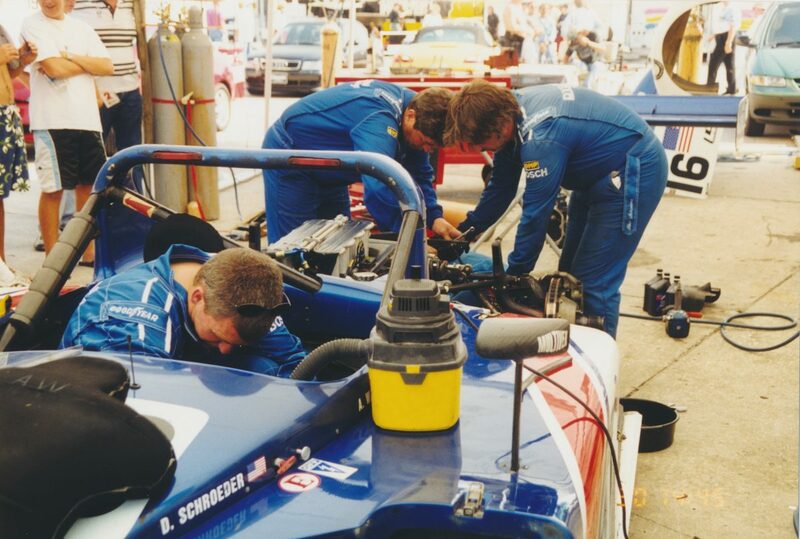 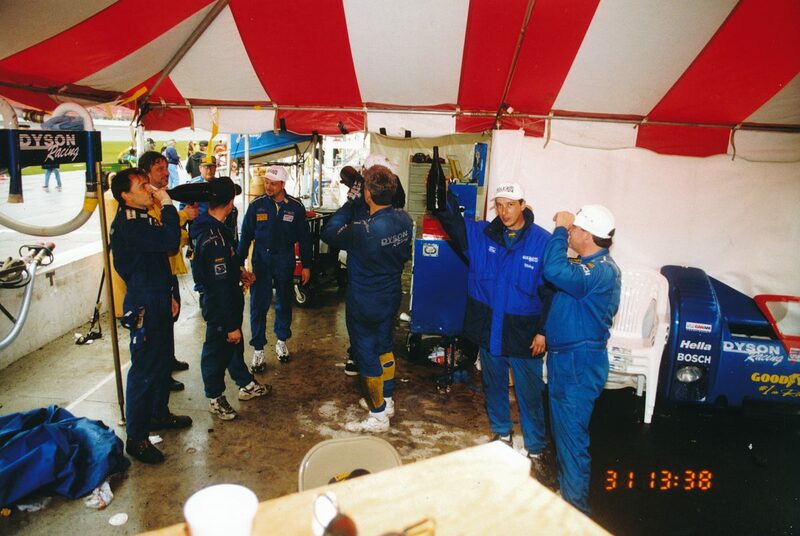 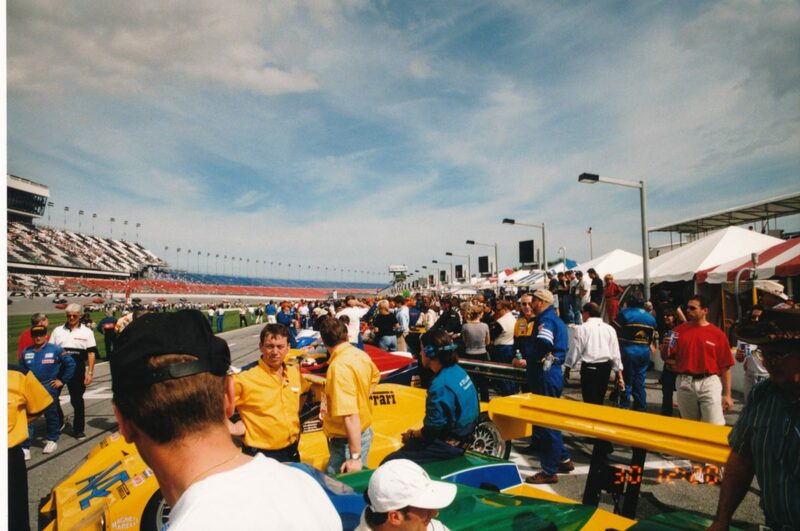 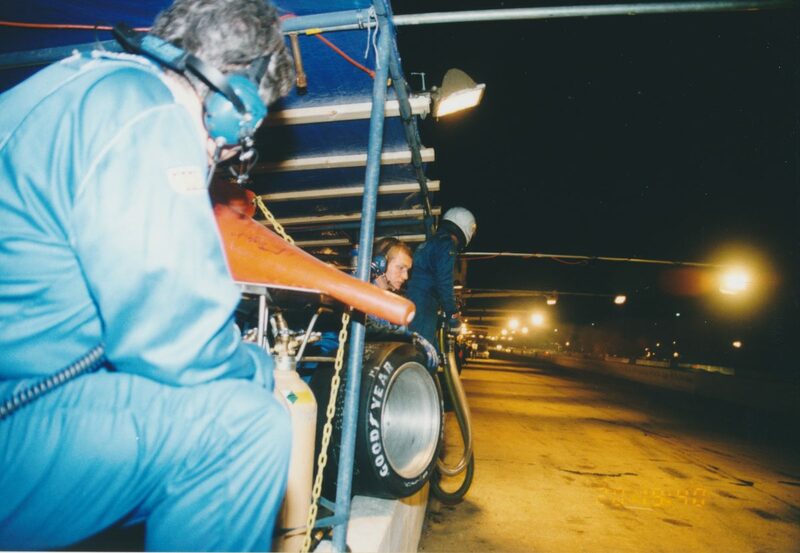 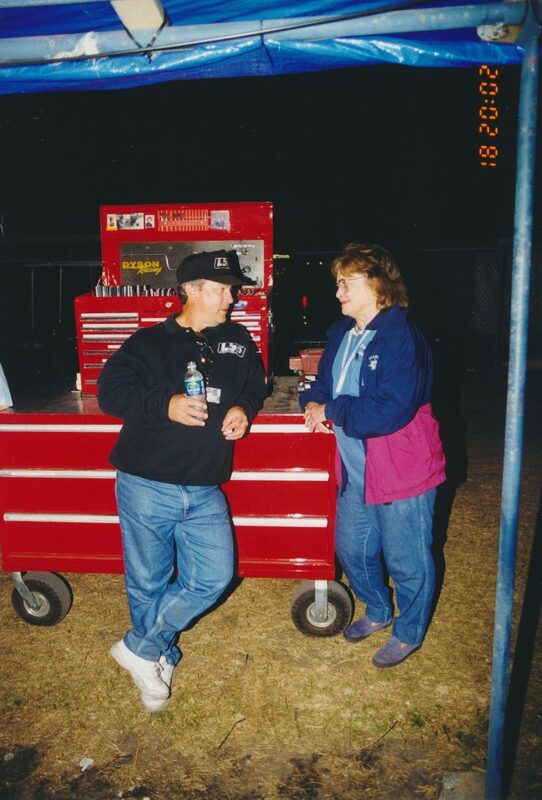 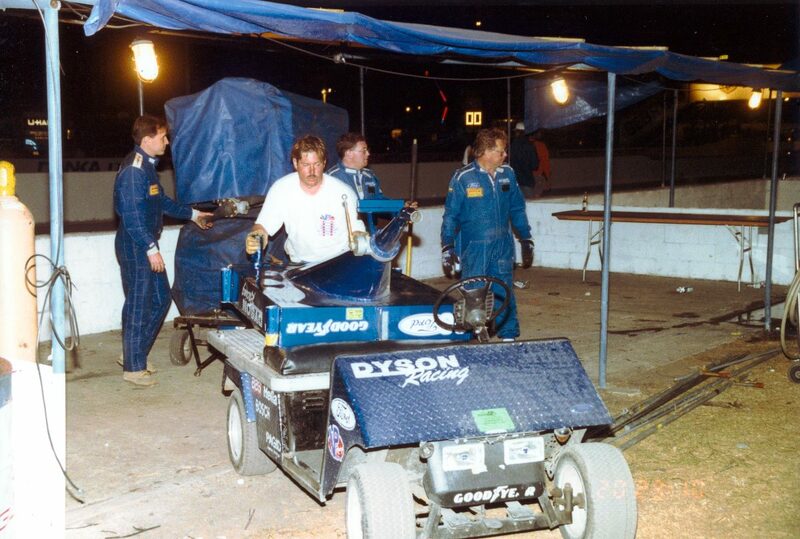 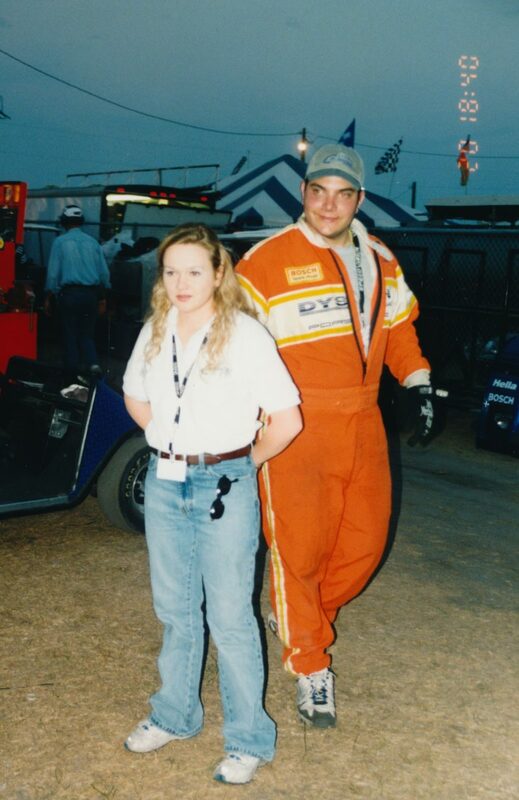 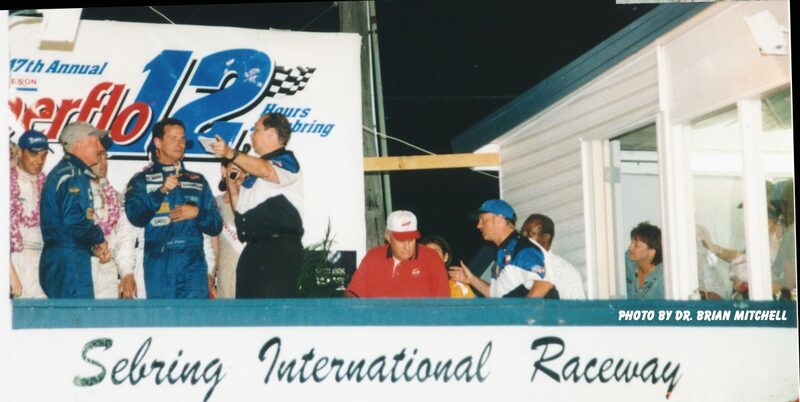 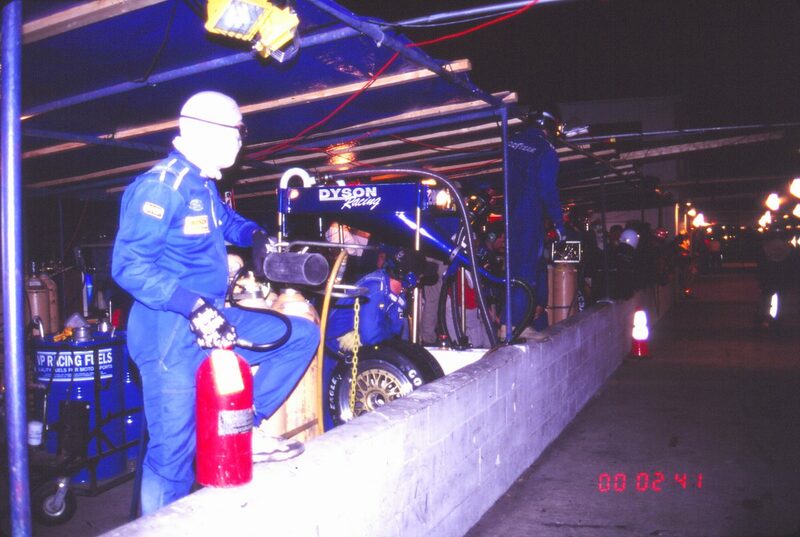 This entry was posted in Creeksider and tagged 12 Hours of Sebring on March 15, 2019 by John Brooks.